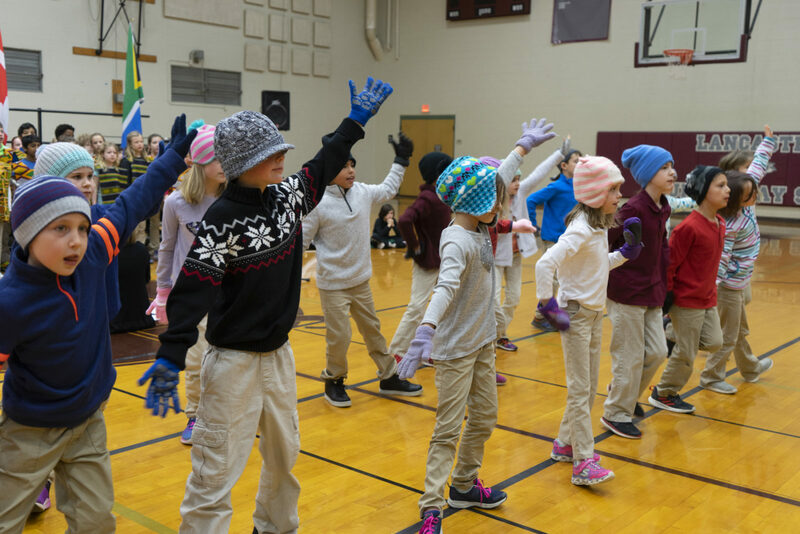 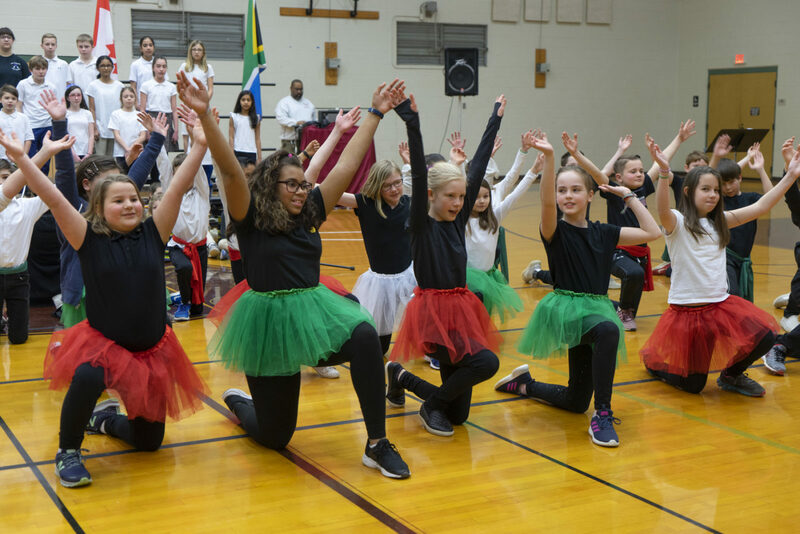 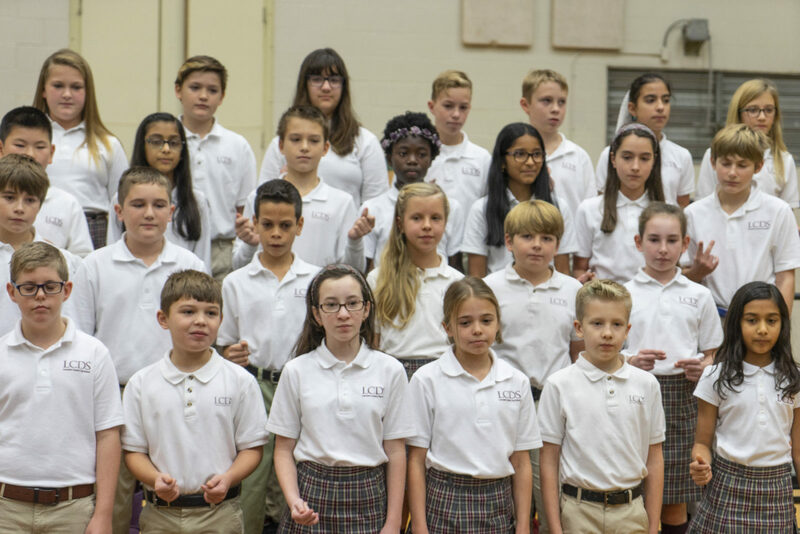 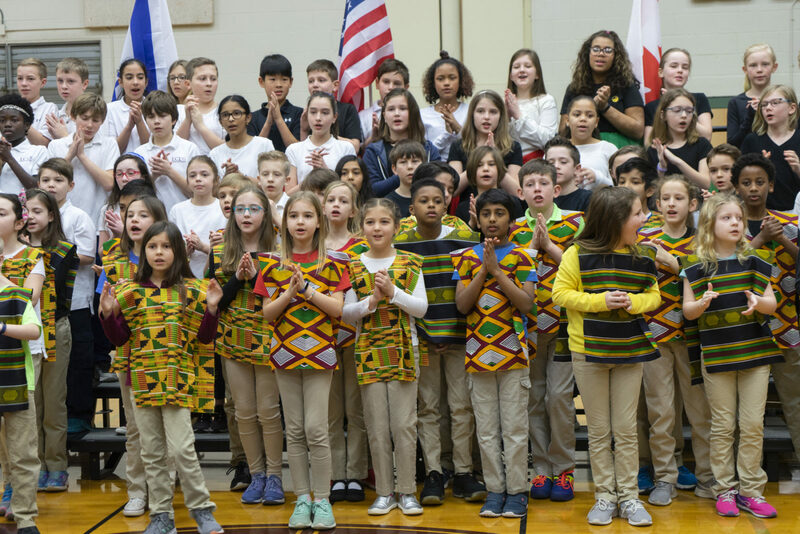 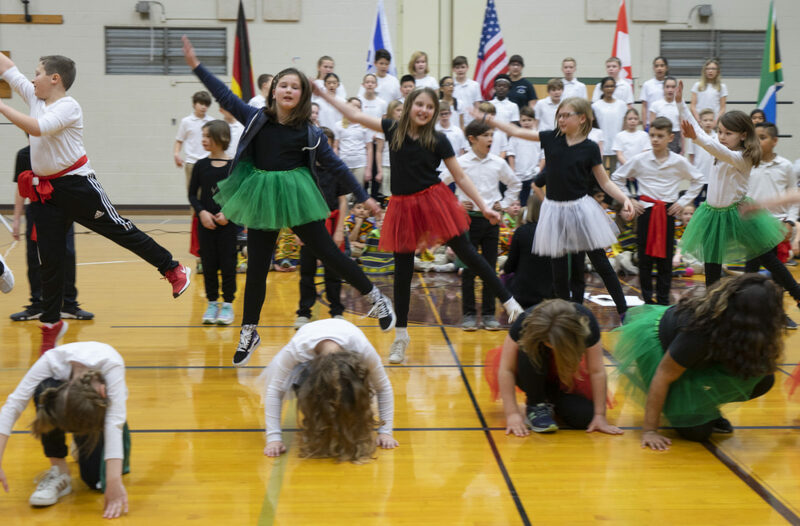 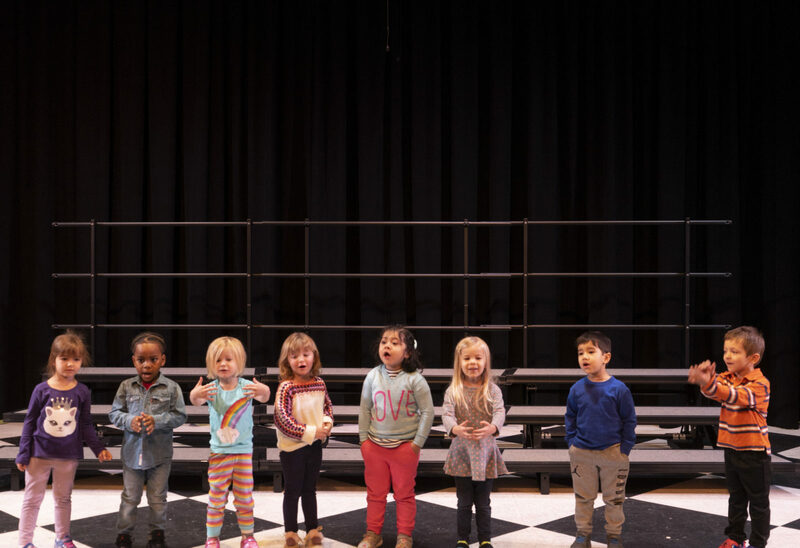 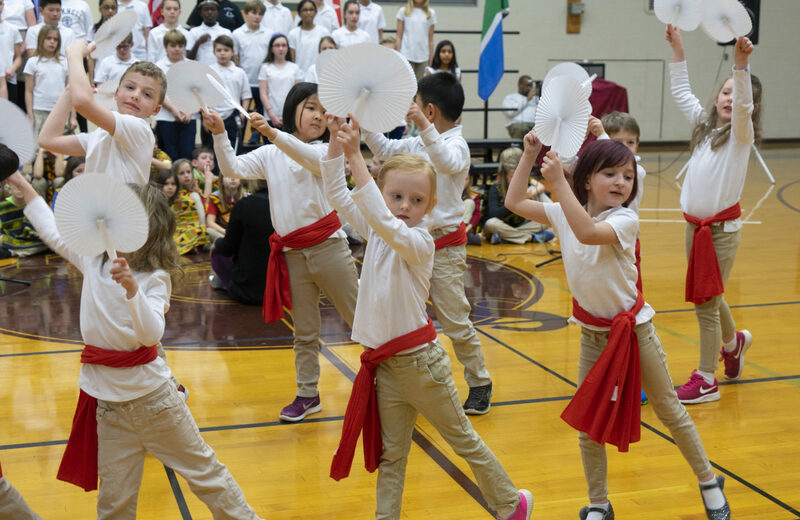 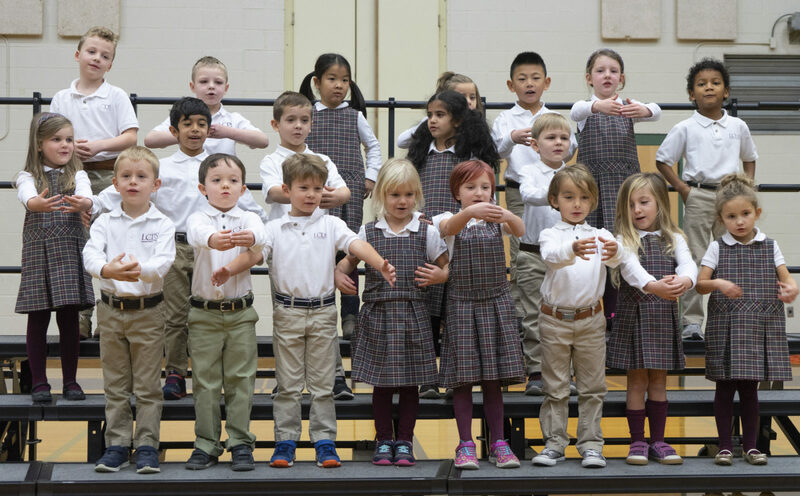 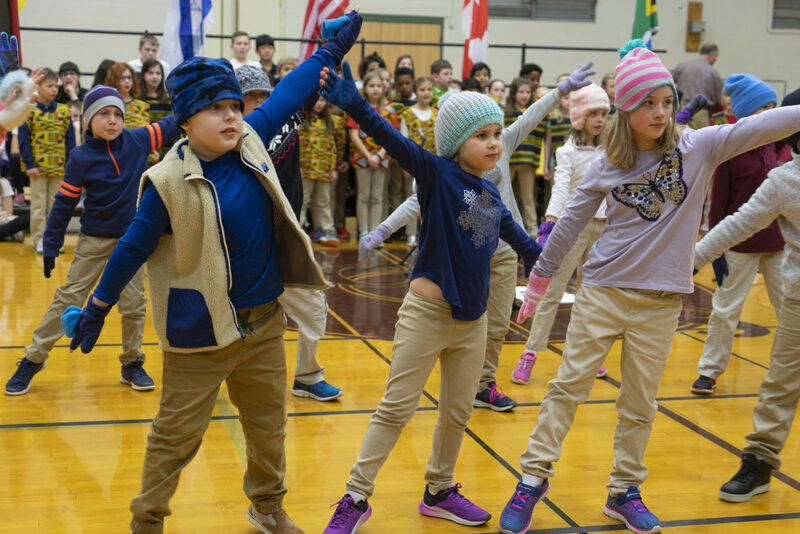 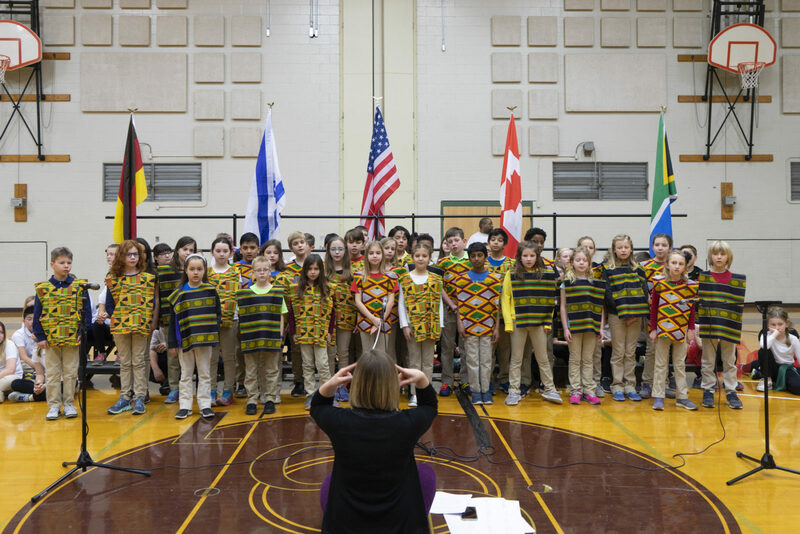 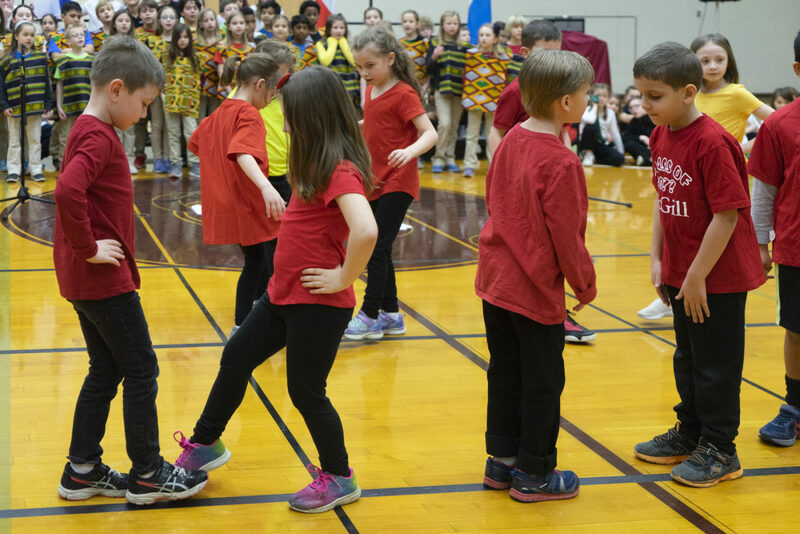 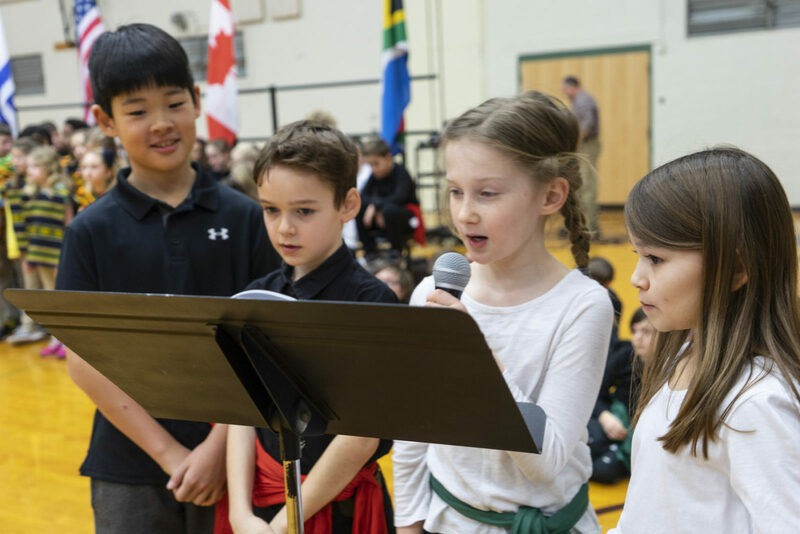 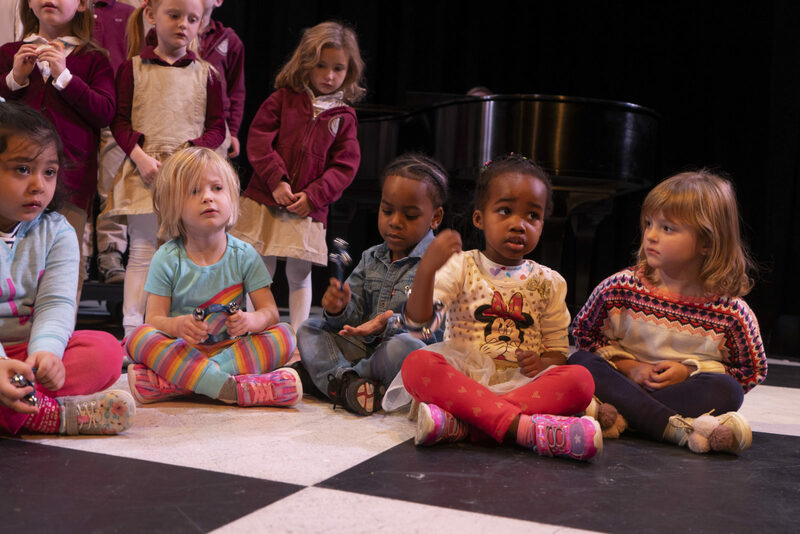 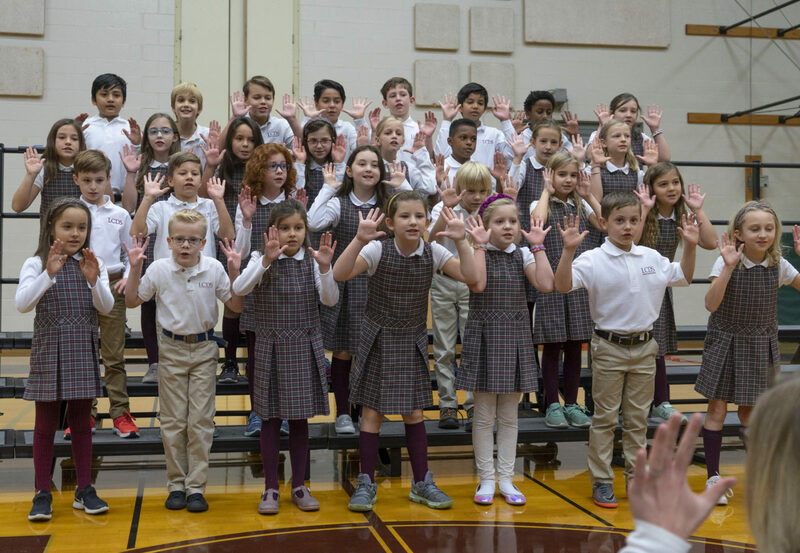 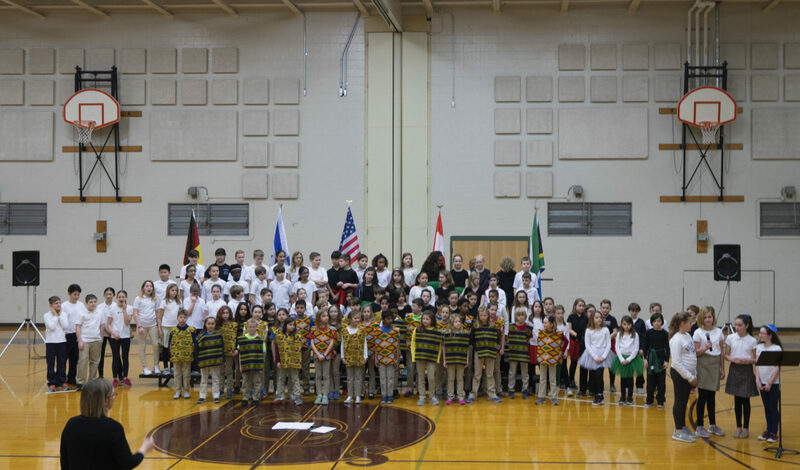 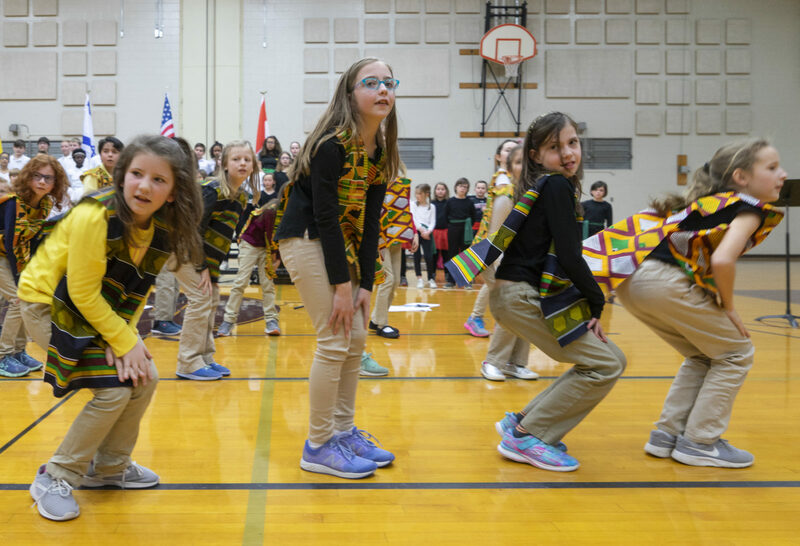 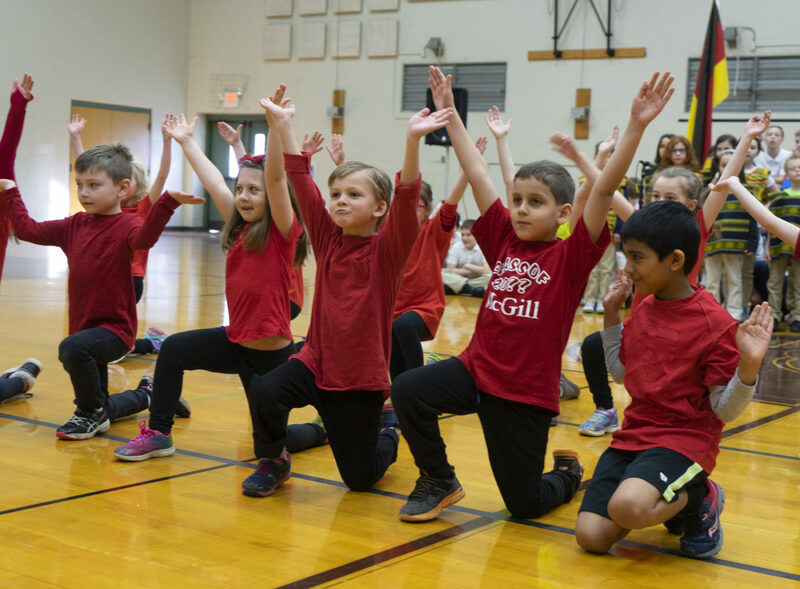 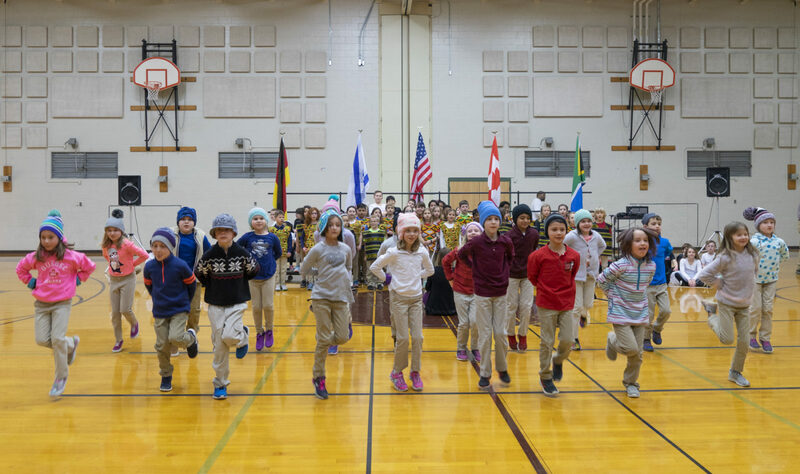 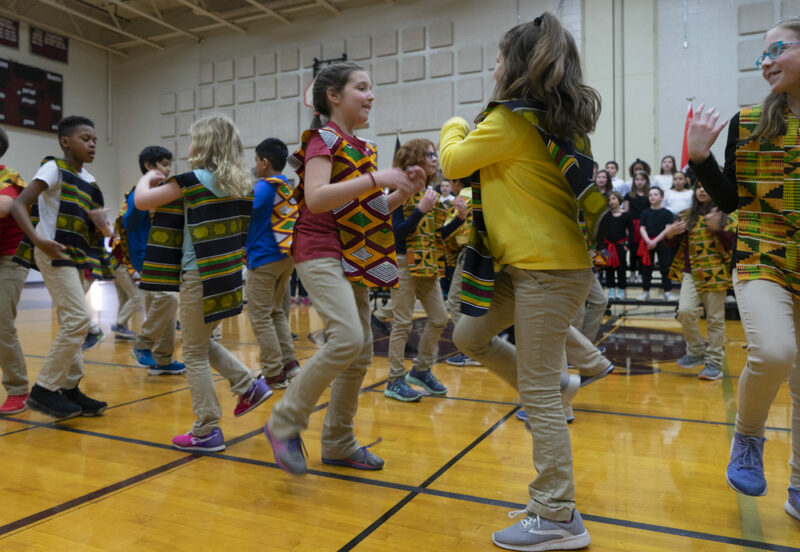 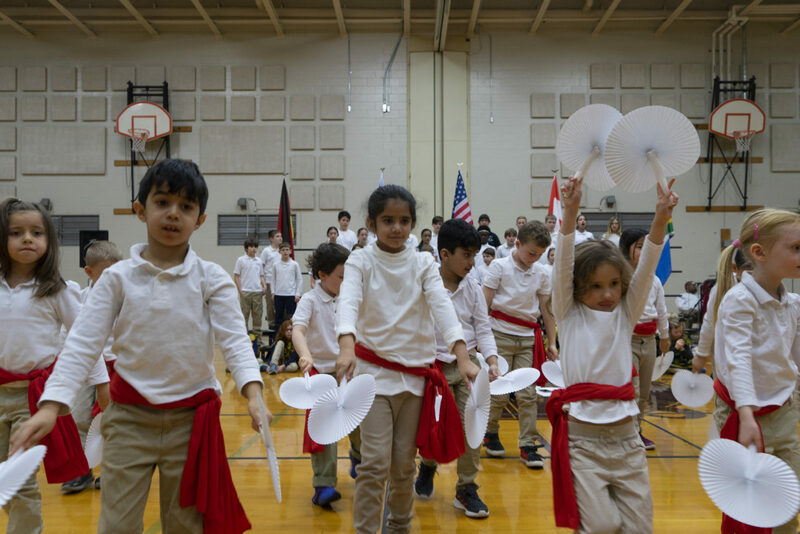 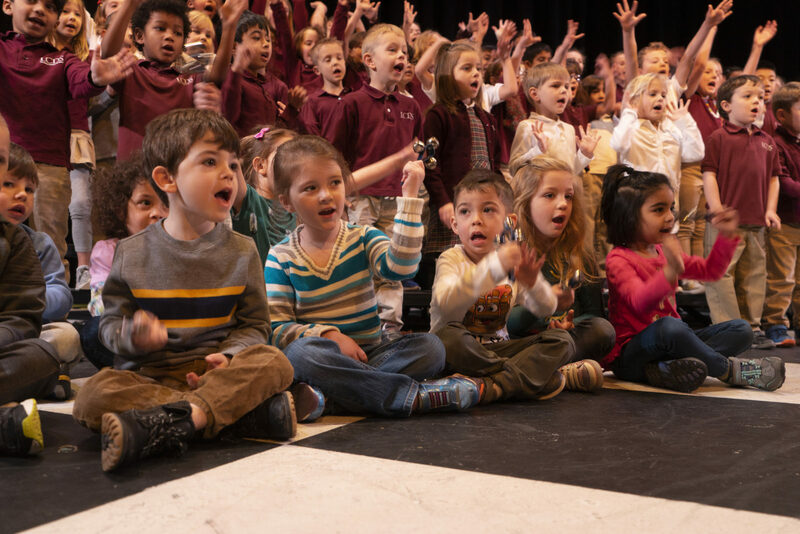 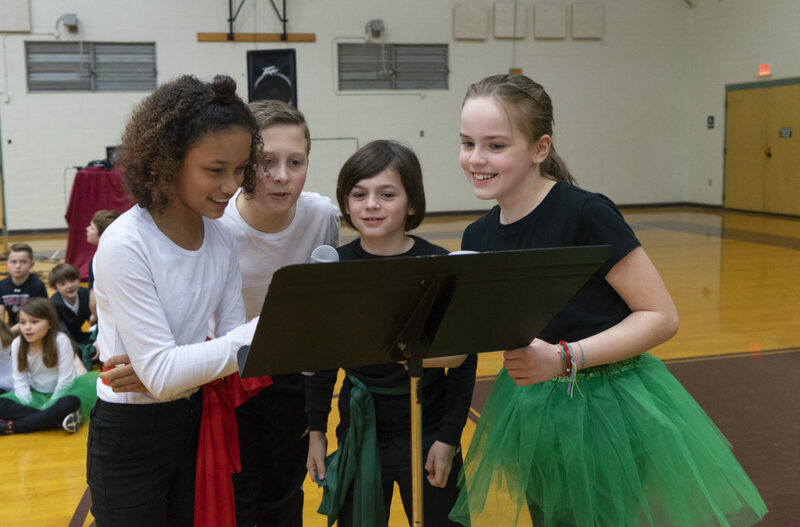 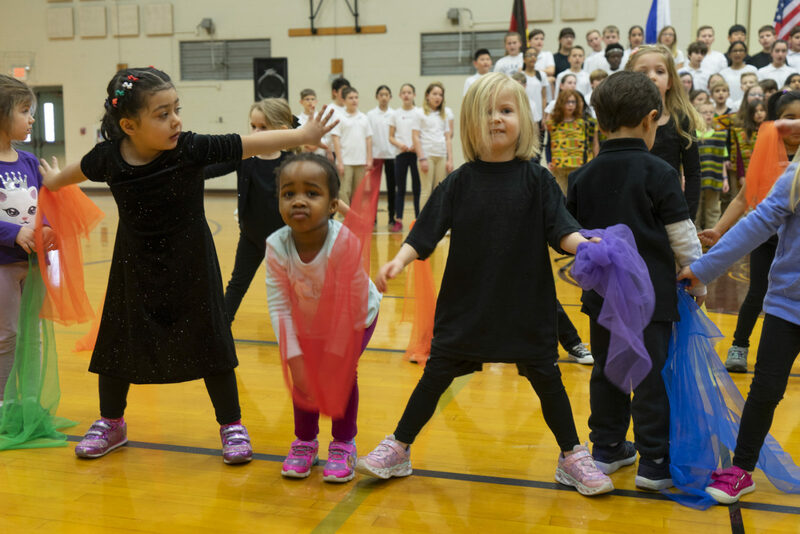 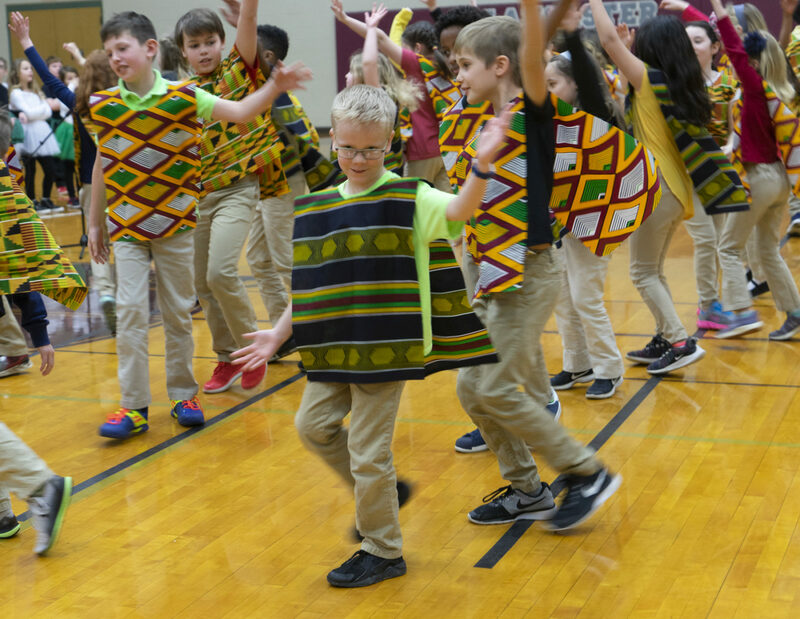 The children of Lower School delighted their audience with “Children of the World,” a multicultural medley of song and dance numbers from Germany, Japan, South Africa and more. 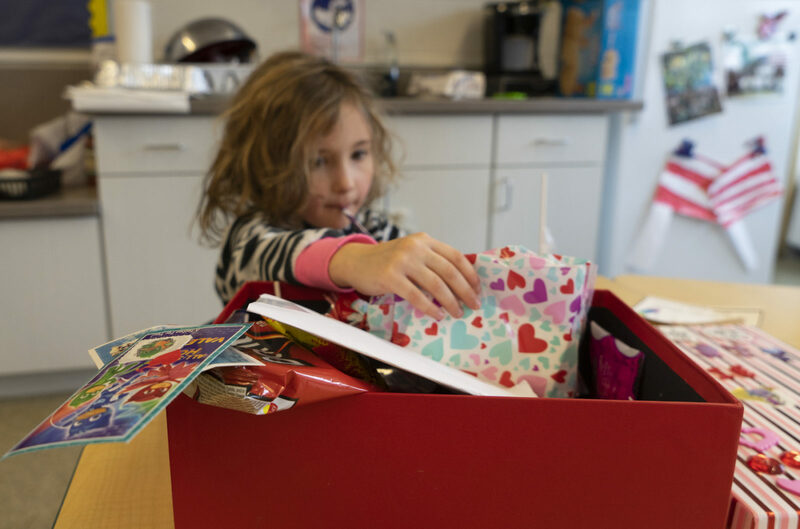 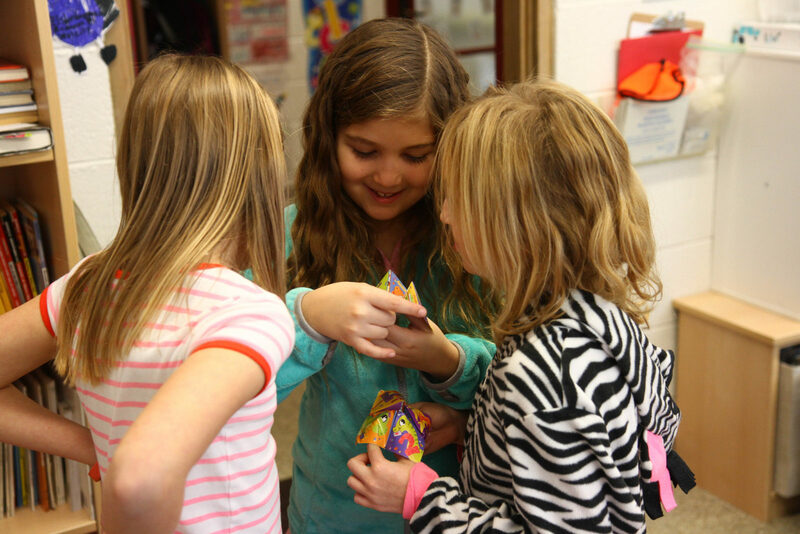 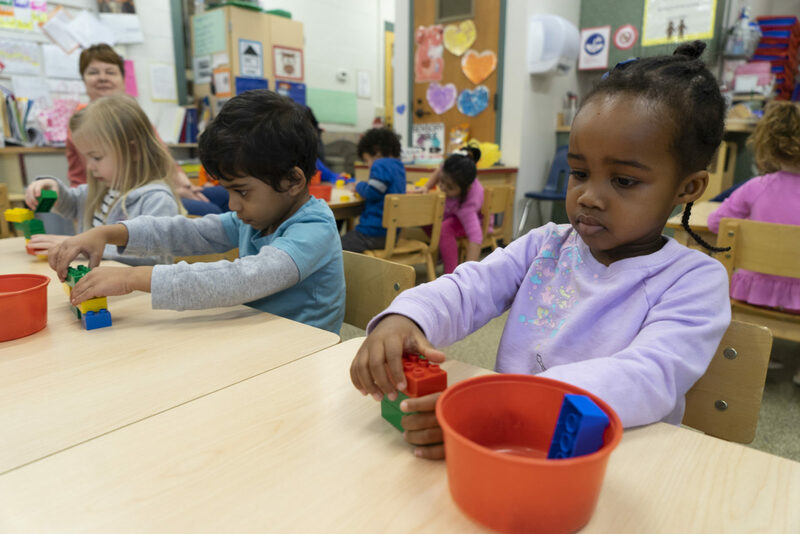 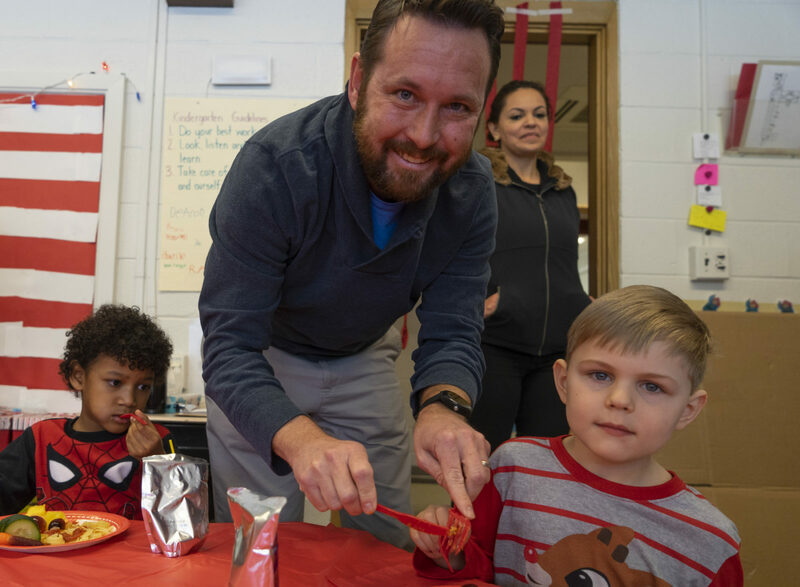 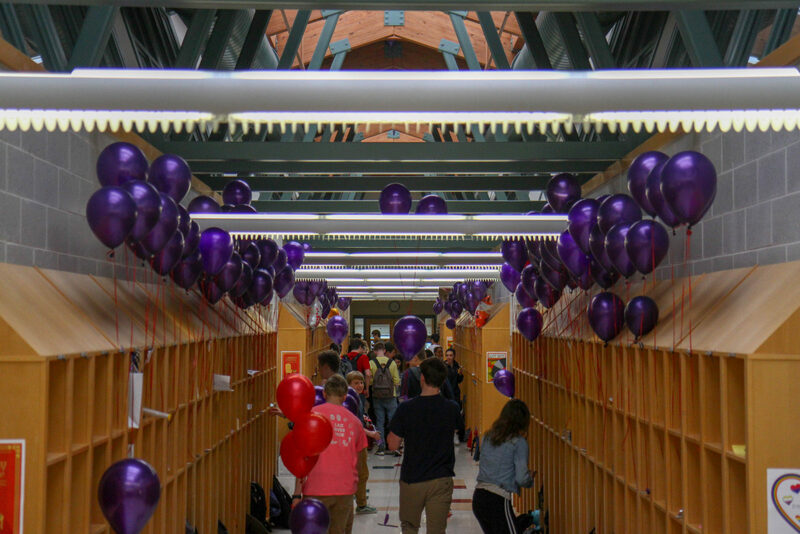 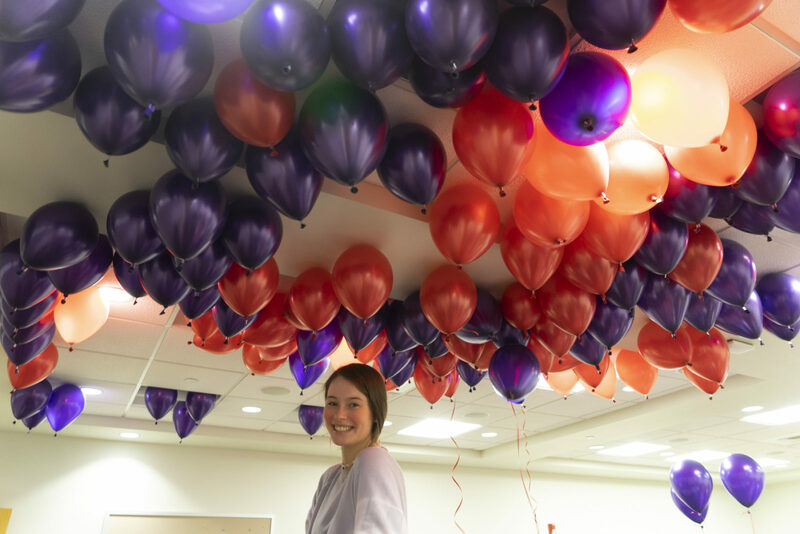 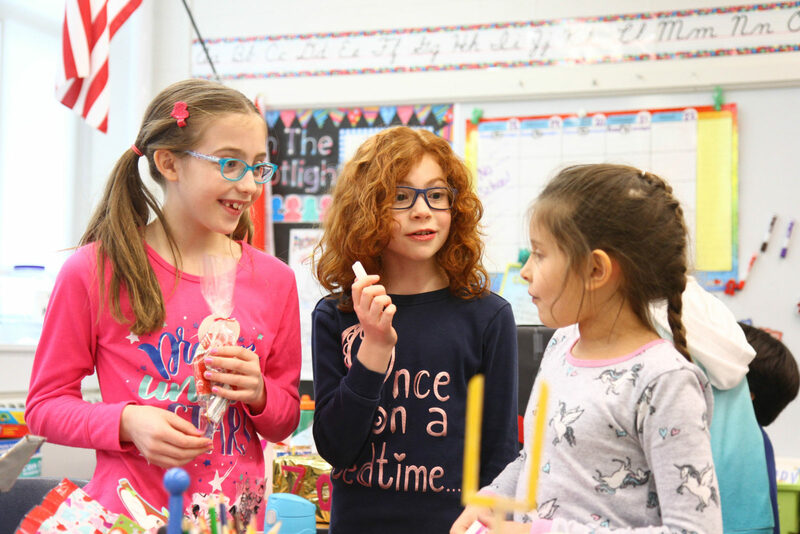 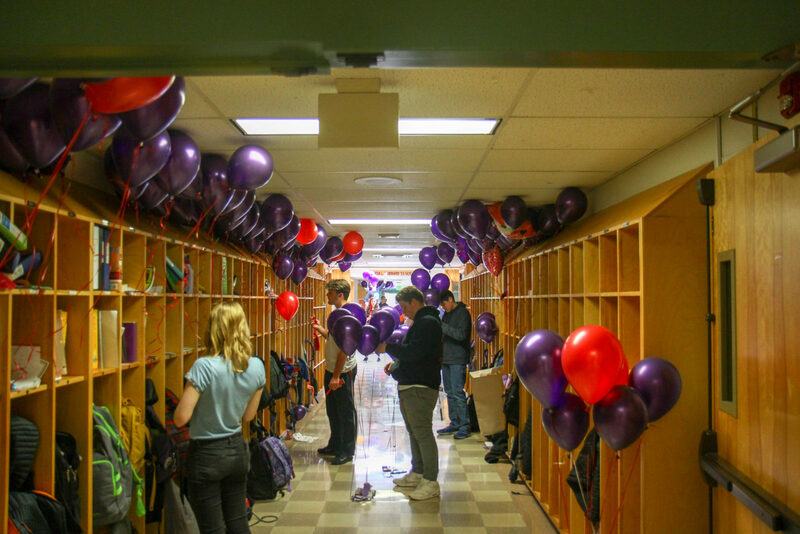 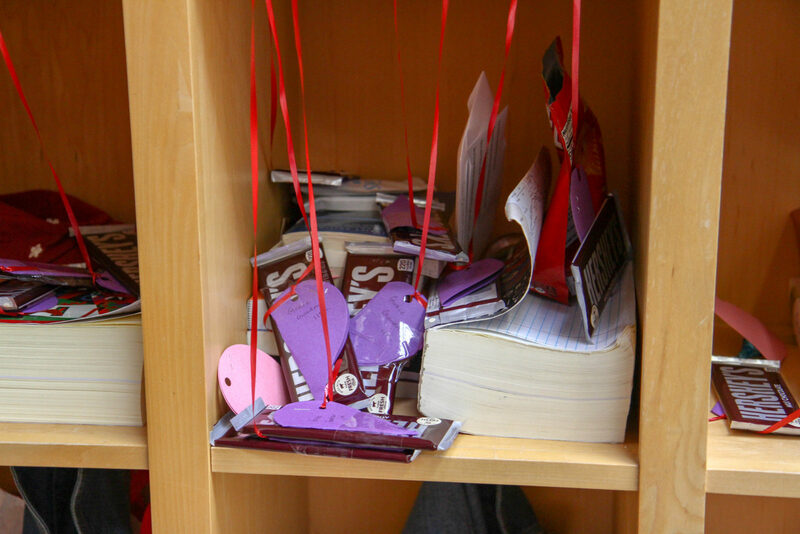 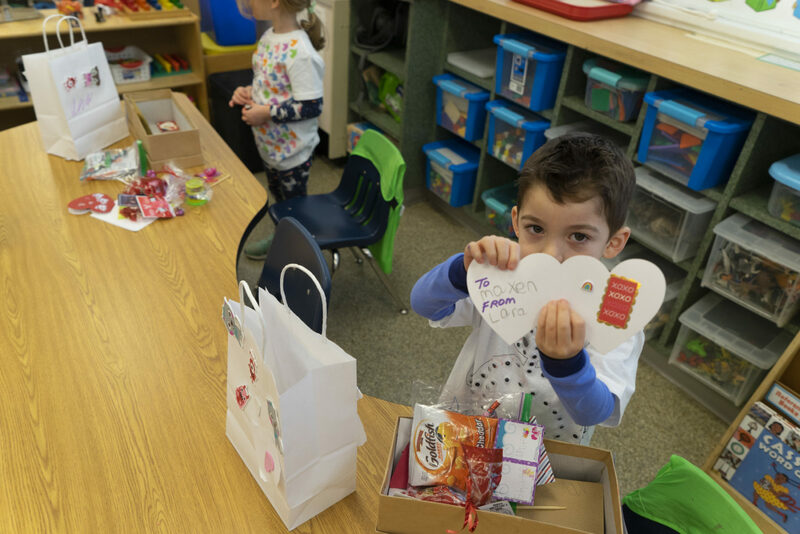 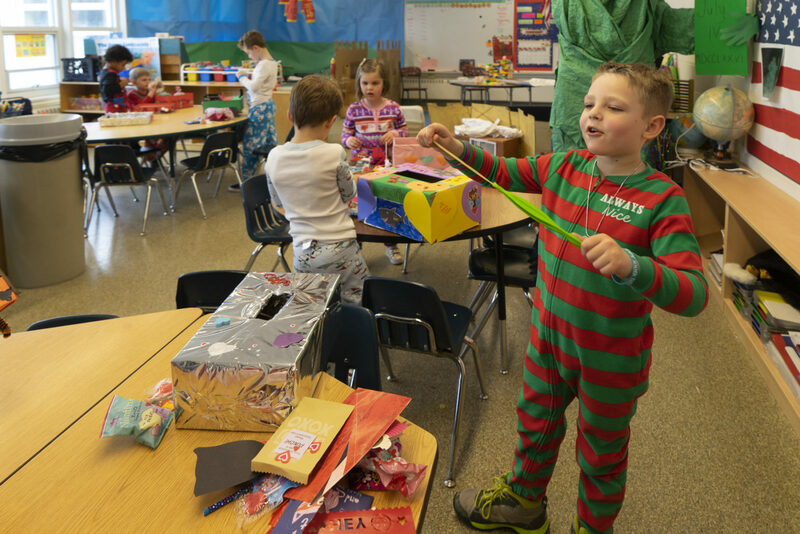 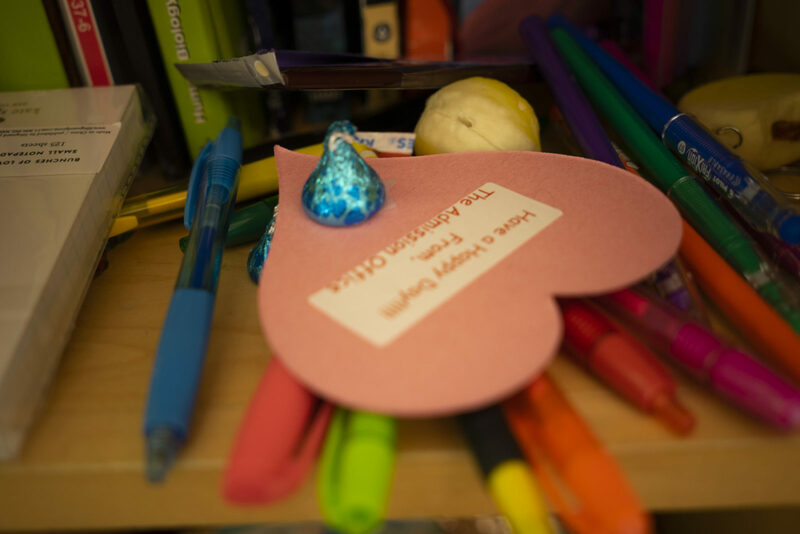 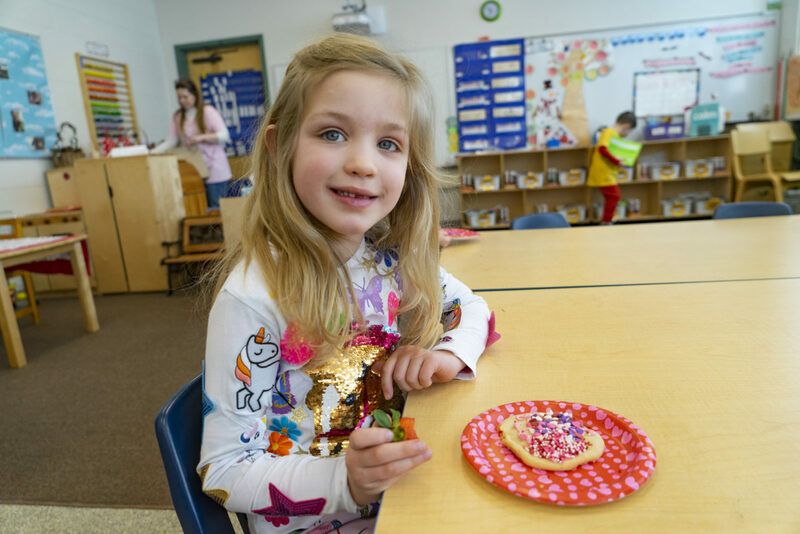 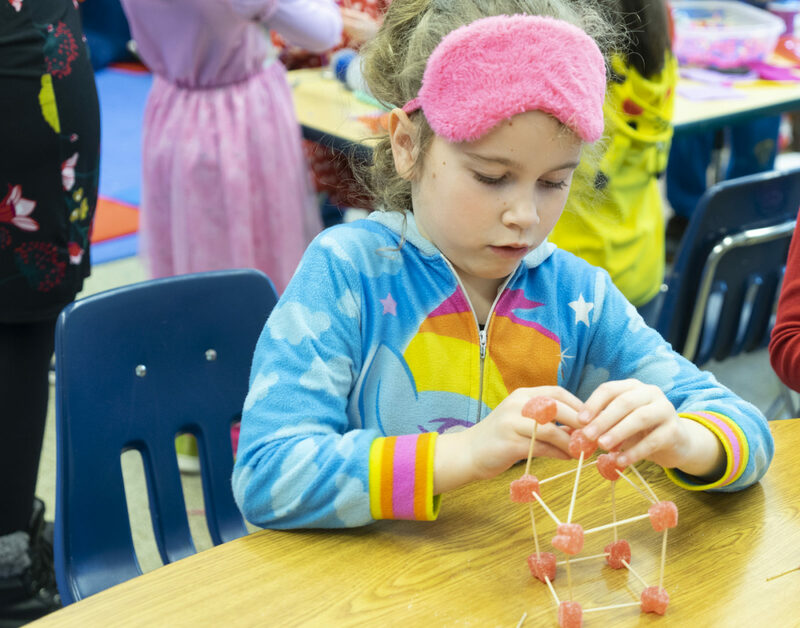 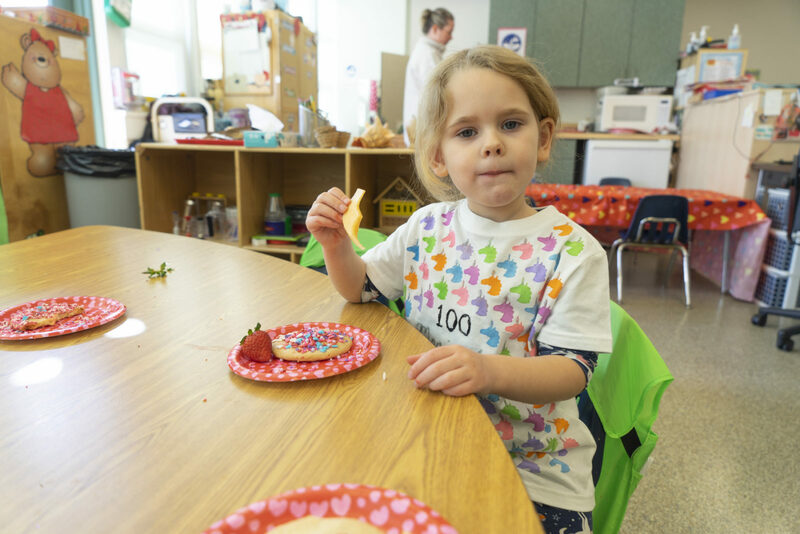 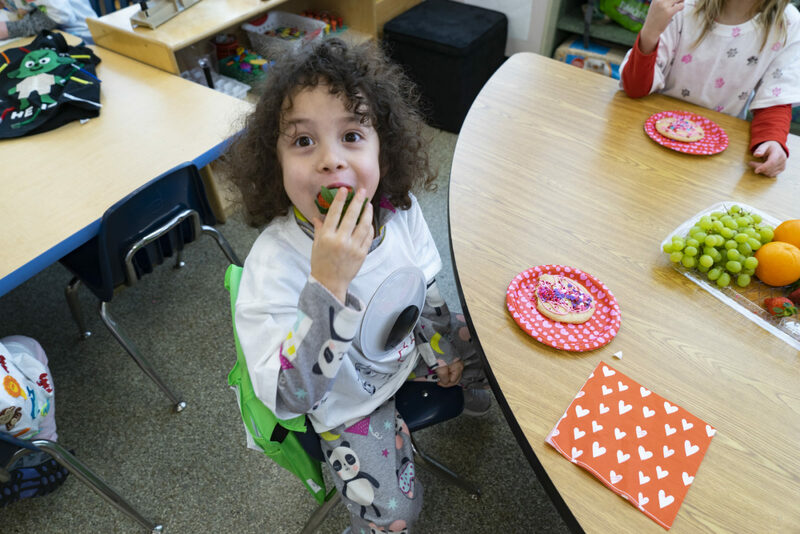 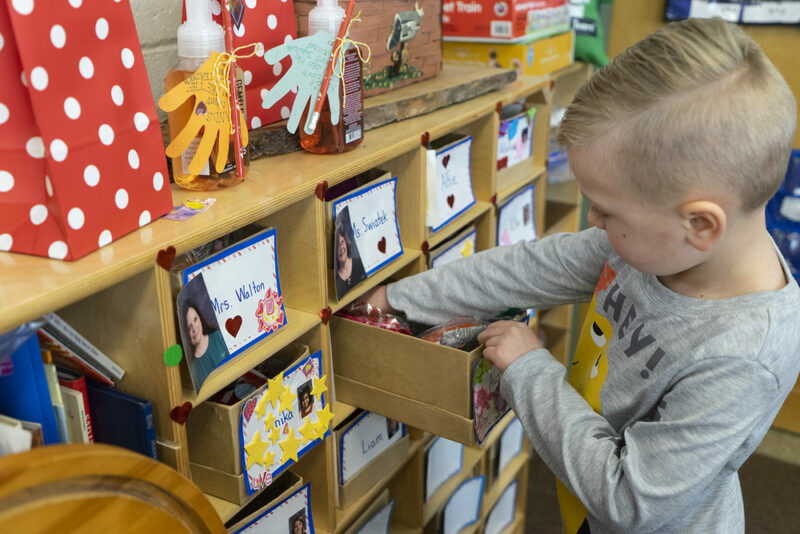 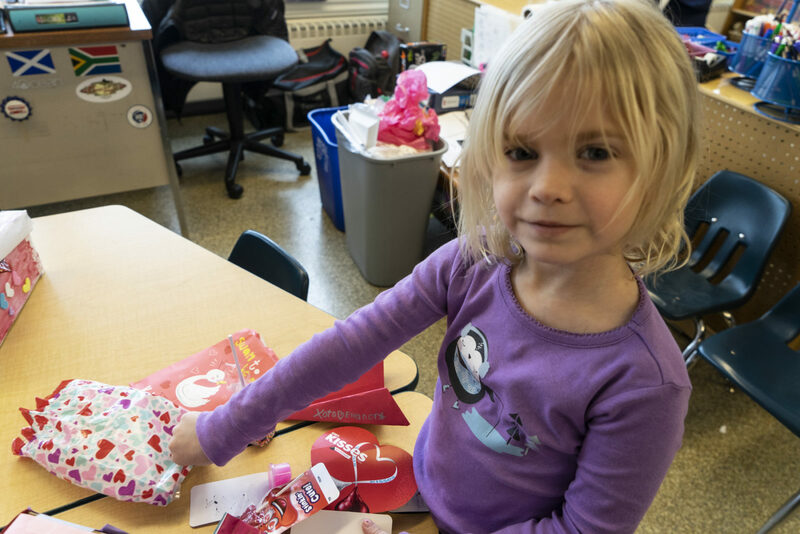 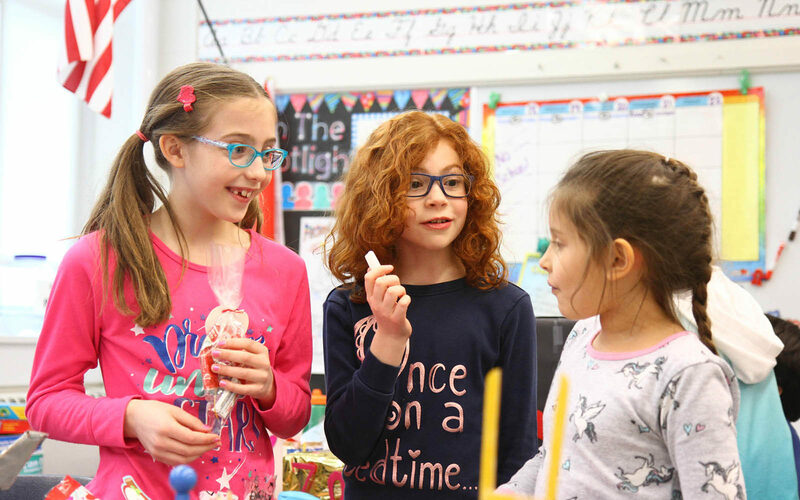 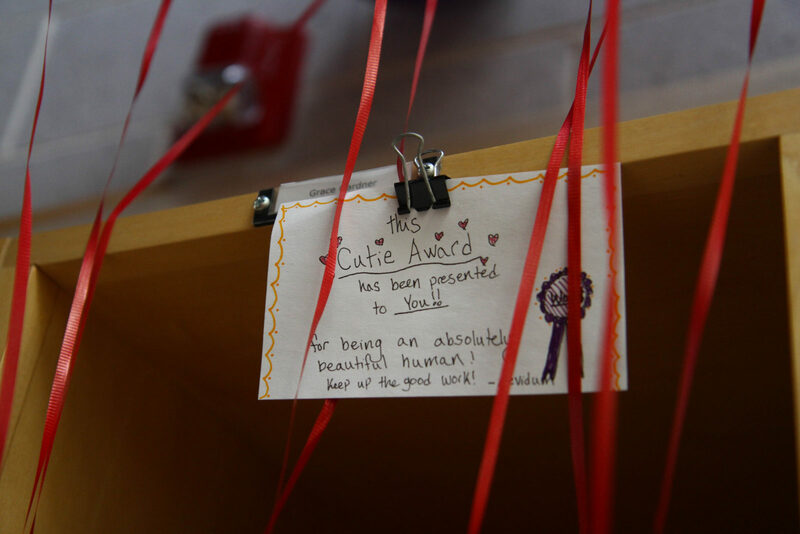 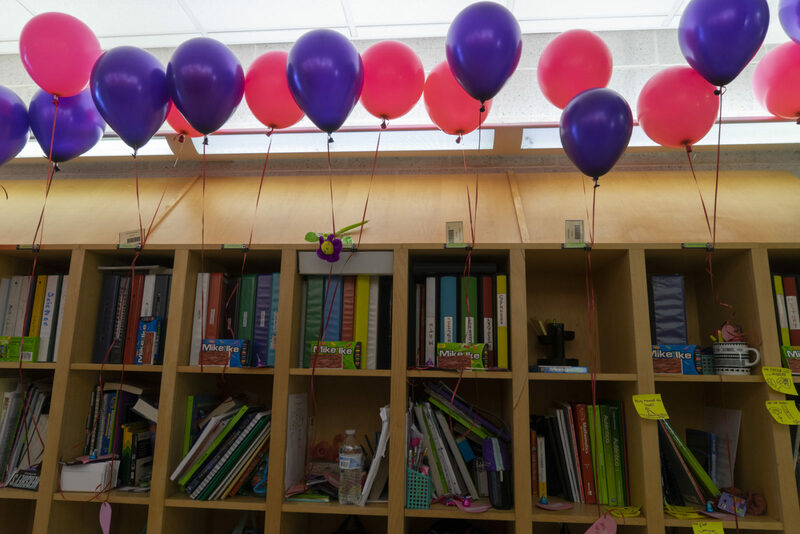 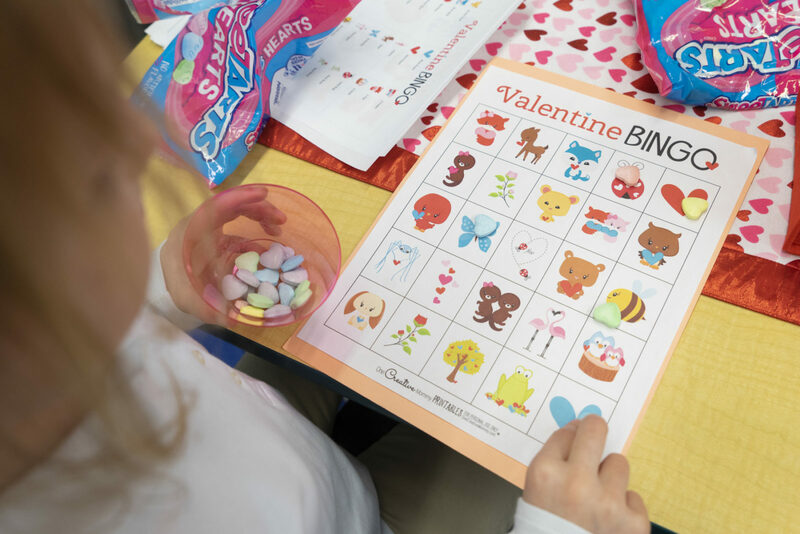 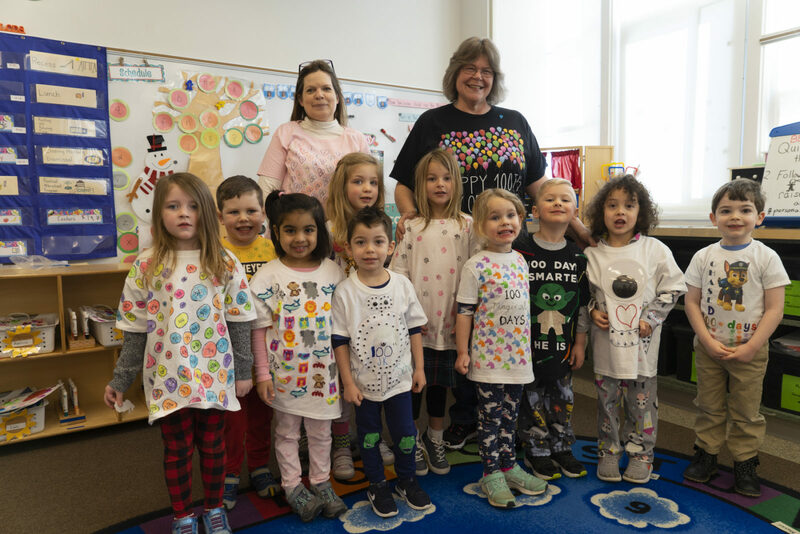 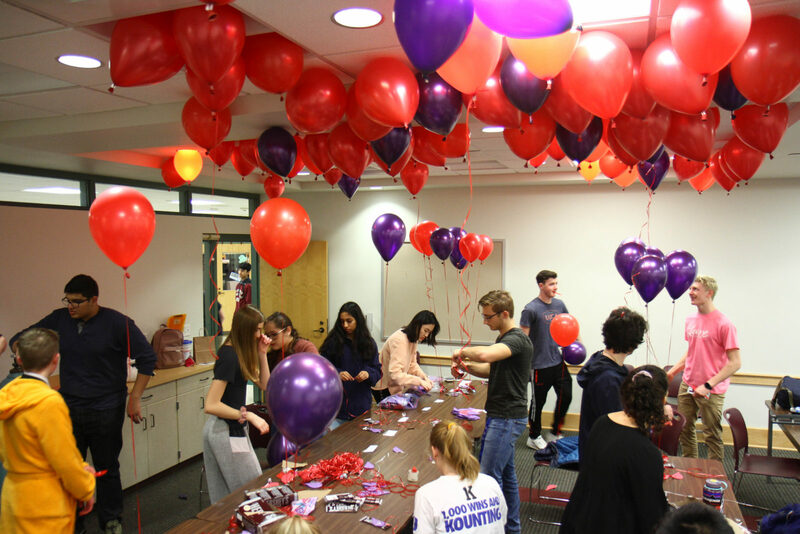 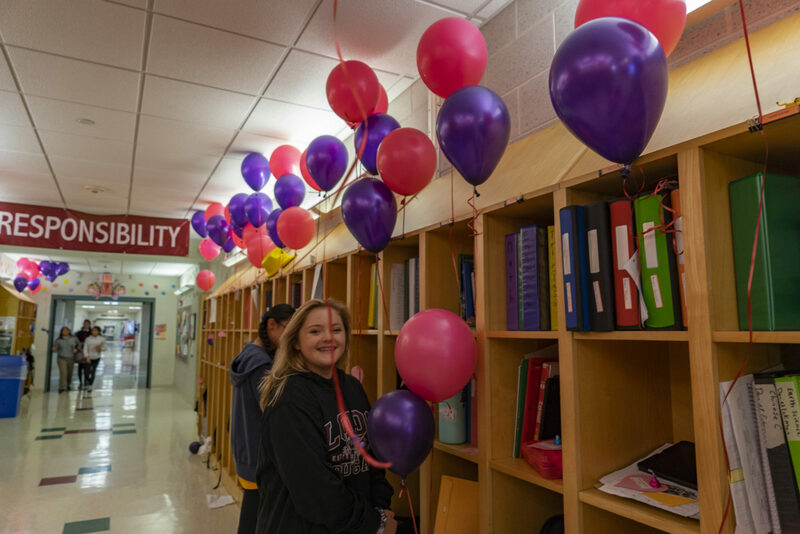 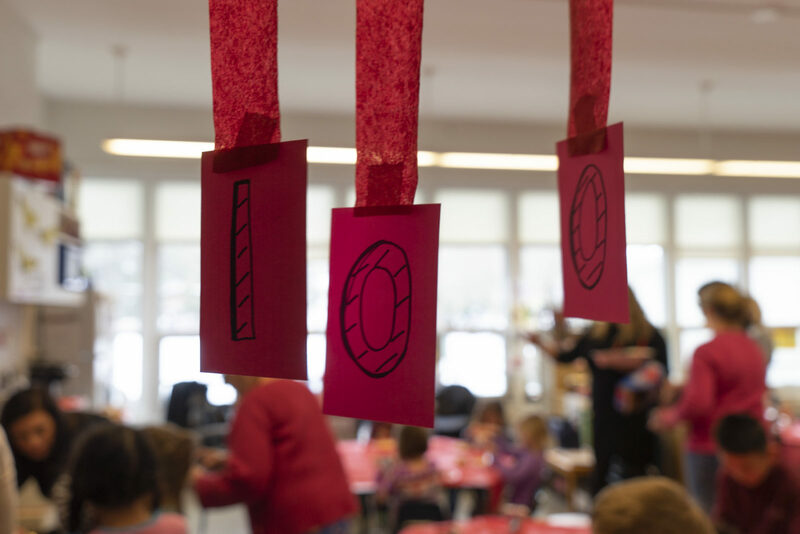 Love and balloons were in the air Wednesday, and the Lower School was bursting with pajama-clad Valentine’s fun. 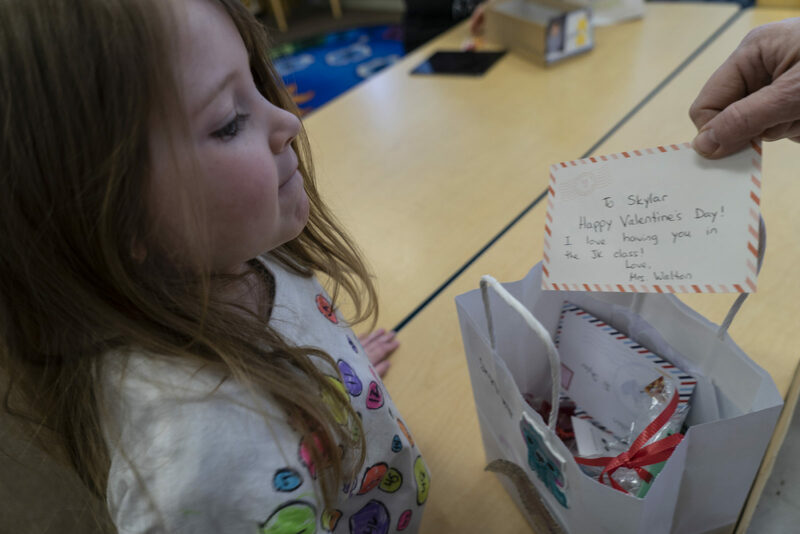 The February chill is no match for this heartwarming slideshow. 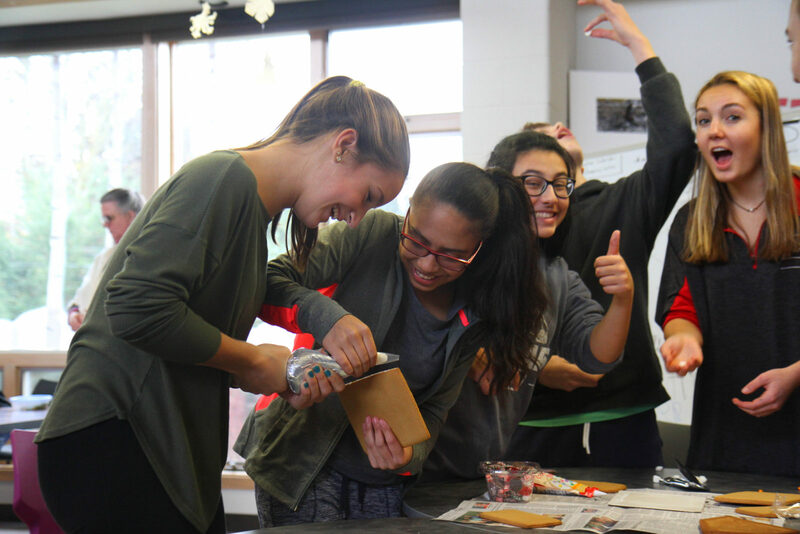 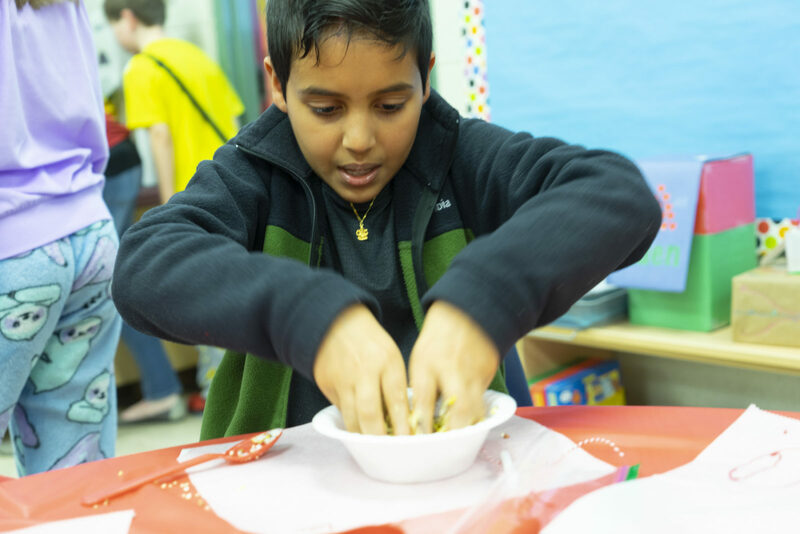 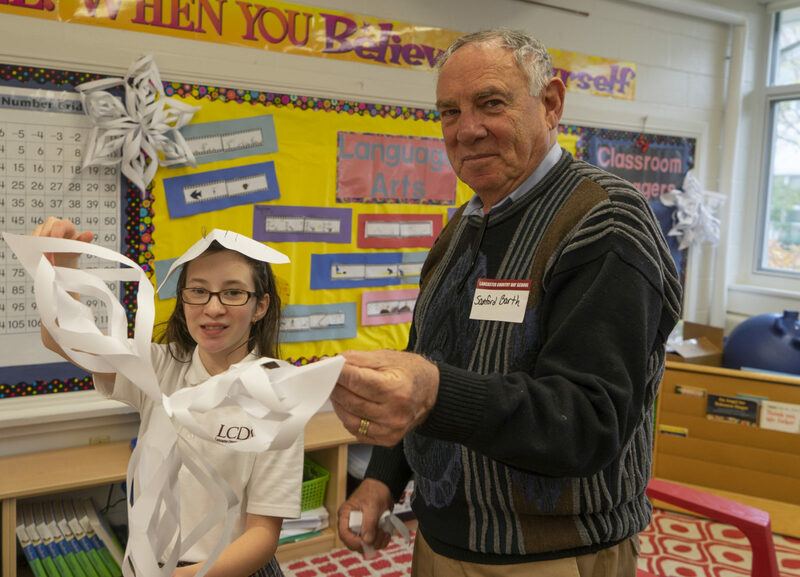 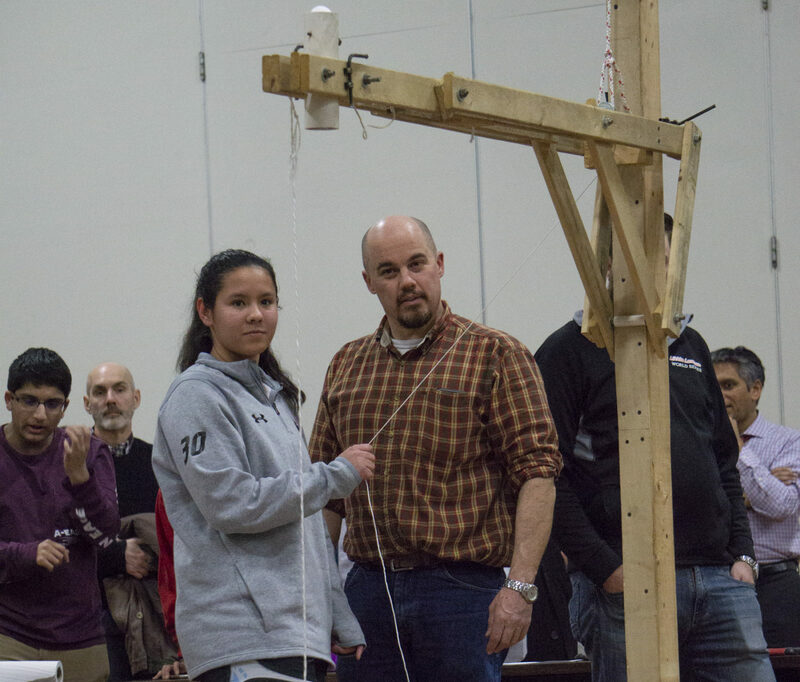 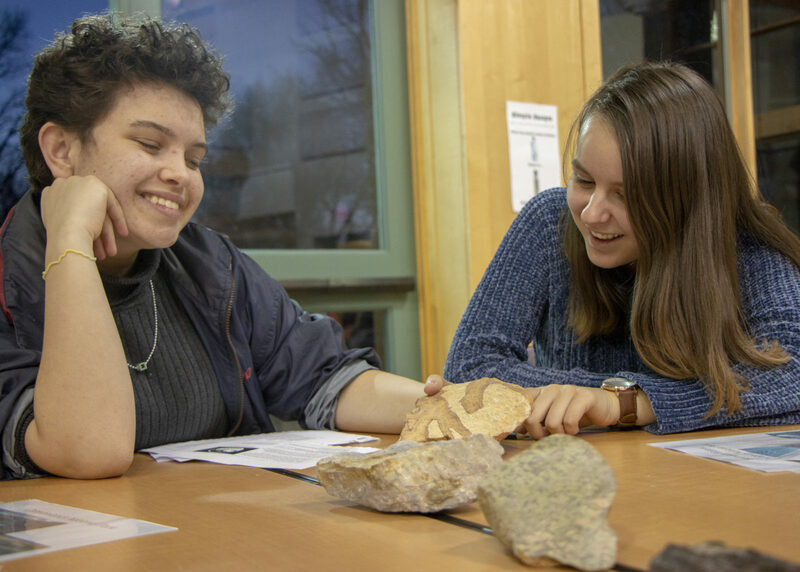 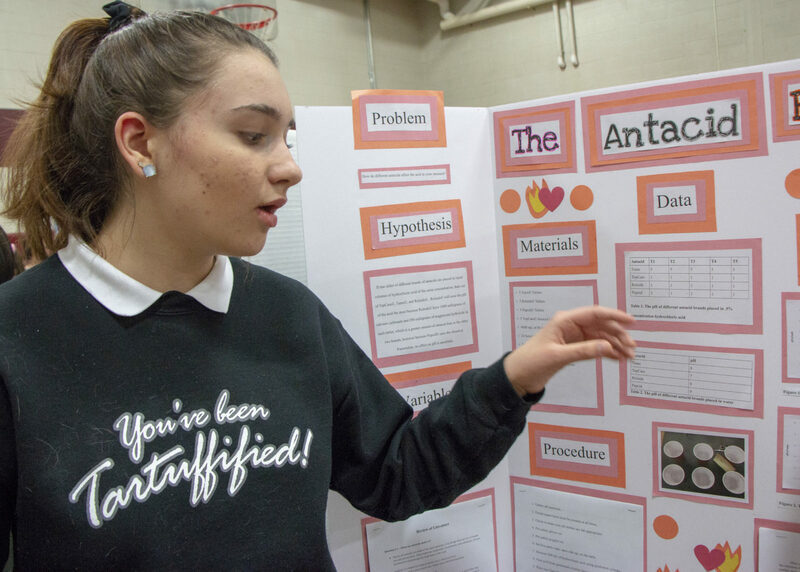 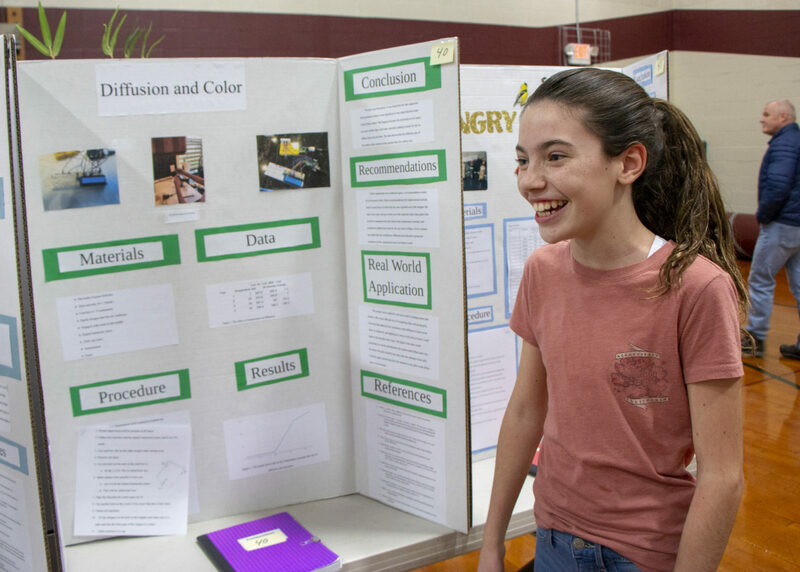 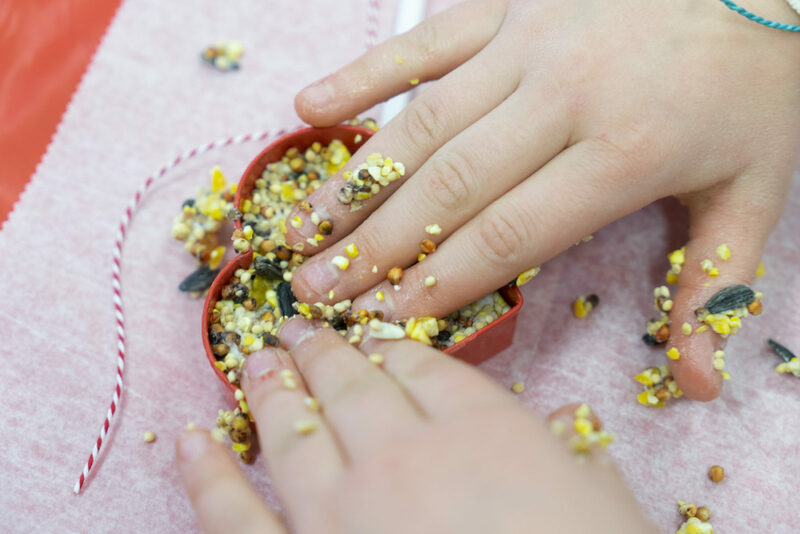 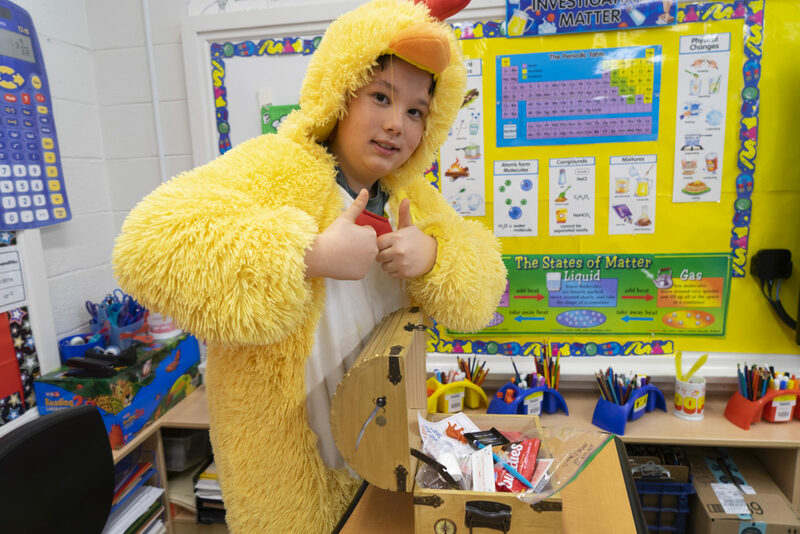 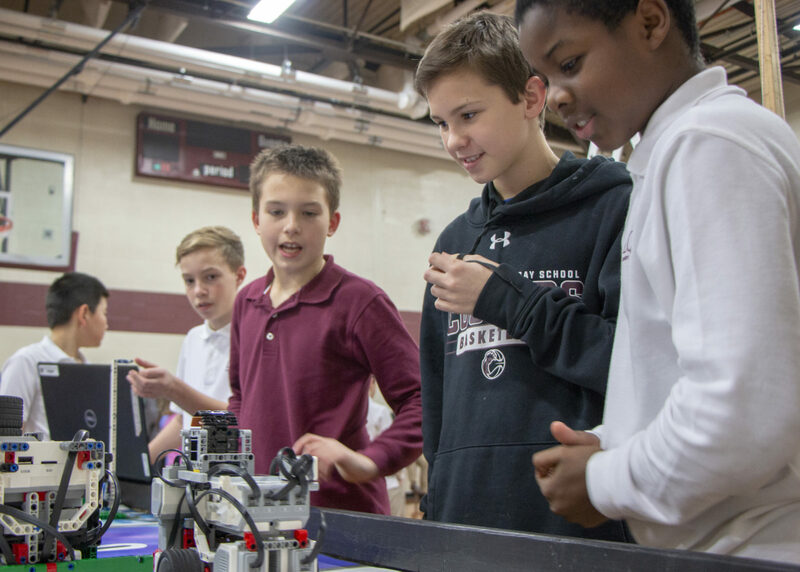 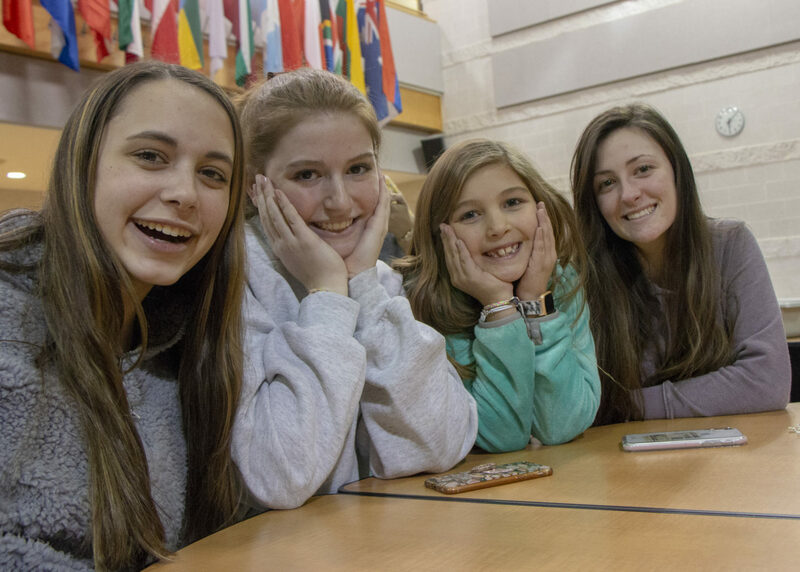 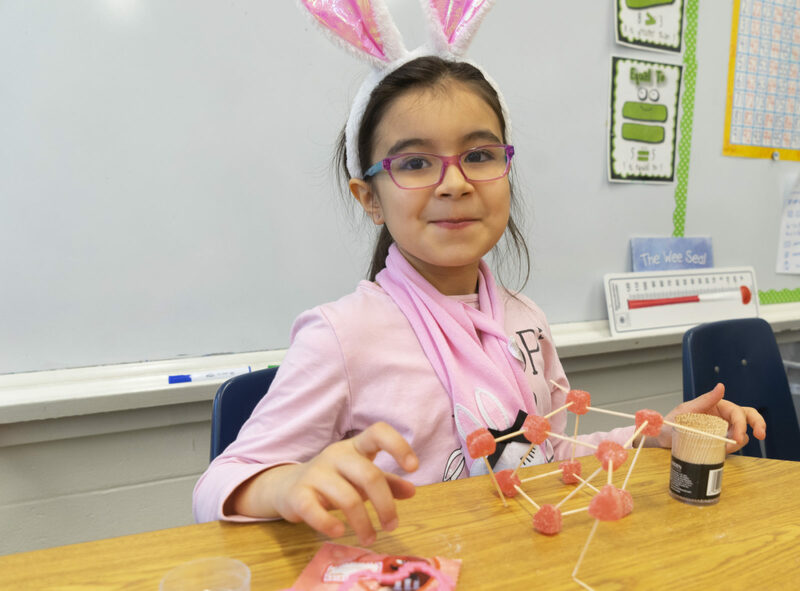 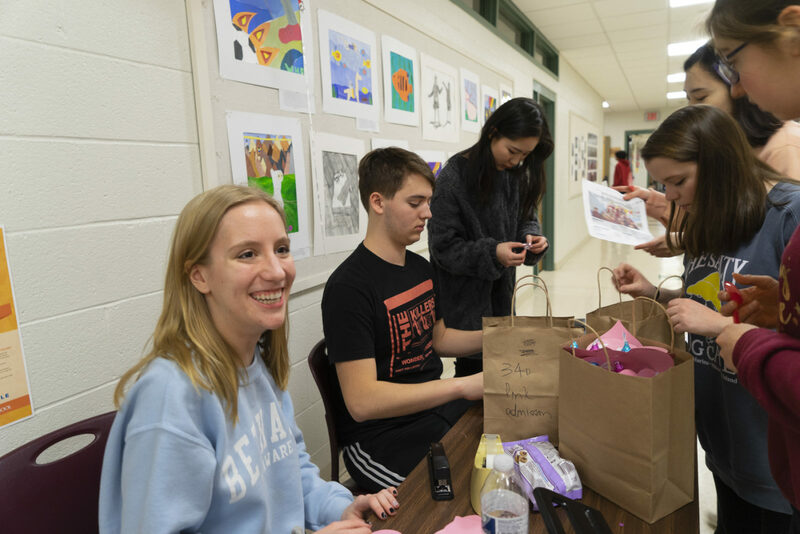 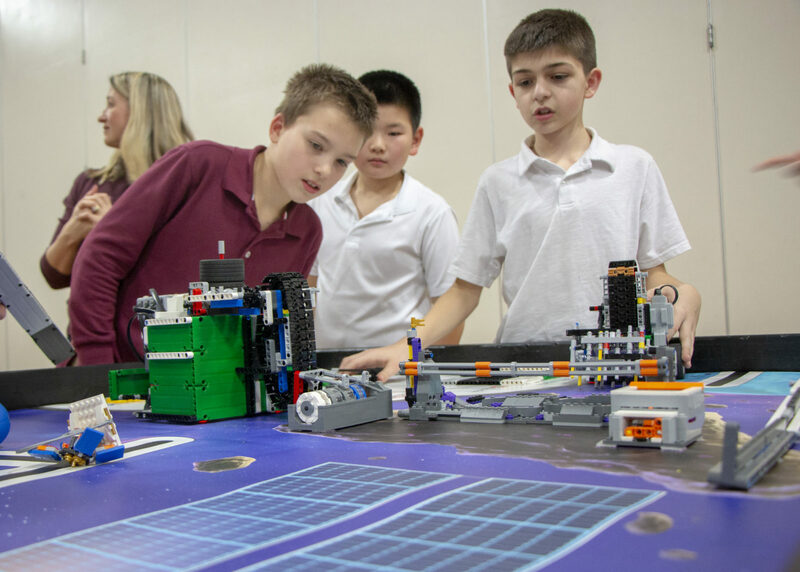 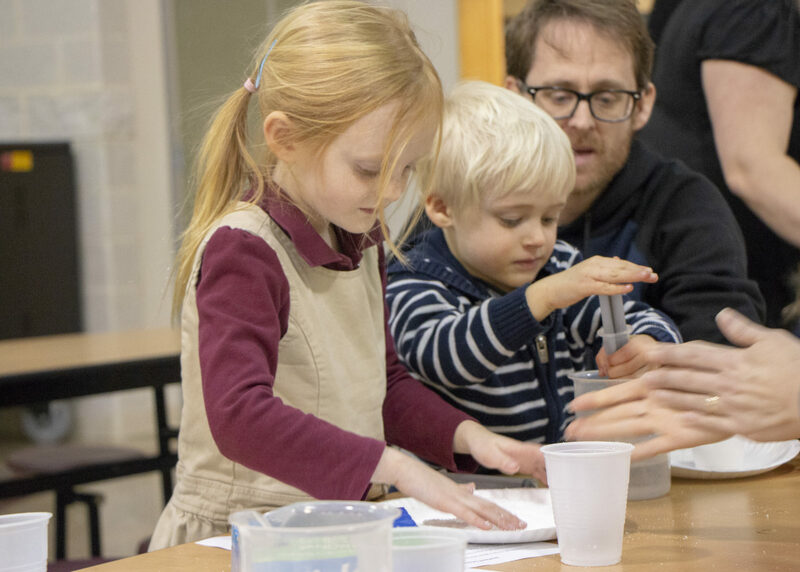 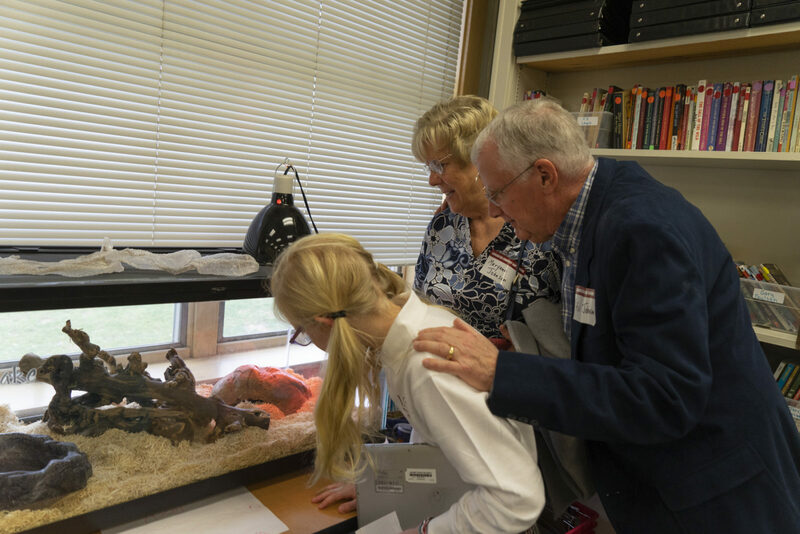 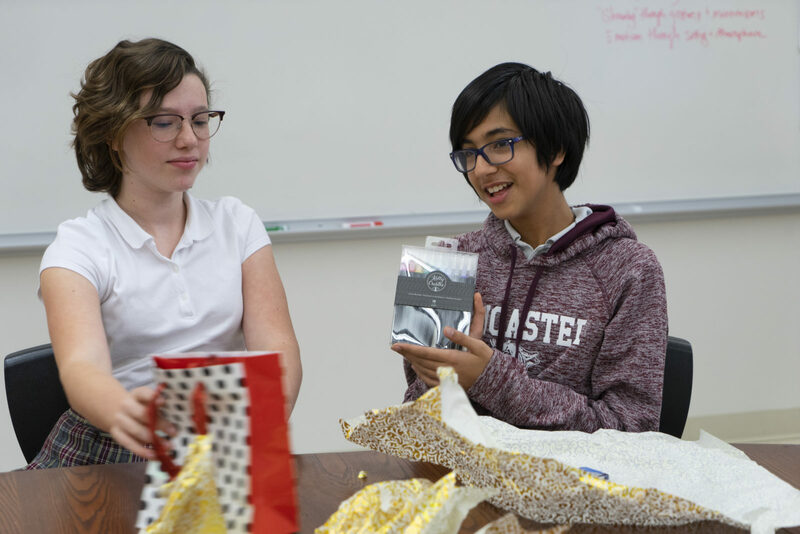 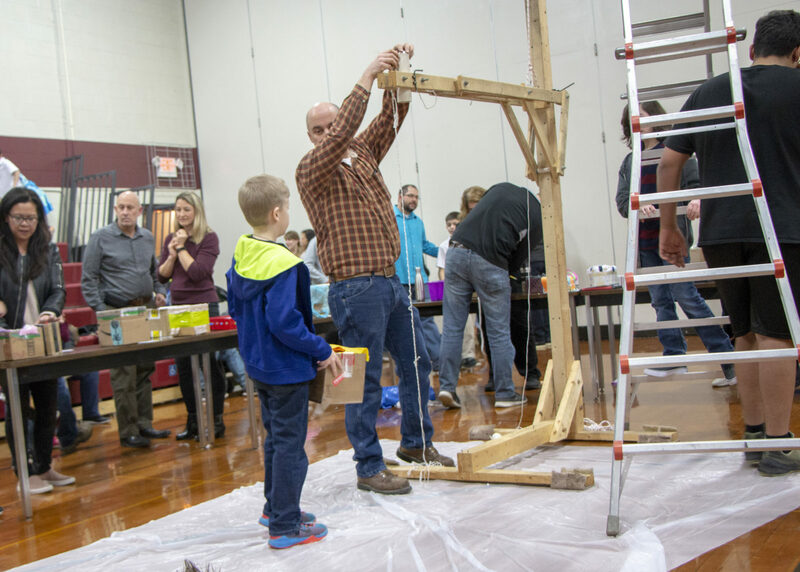 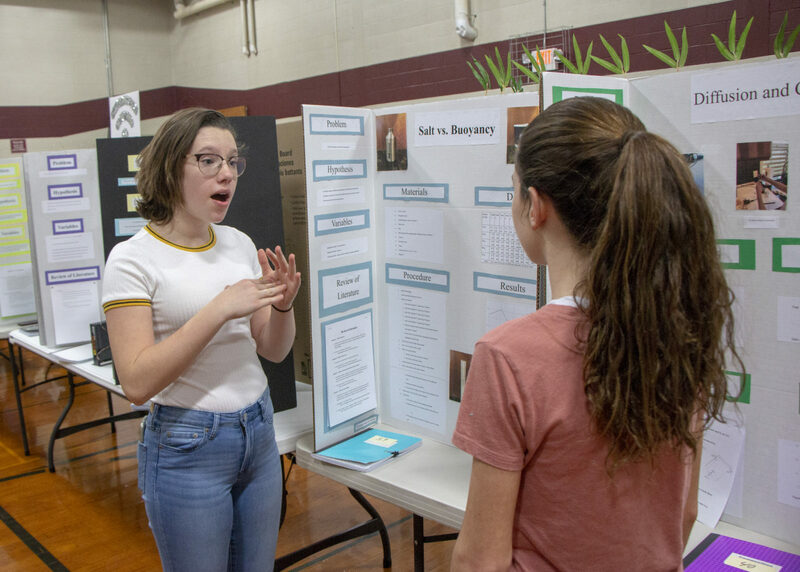 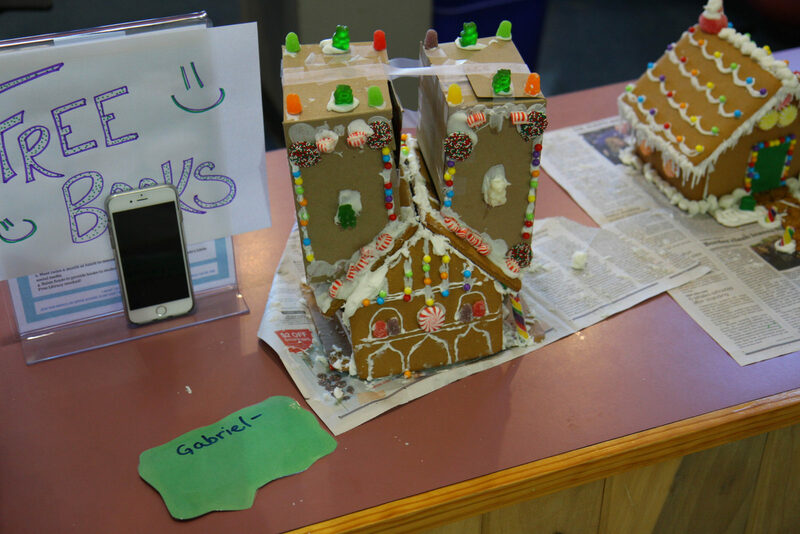 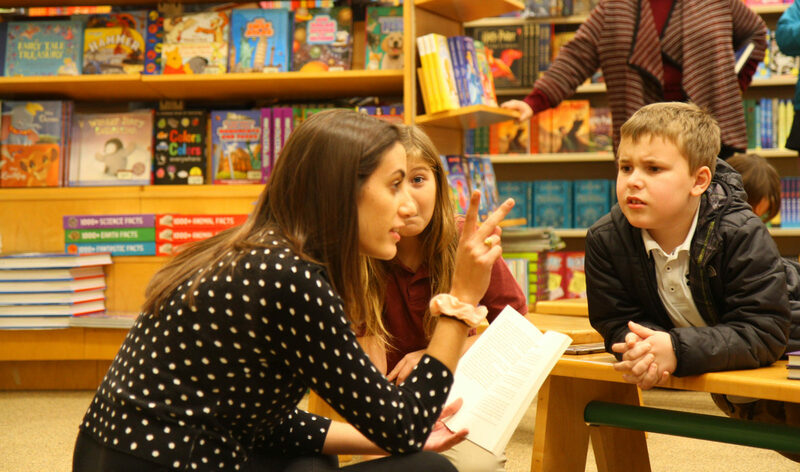 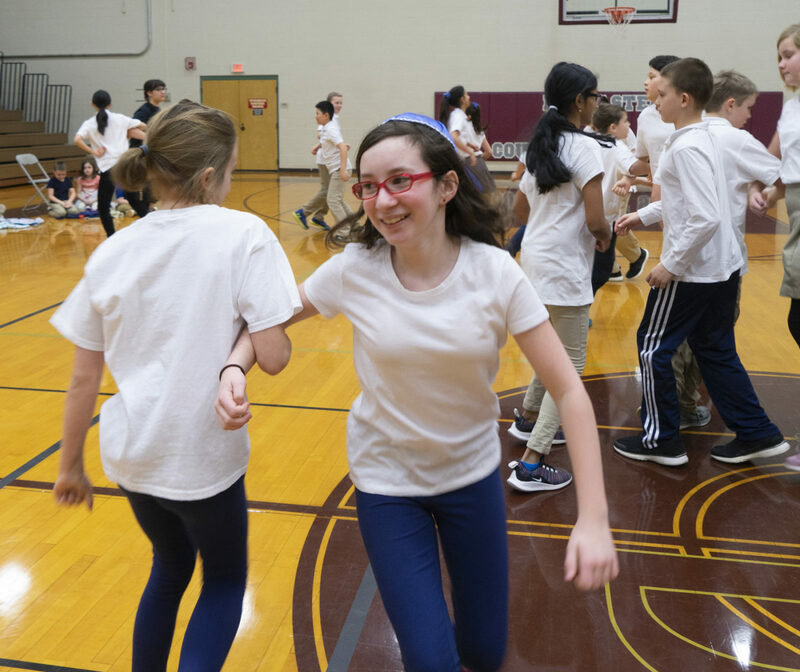 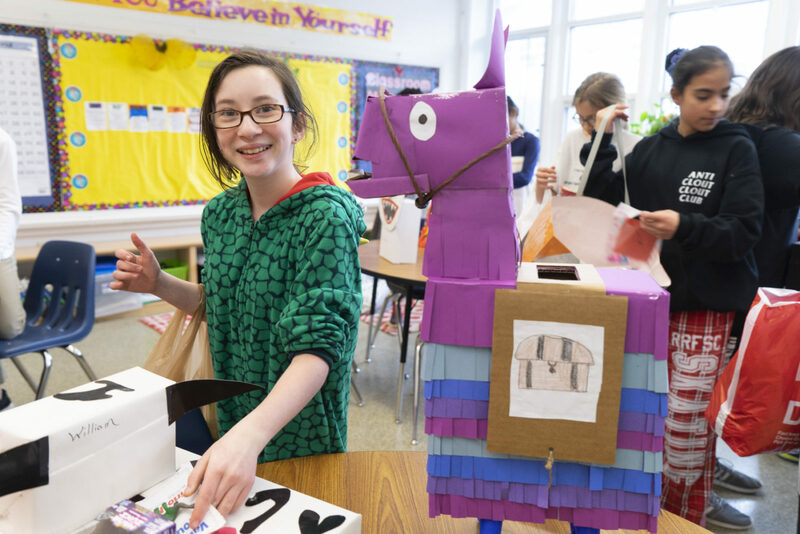 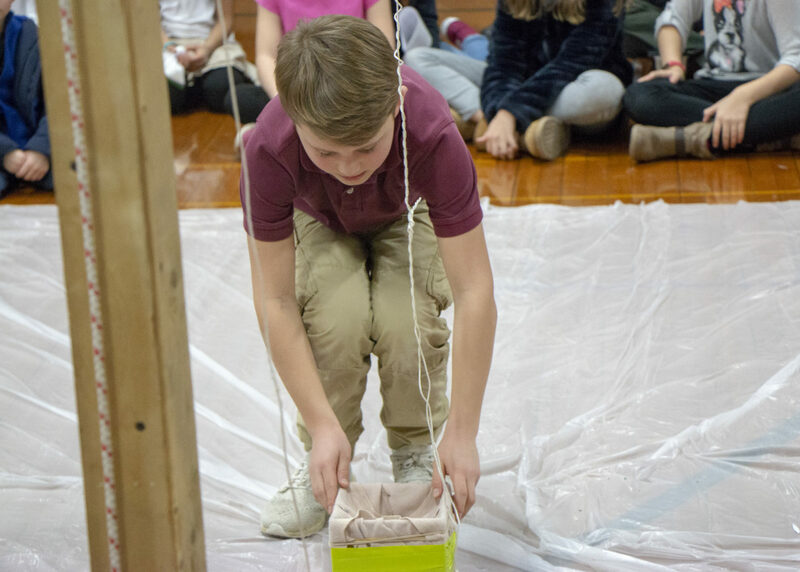 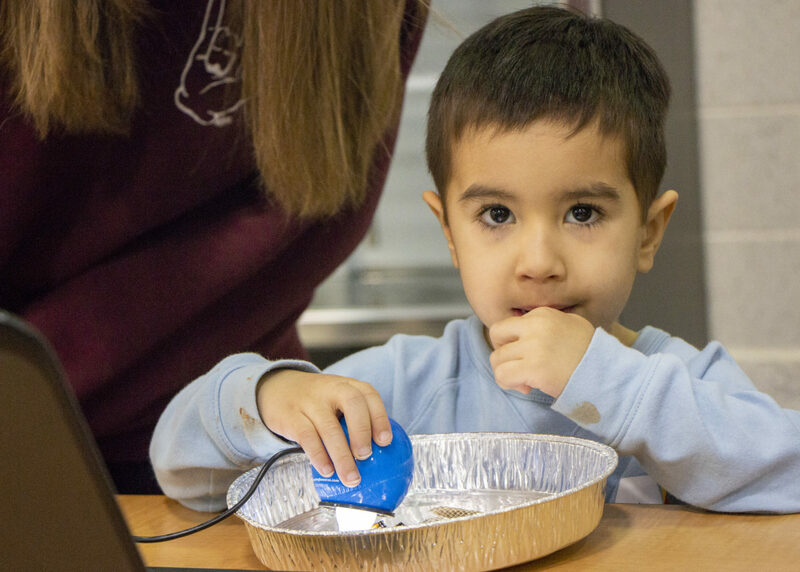 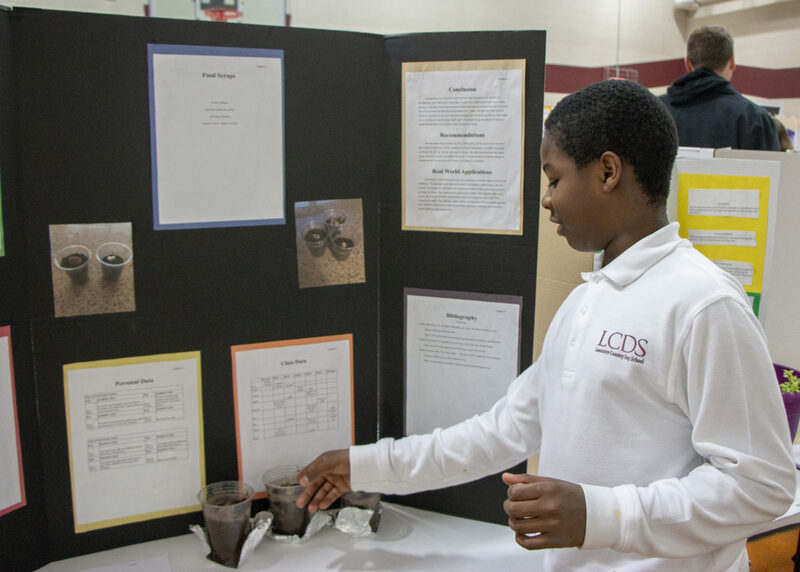 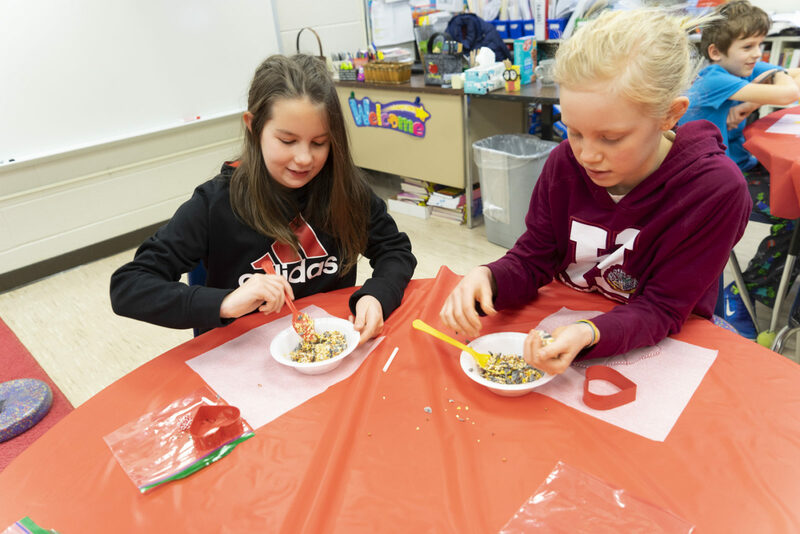 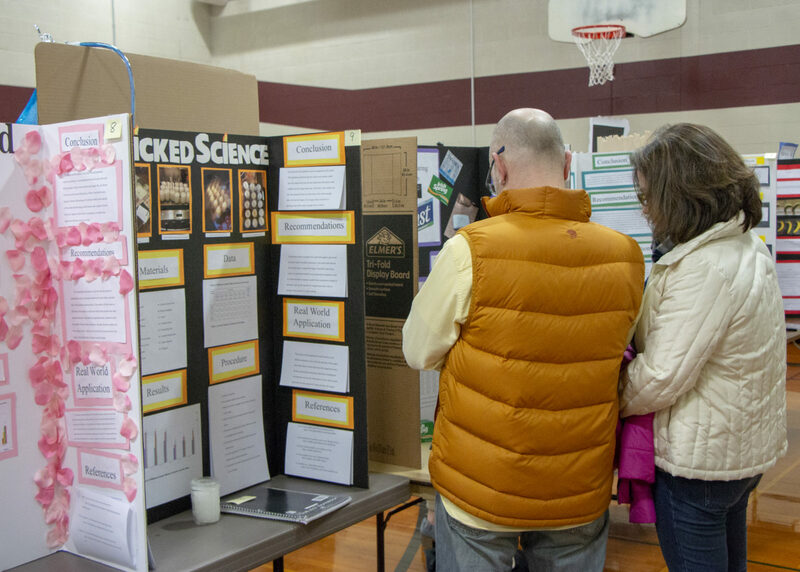 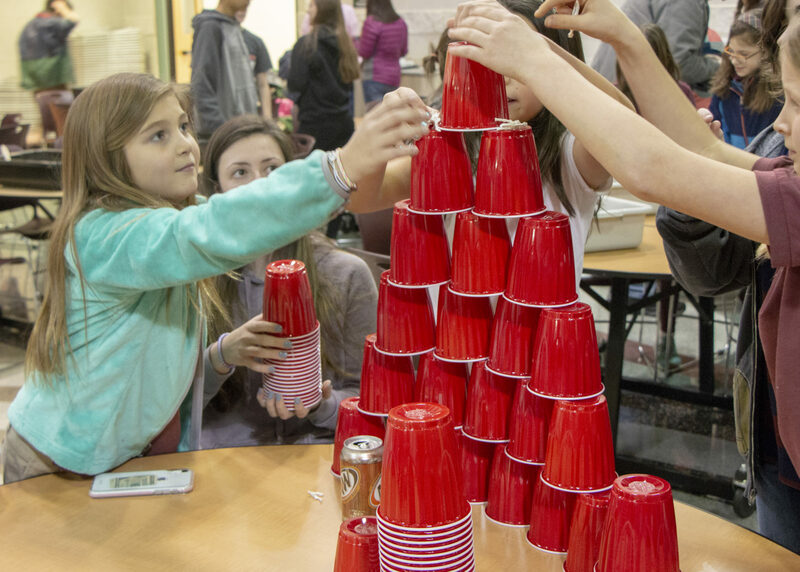 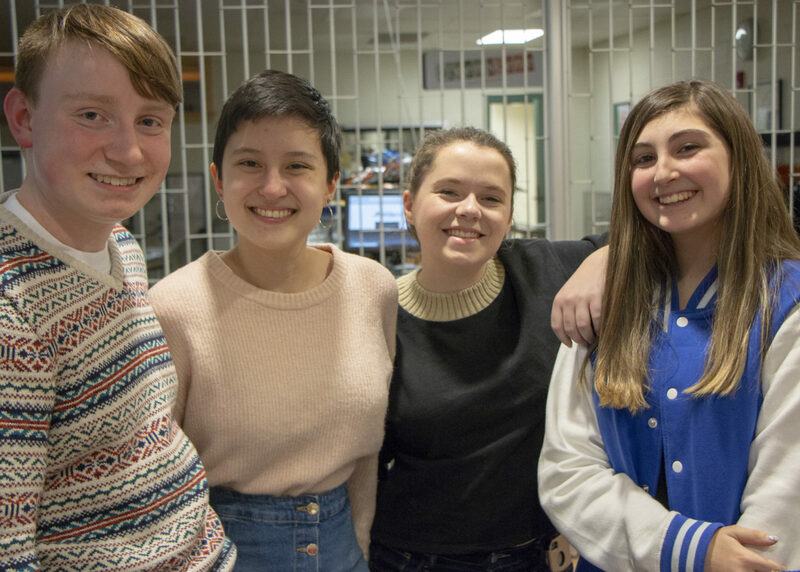 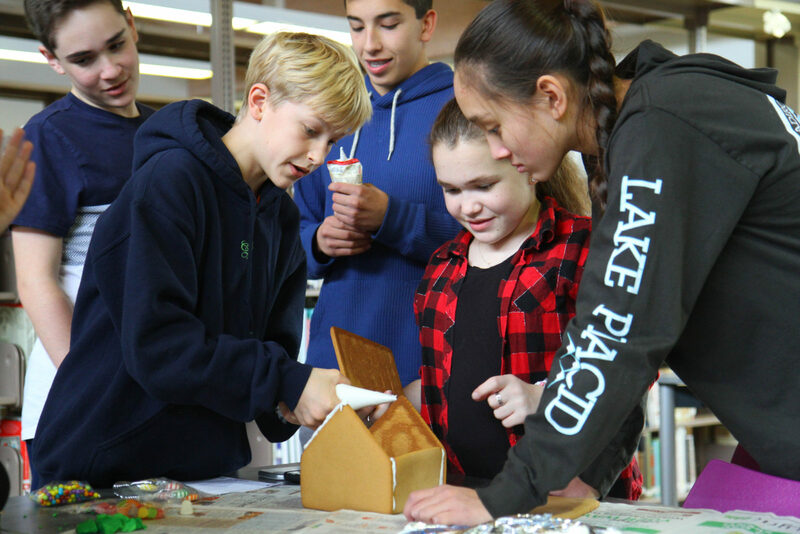 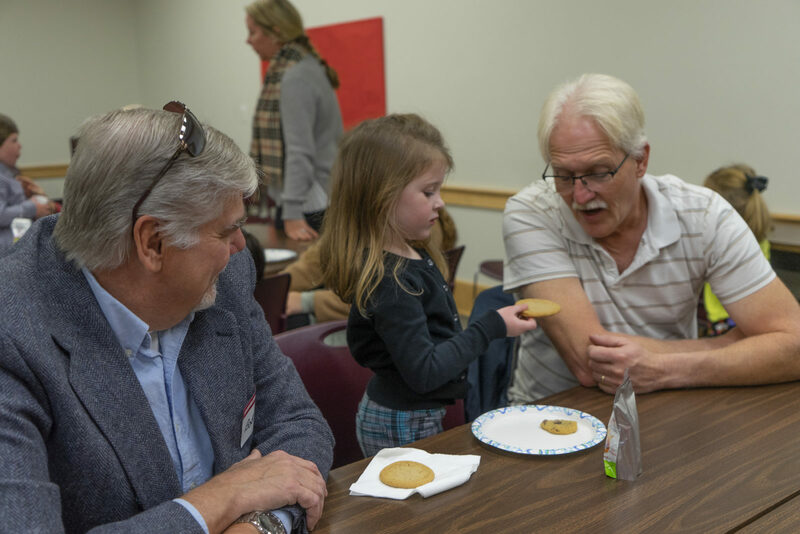 Family Science Night always delivers an evening of brainy fun and this year’s event continued that tradition as students got to walk through a cell, discover fake fossils and go for glory in the Egg Drop. 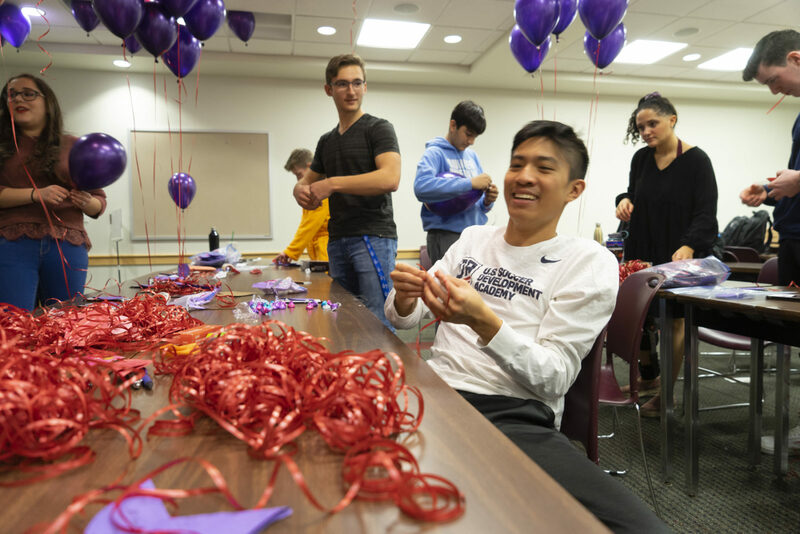 Dean of Curriculum and FSN creator Laura Trout said this would be the last year for Egg Drop, which had become a staple of the event. 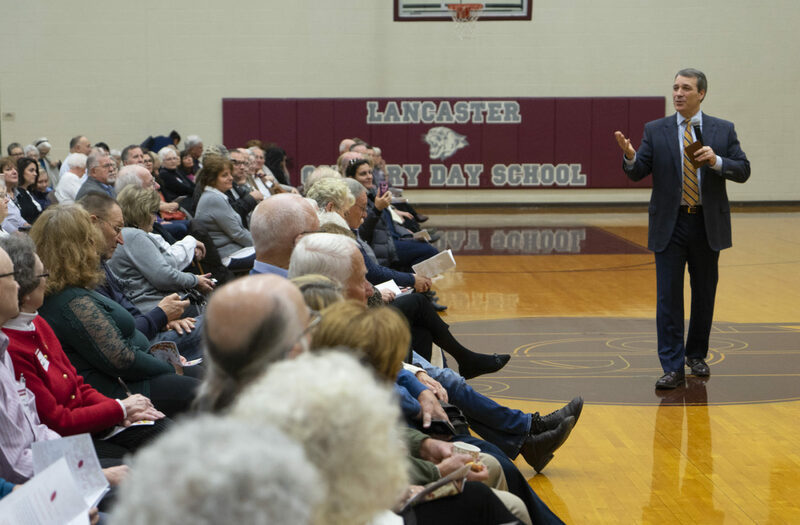 “We have two years to come up with a replacement. 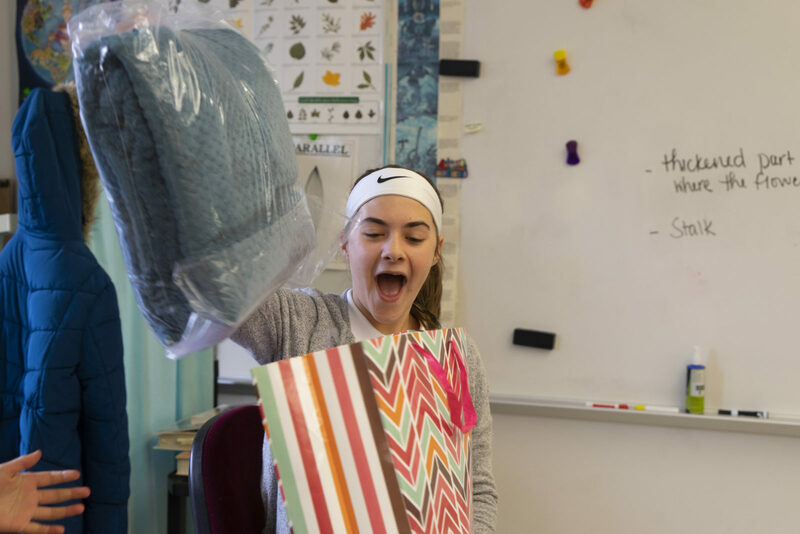 That should be enough time for us to think of something good.” Trout said. 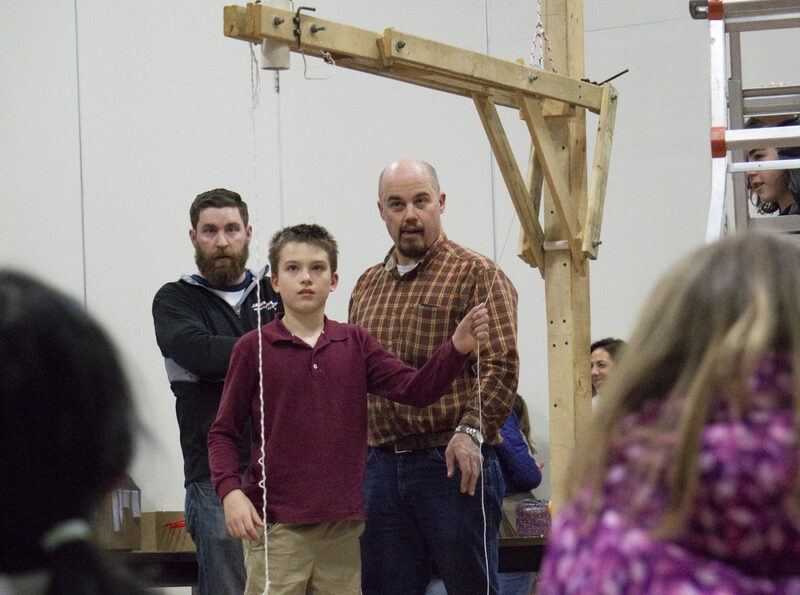 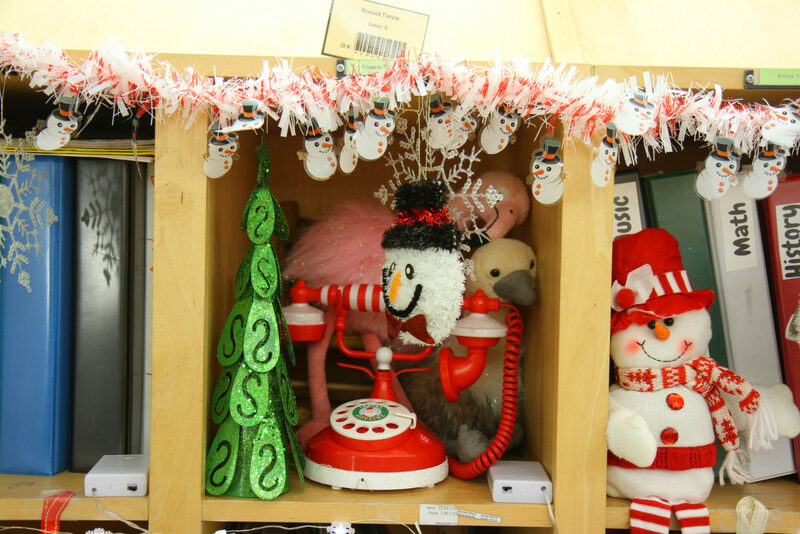 “And in the meantime, the Egg Drop Machine is for sale.” Enjoy the pics! 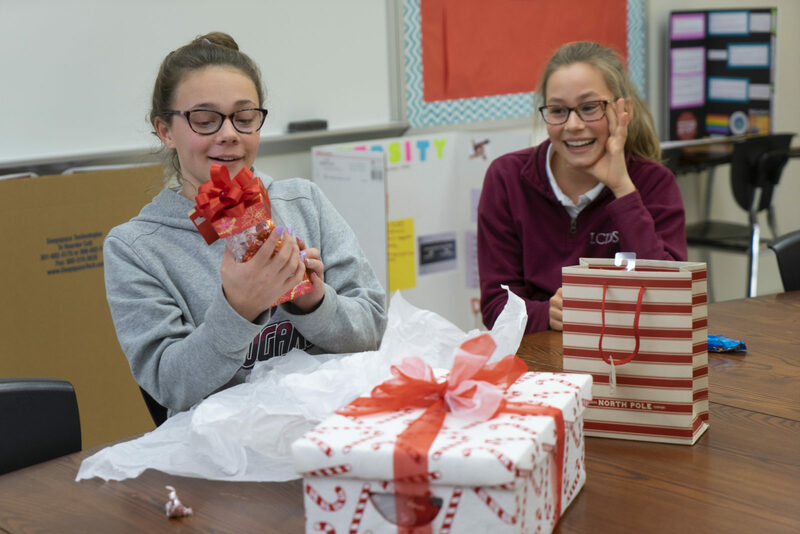 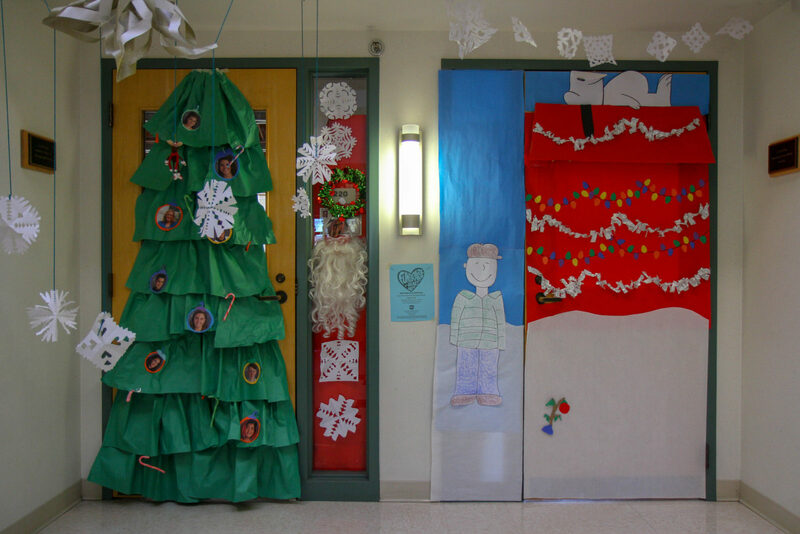 The heartwarming photo season is again upon us and Cougar News is proud to bring you some of the brighter moments from the festive recent past. 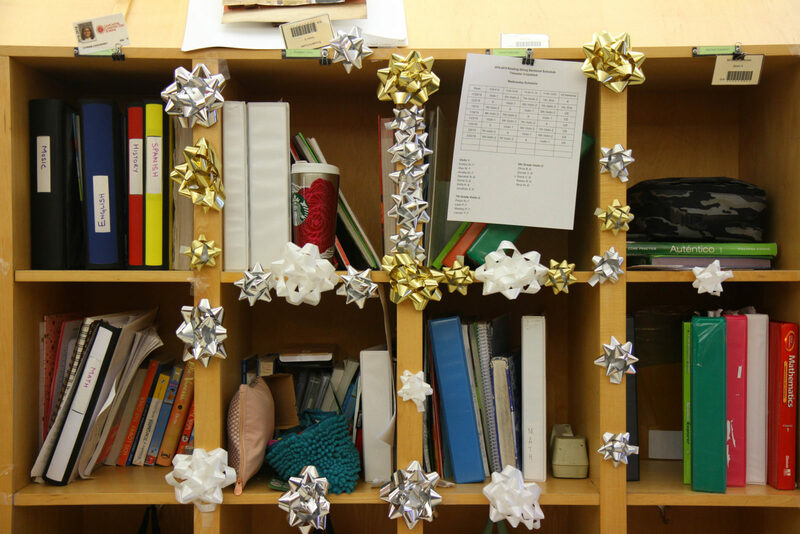 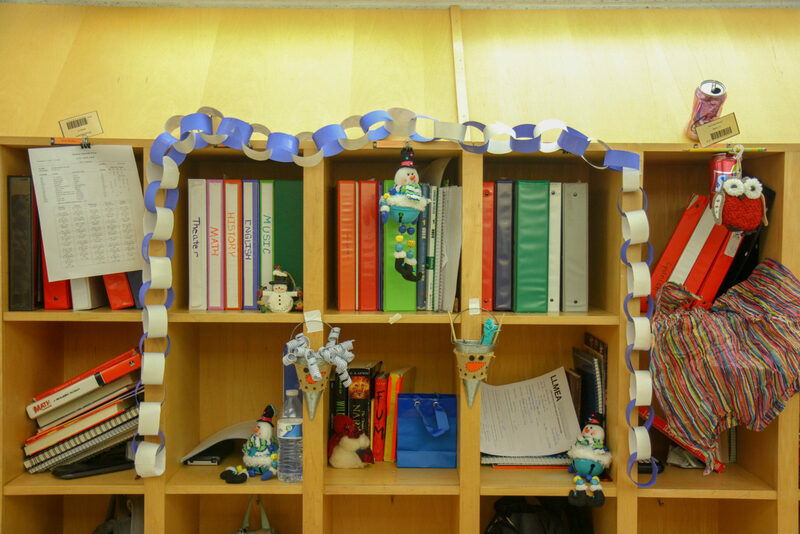 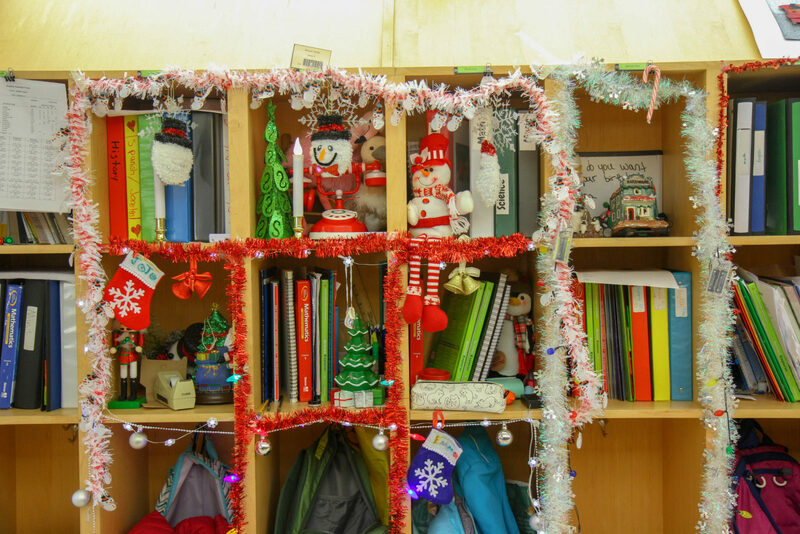 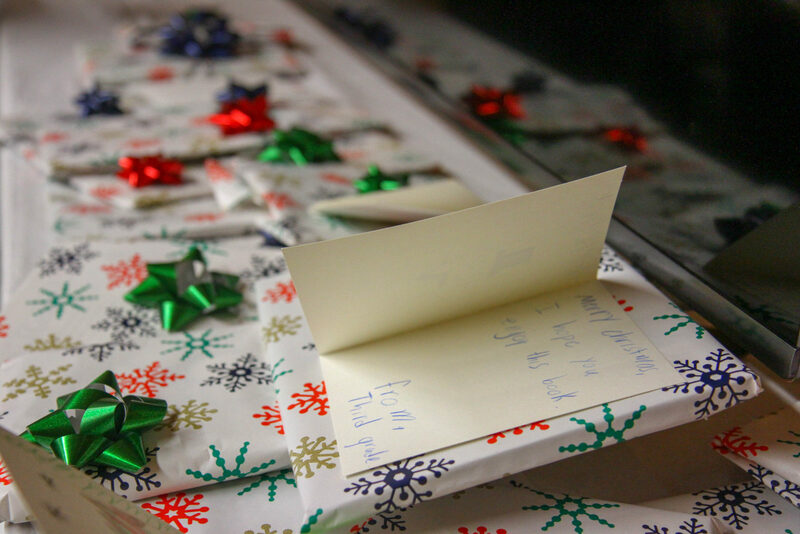 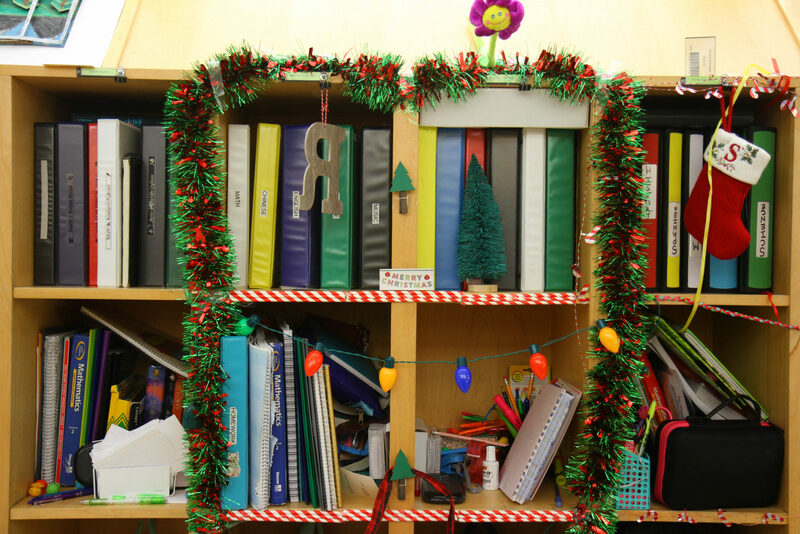 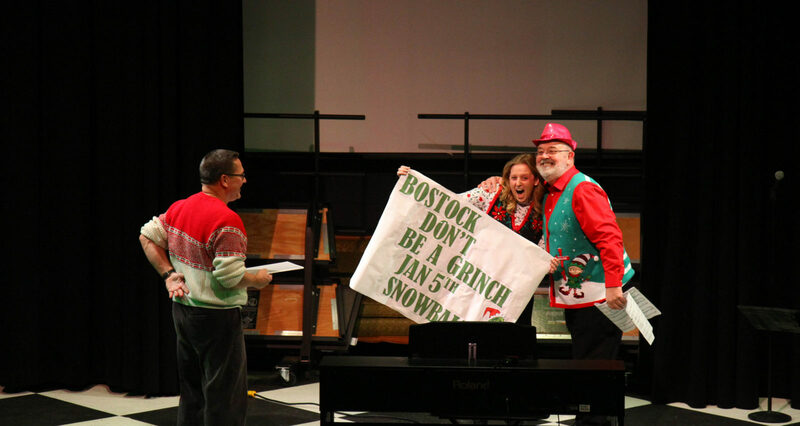 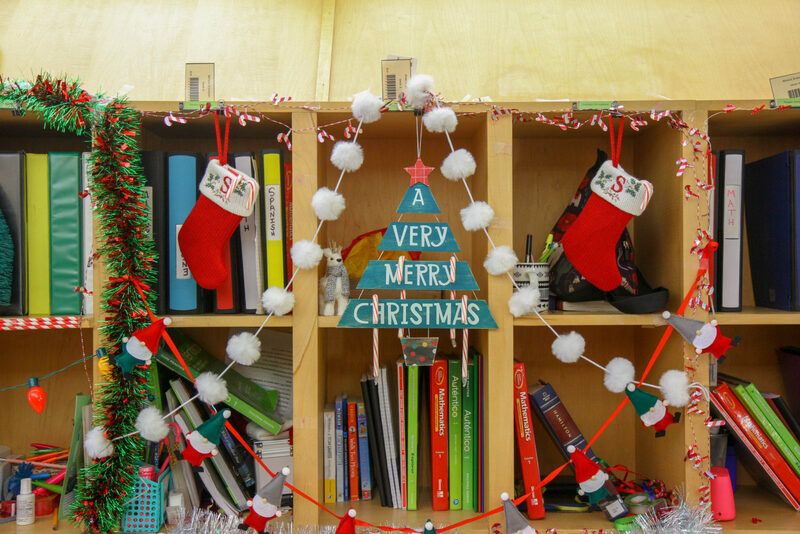 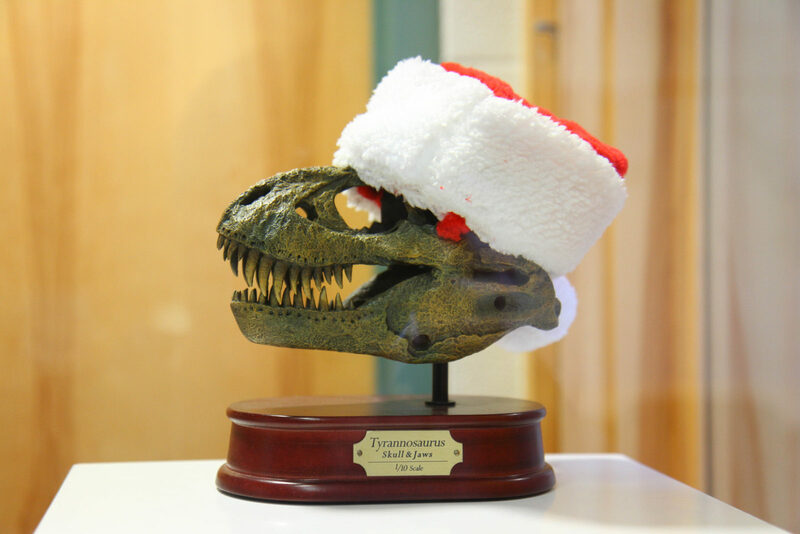 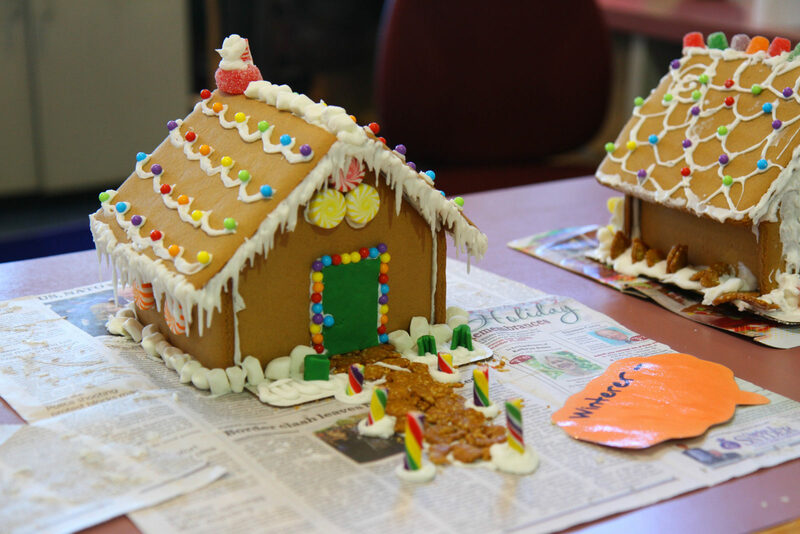 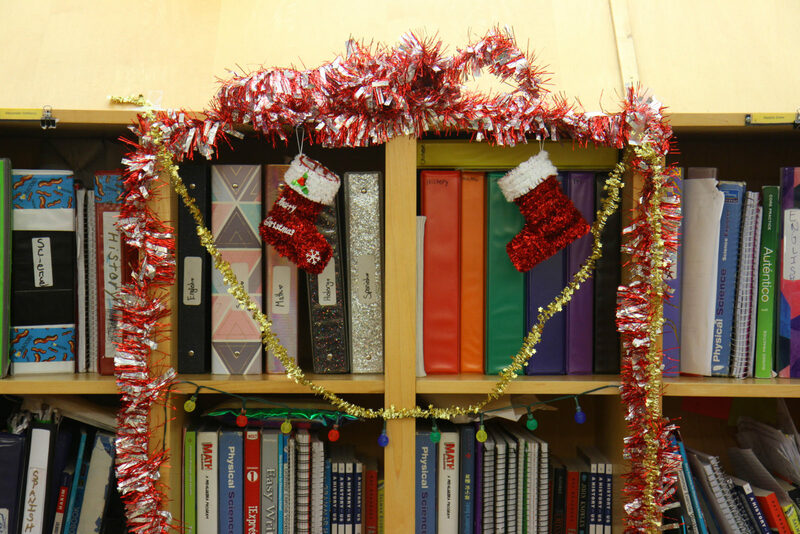 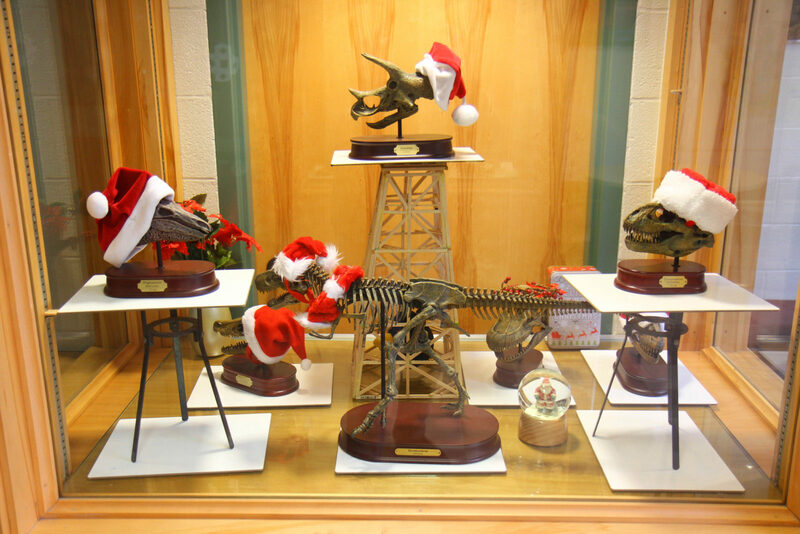 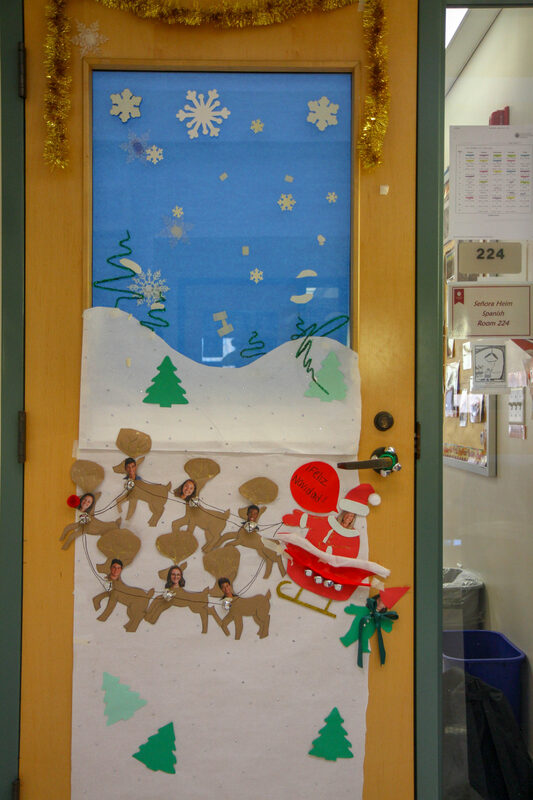 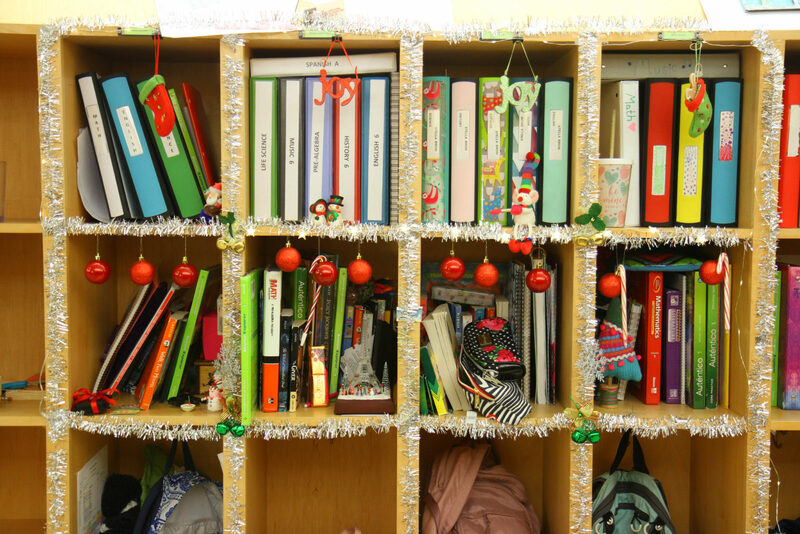 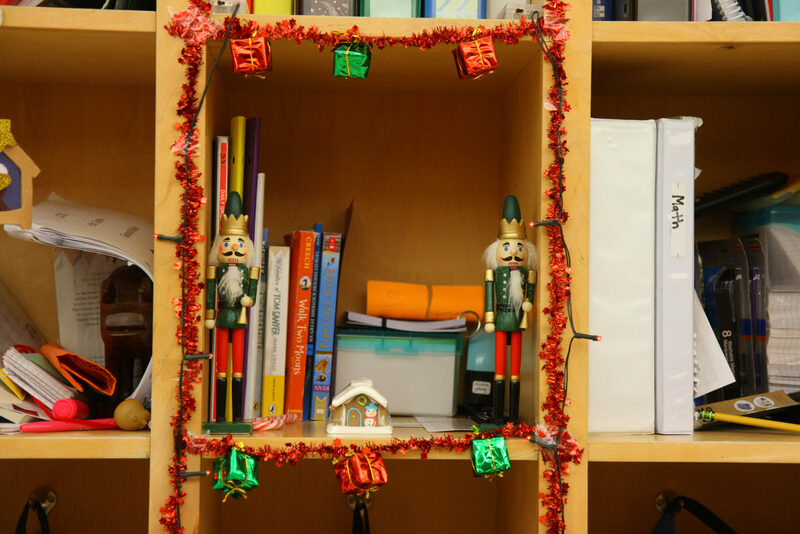 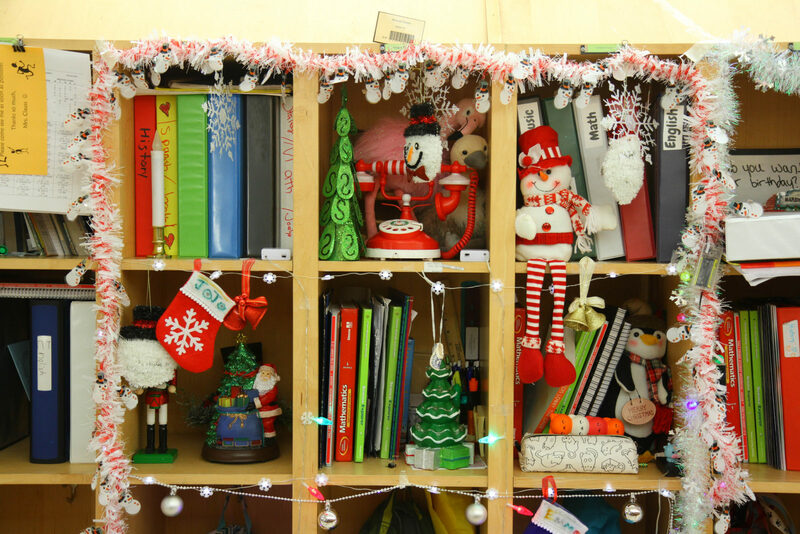 Enjoy the slideshow, have a good holiday season and a happy new year! 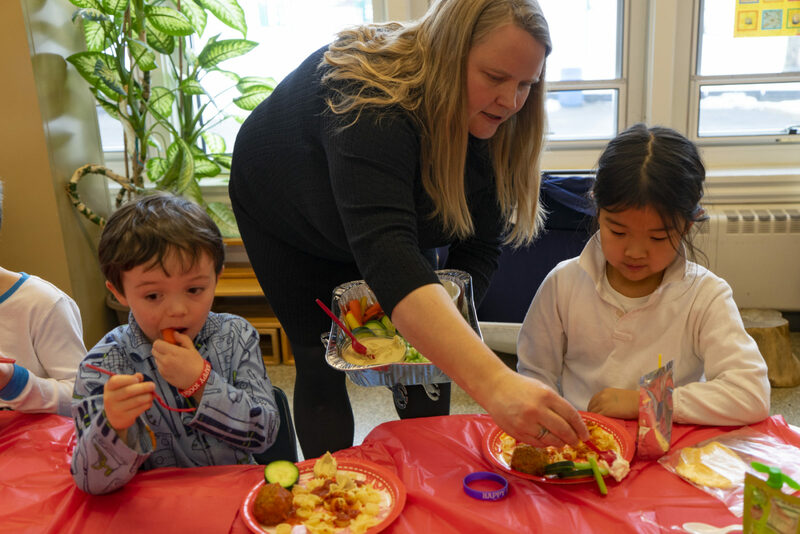 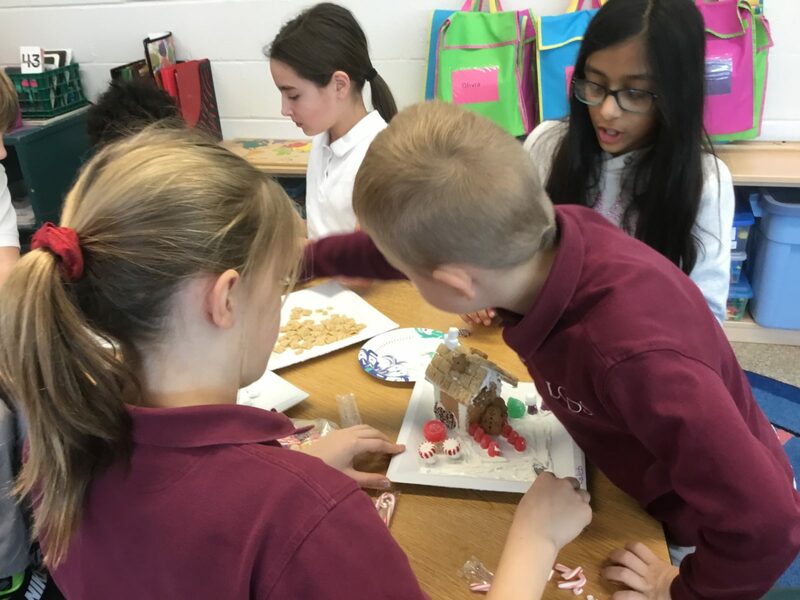 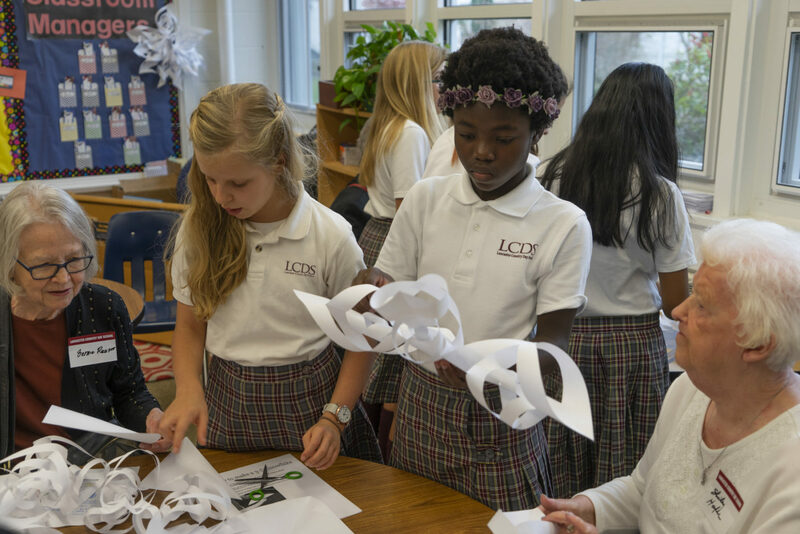 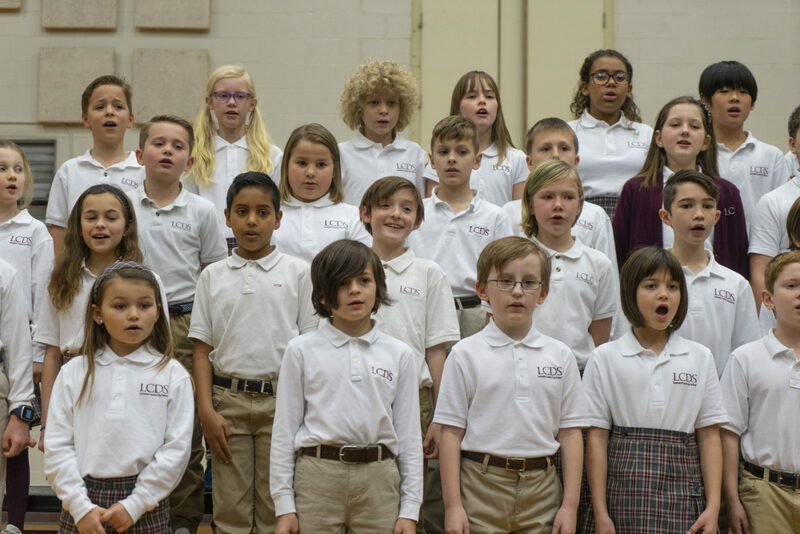 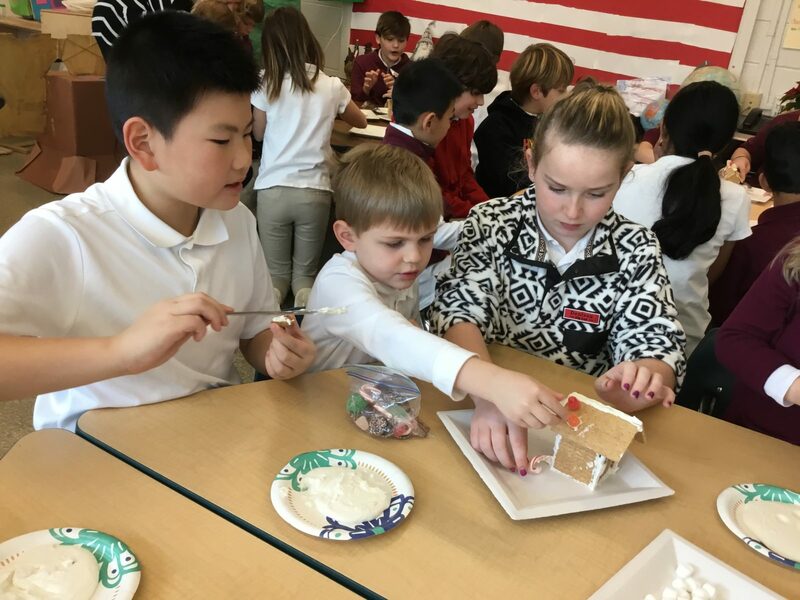 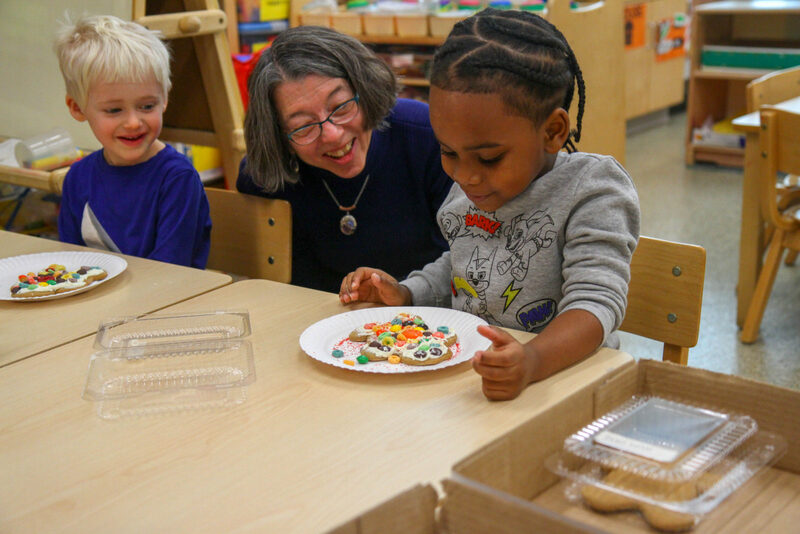 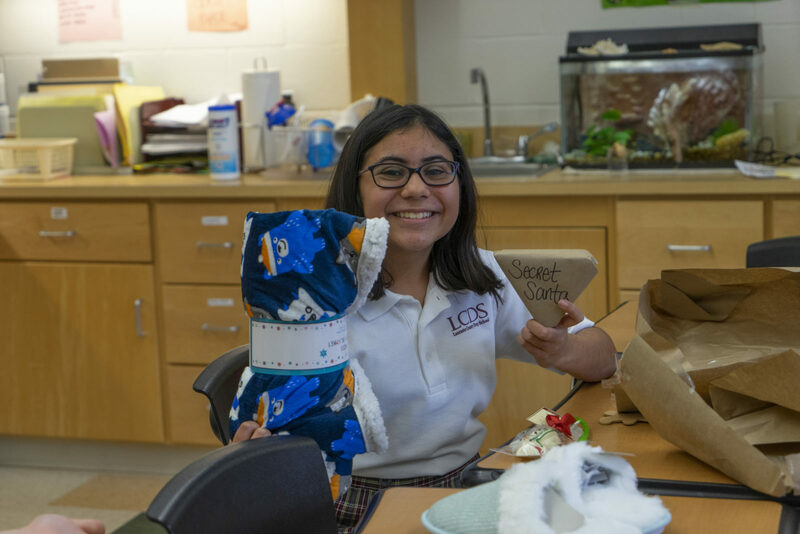 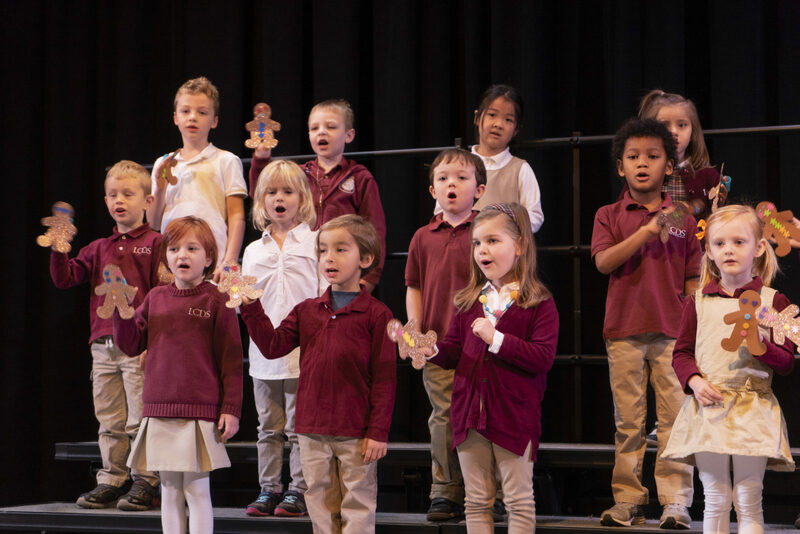 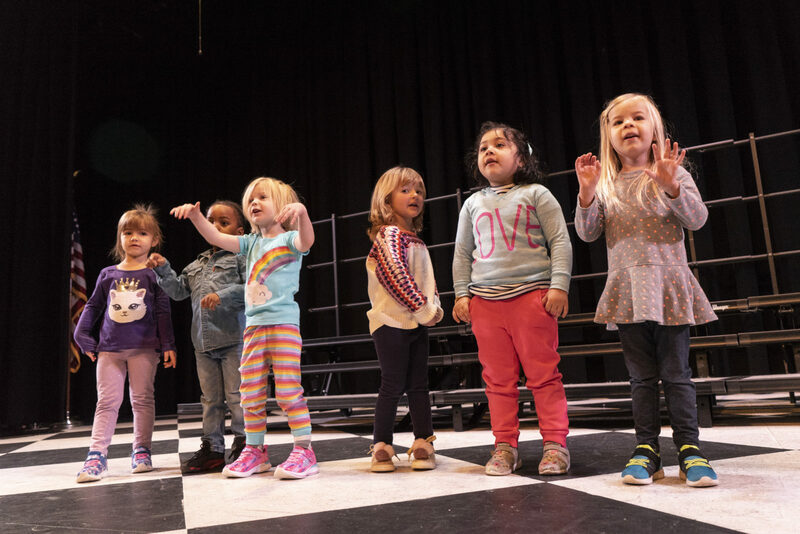 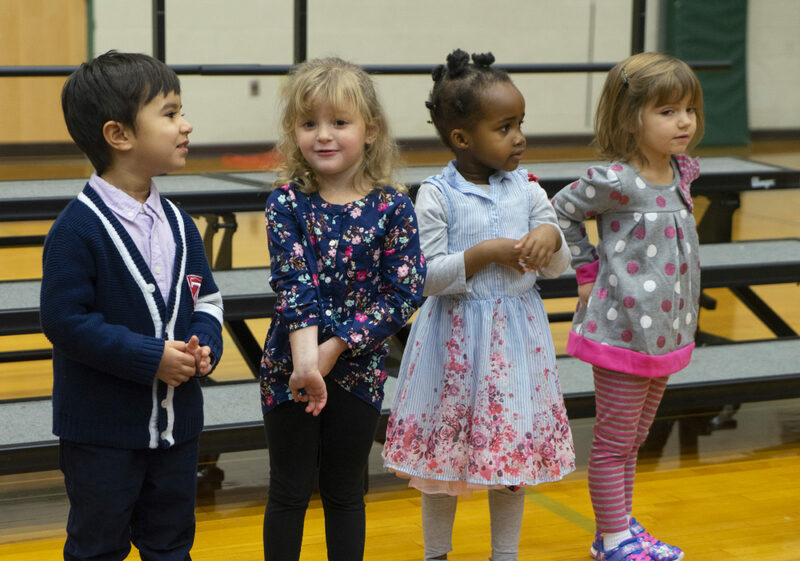 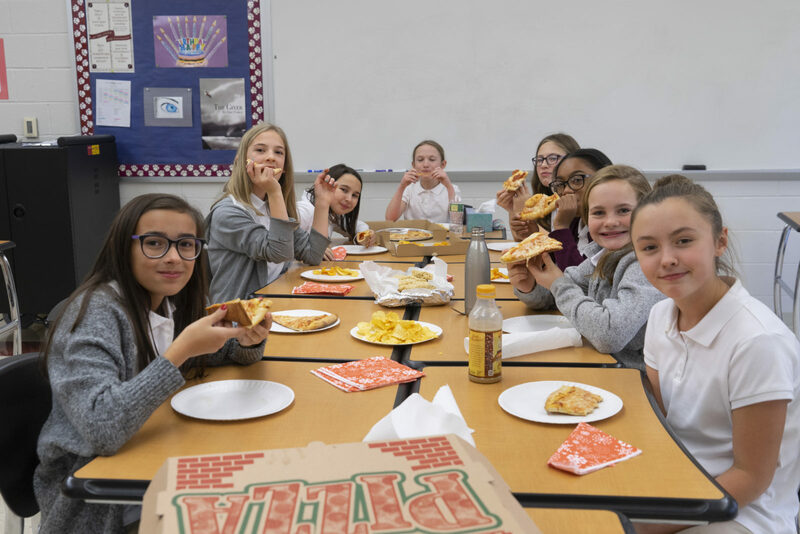 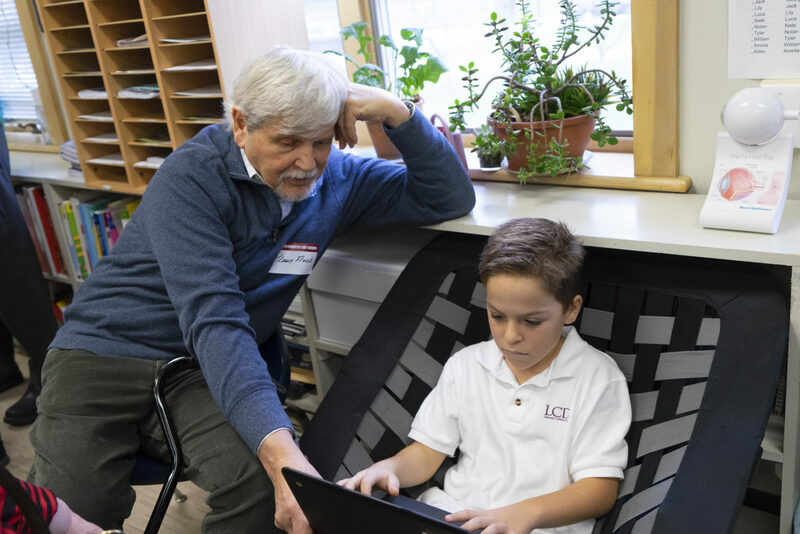 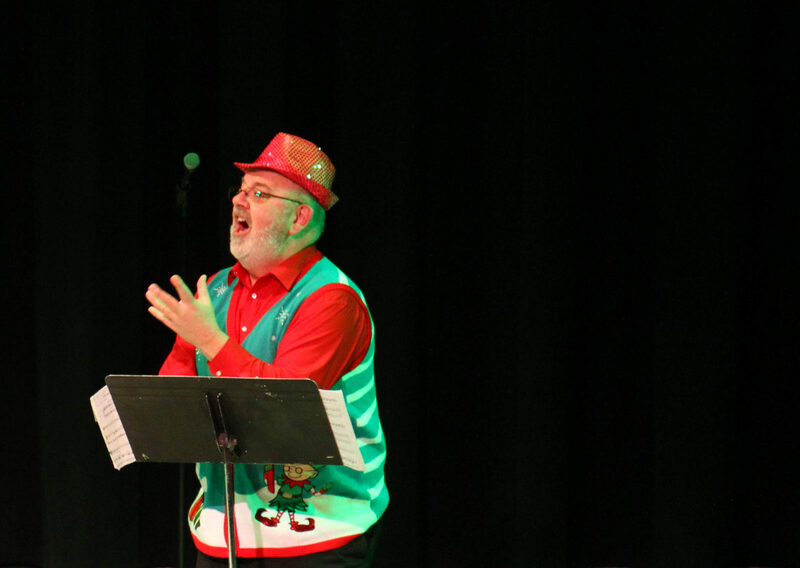 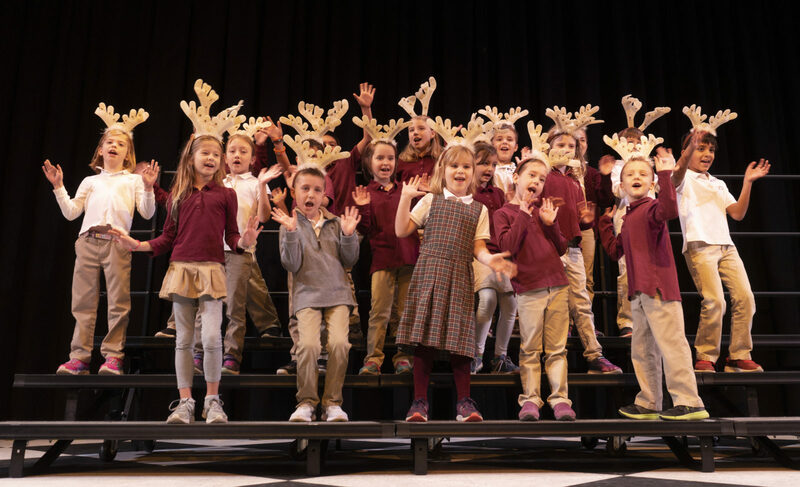 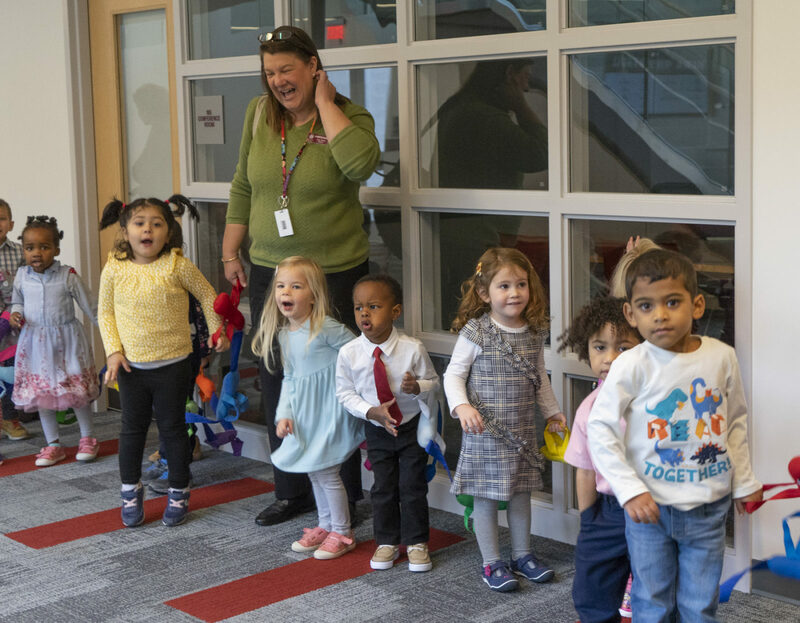 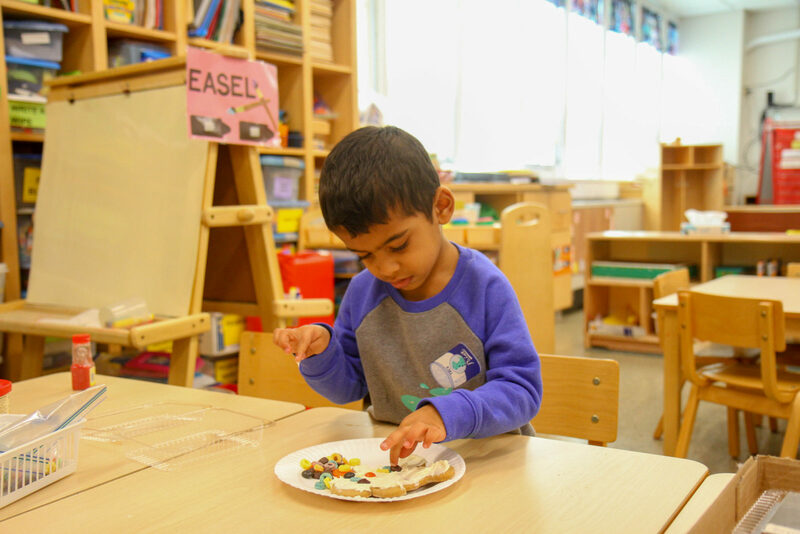 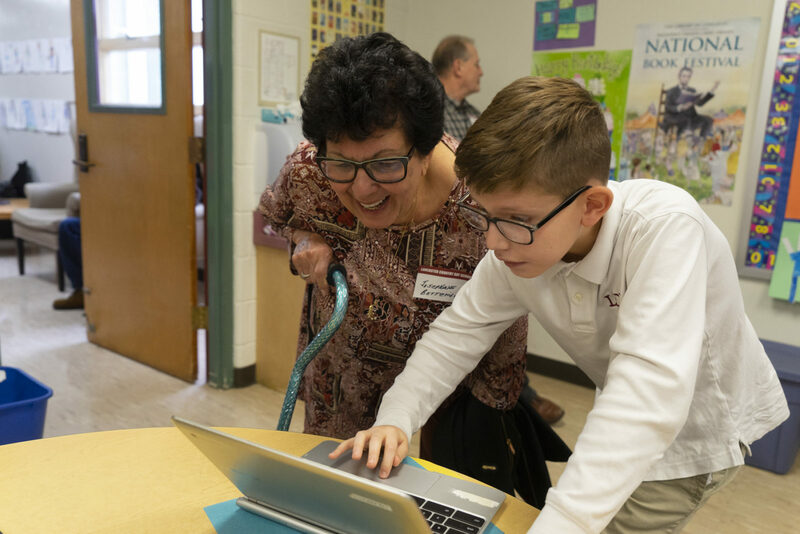 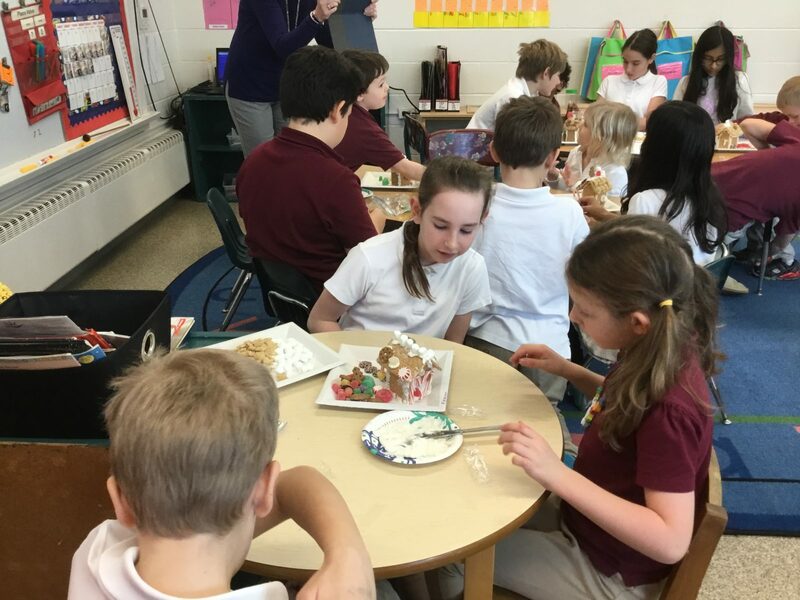 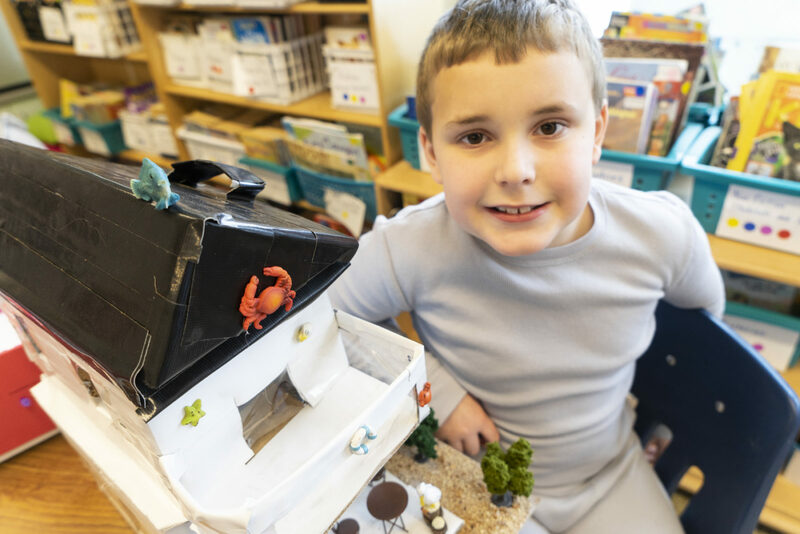 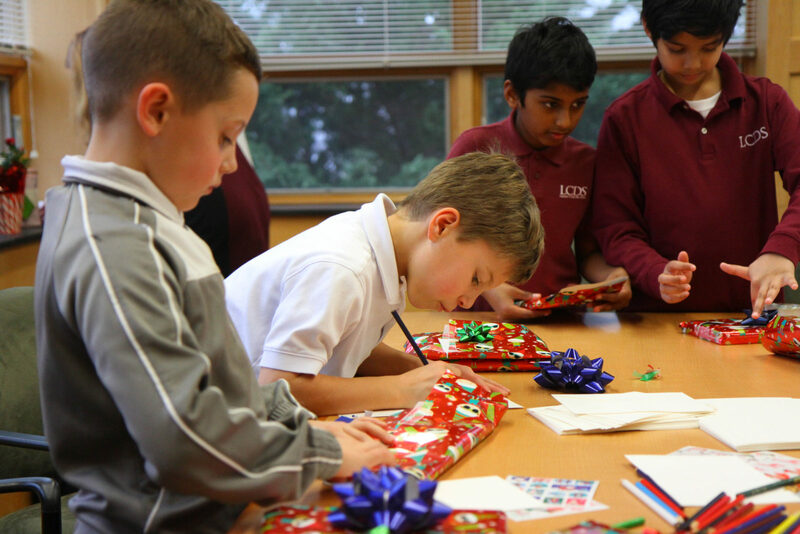 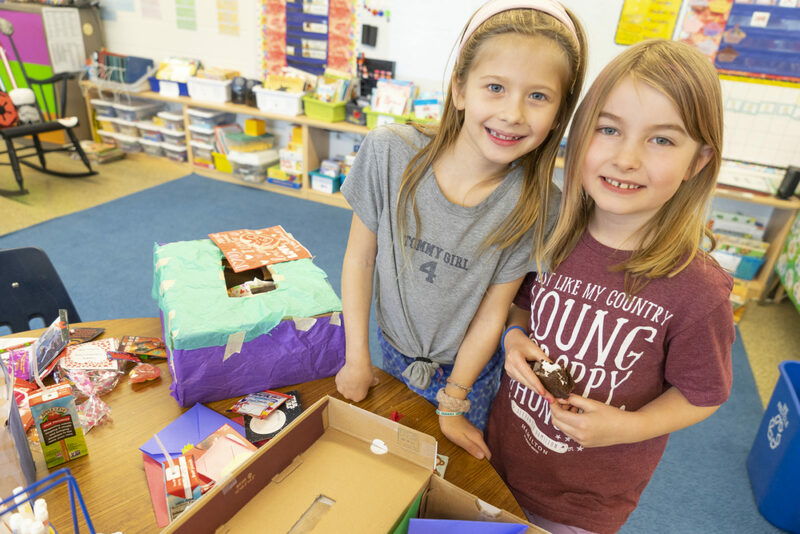 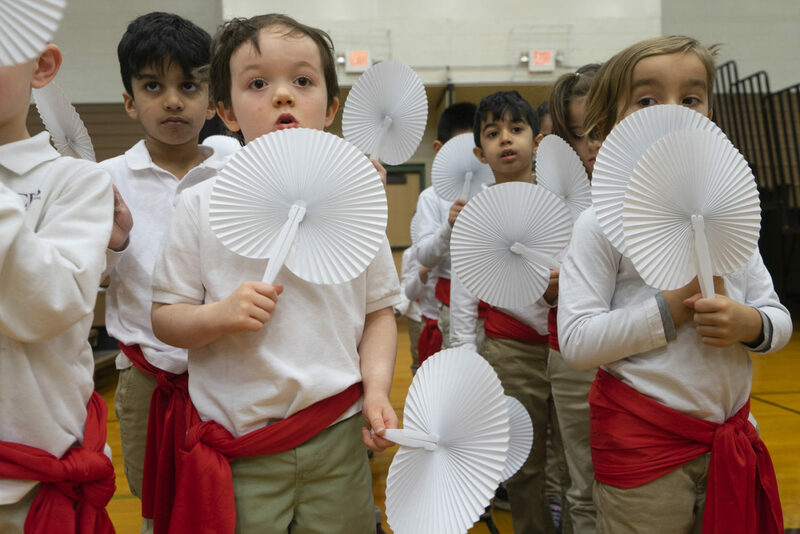 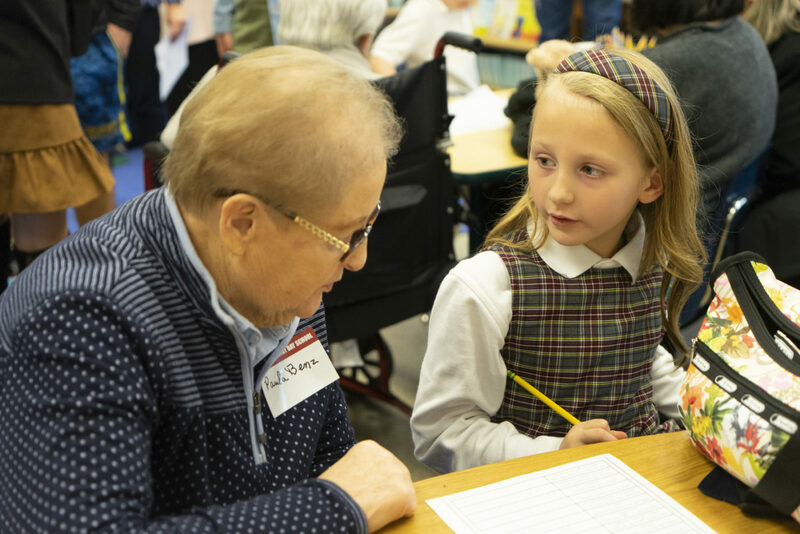 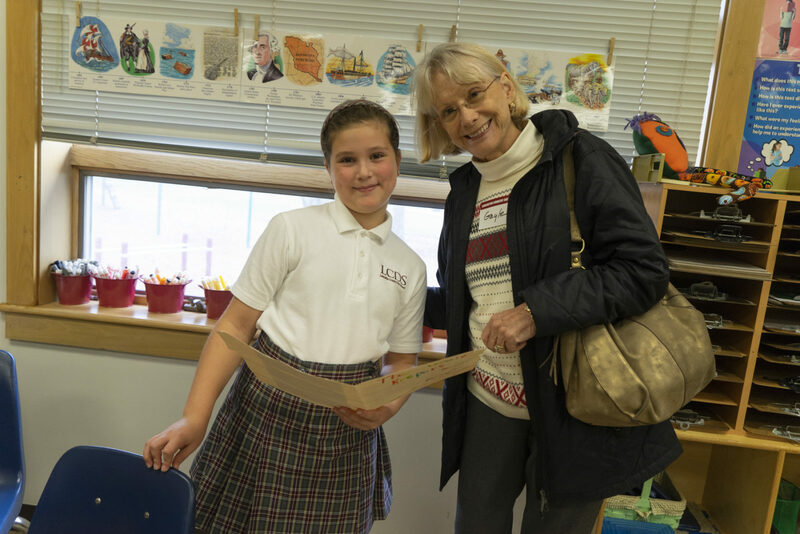 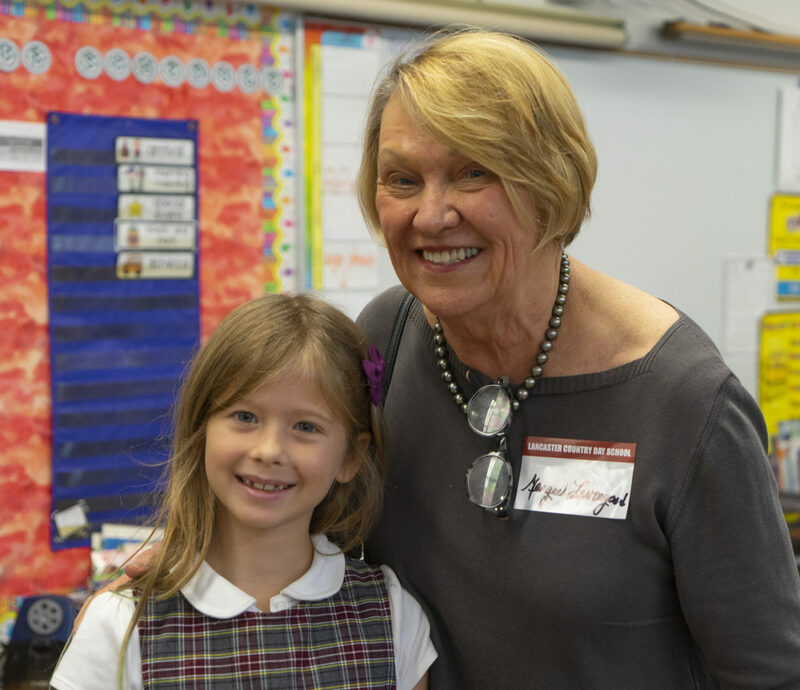 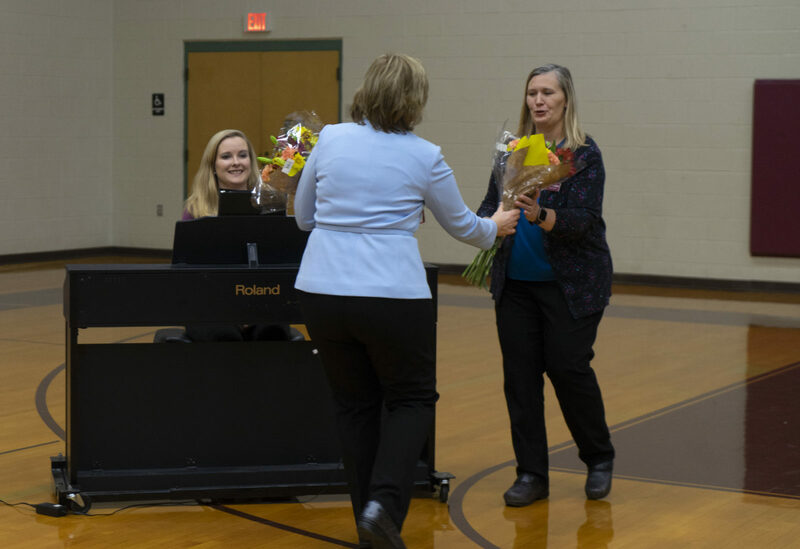 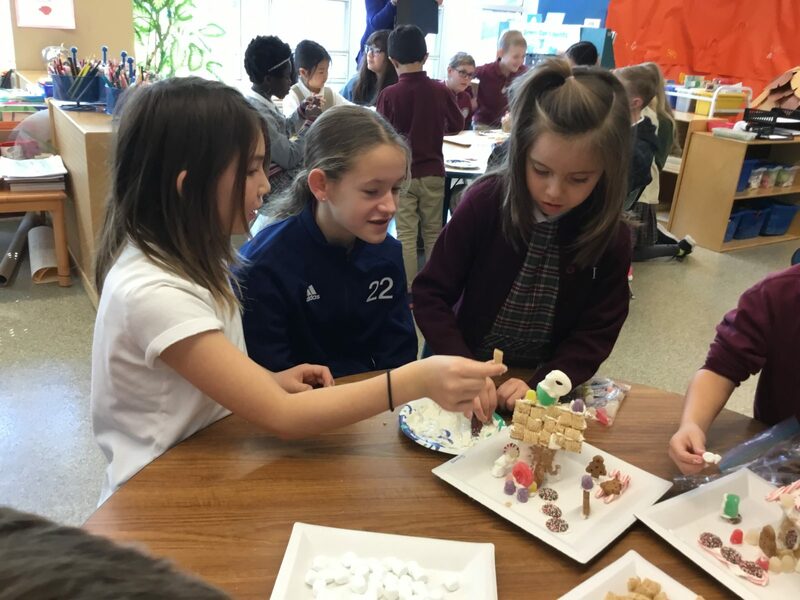 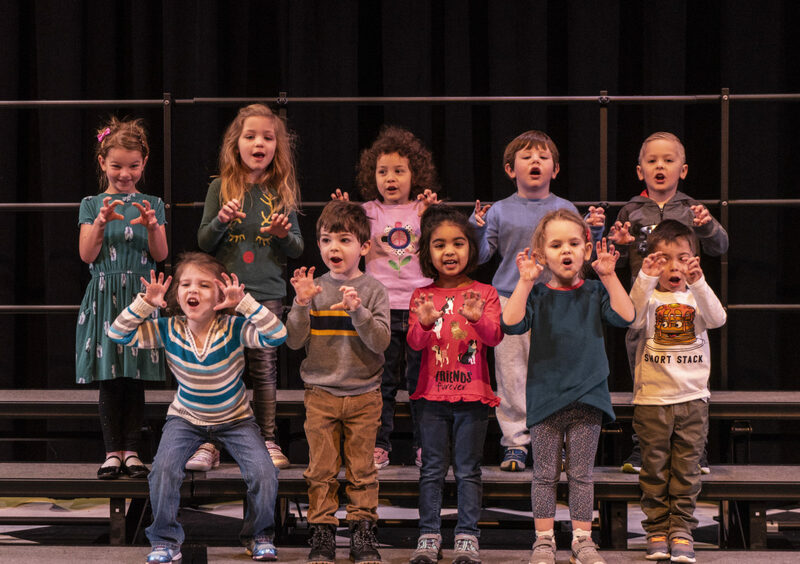 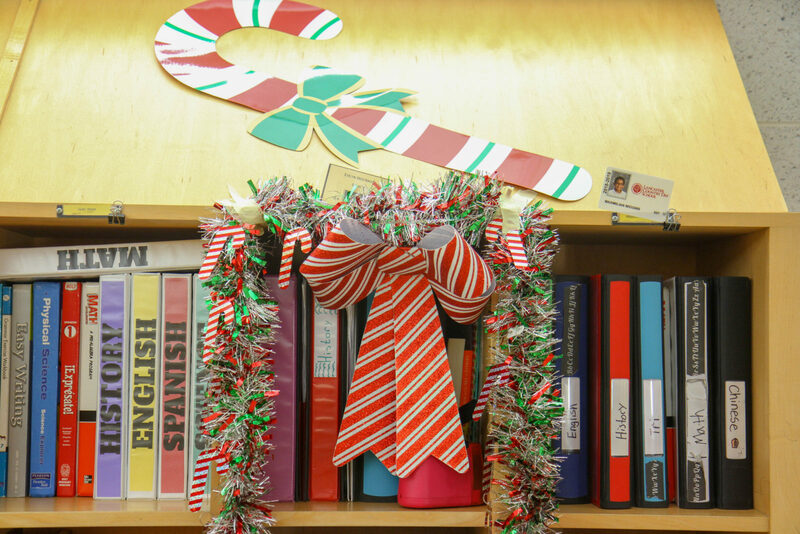 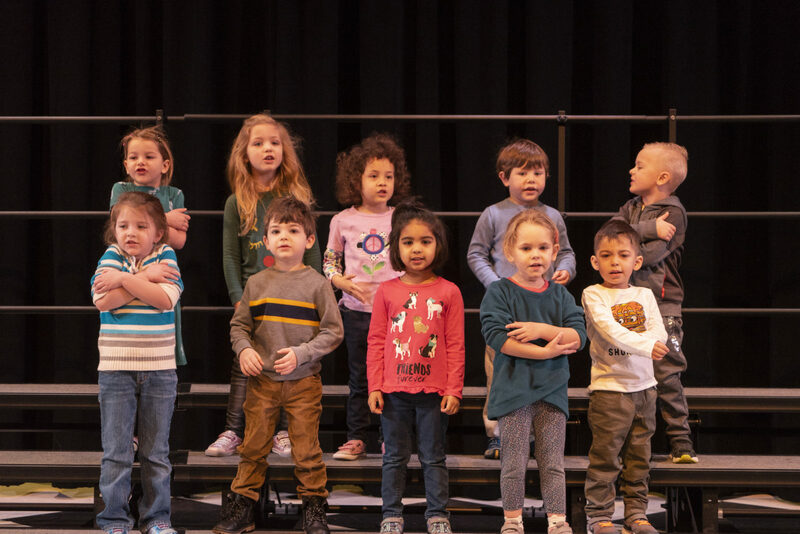 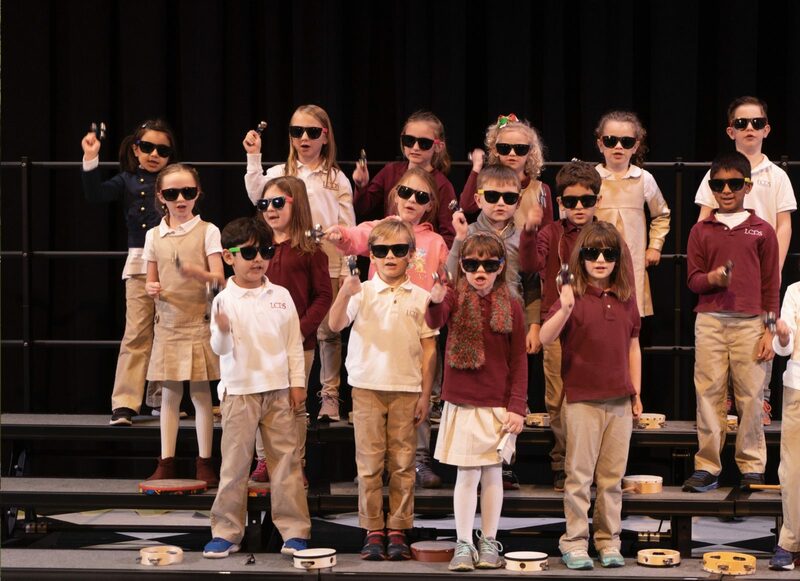 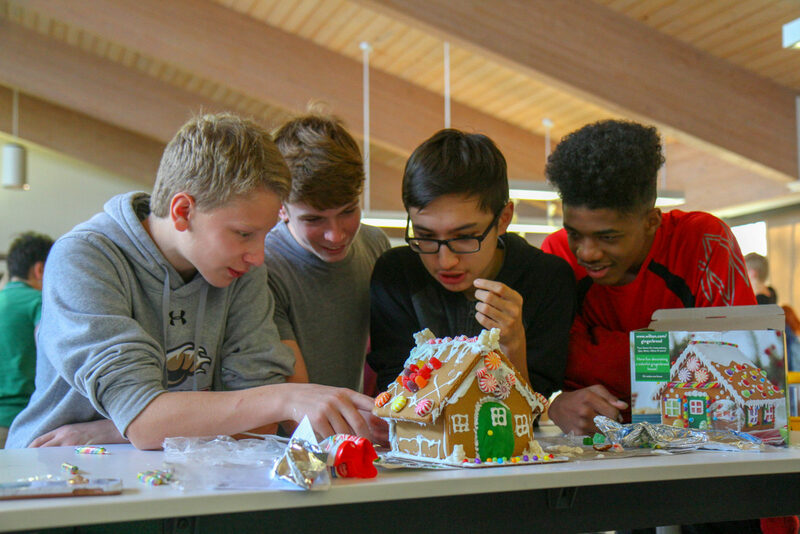 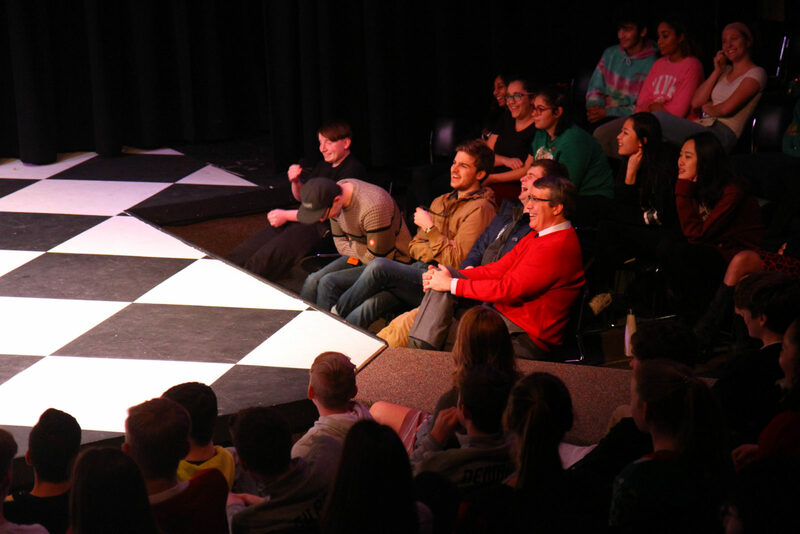 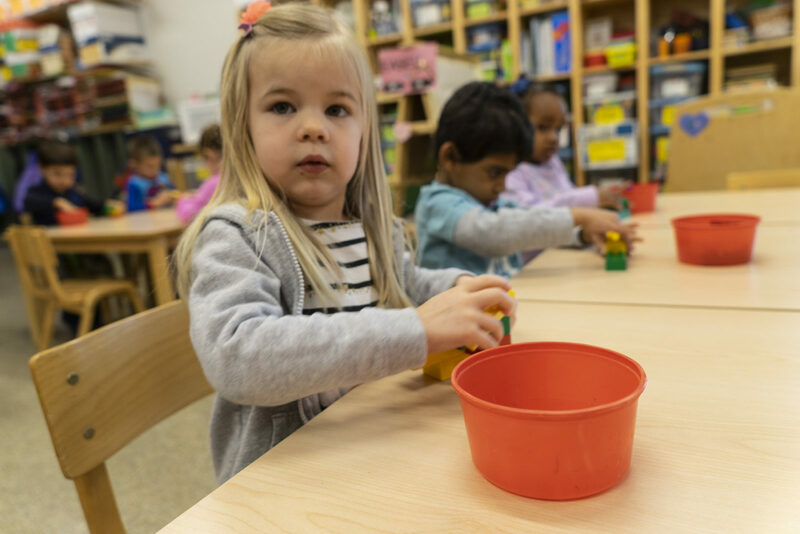 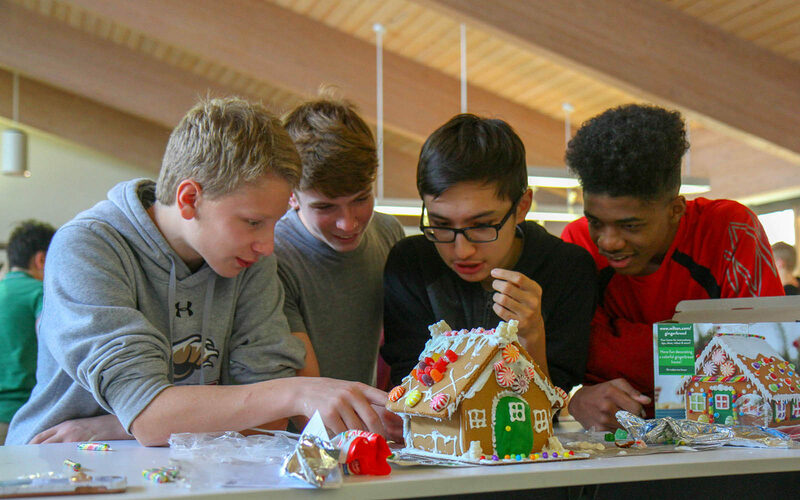 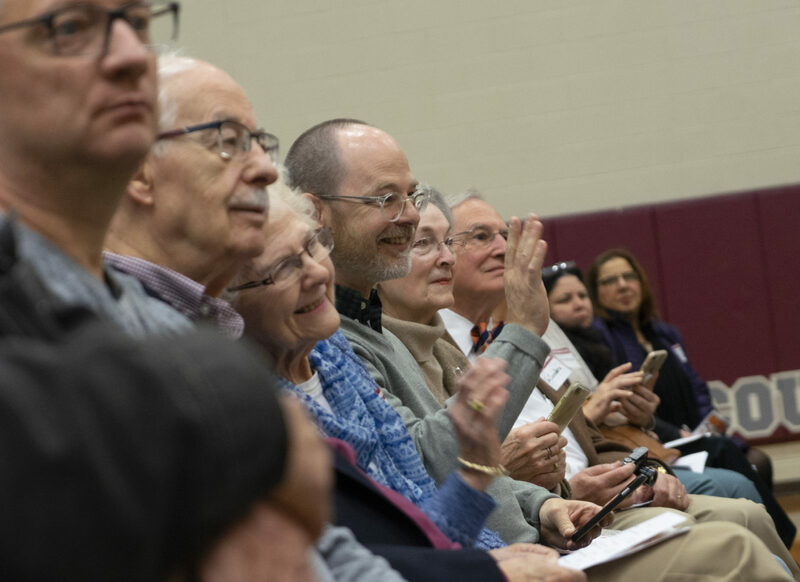 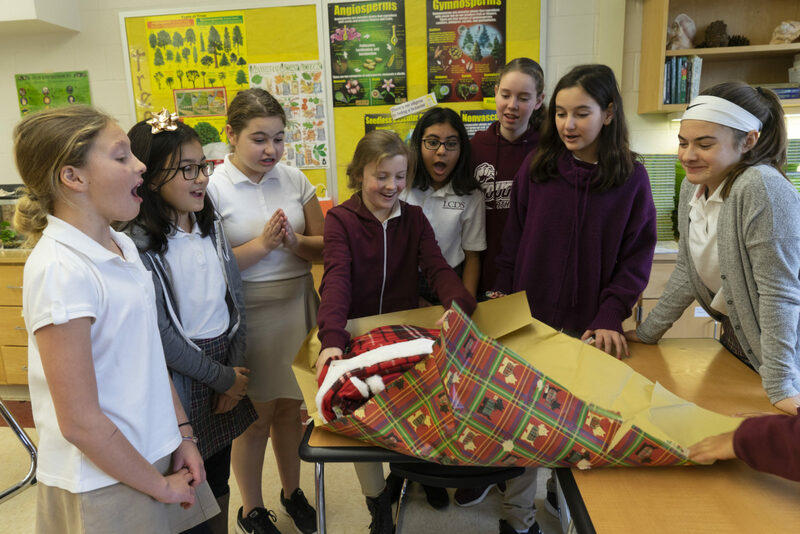 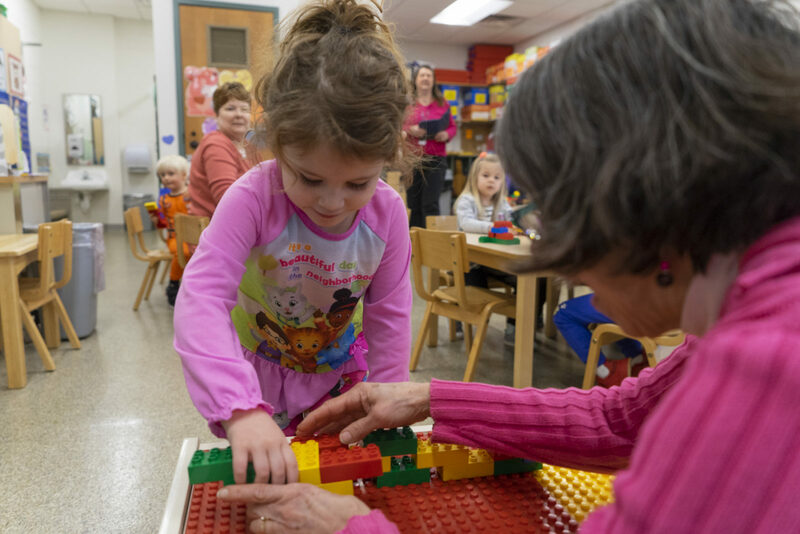 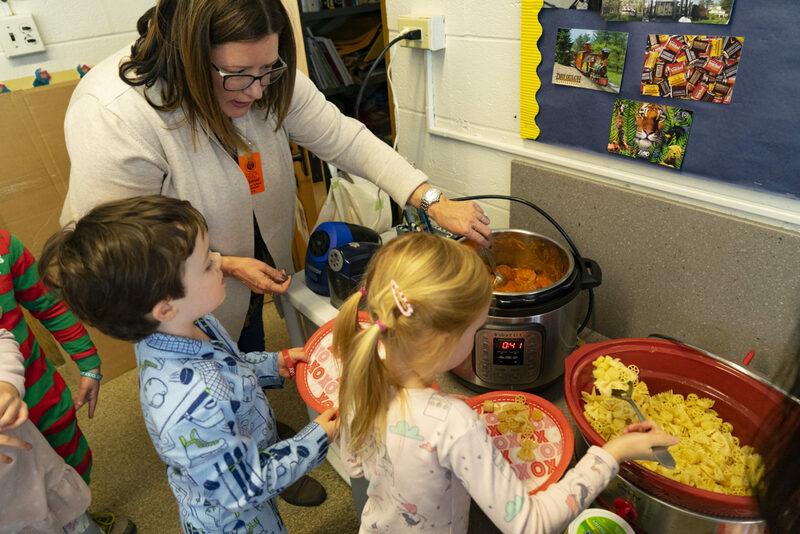 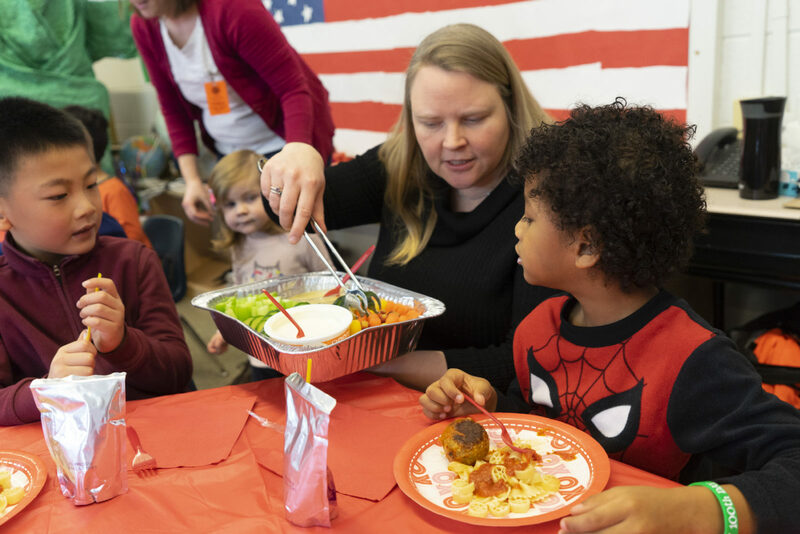 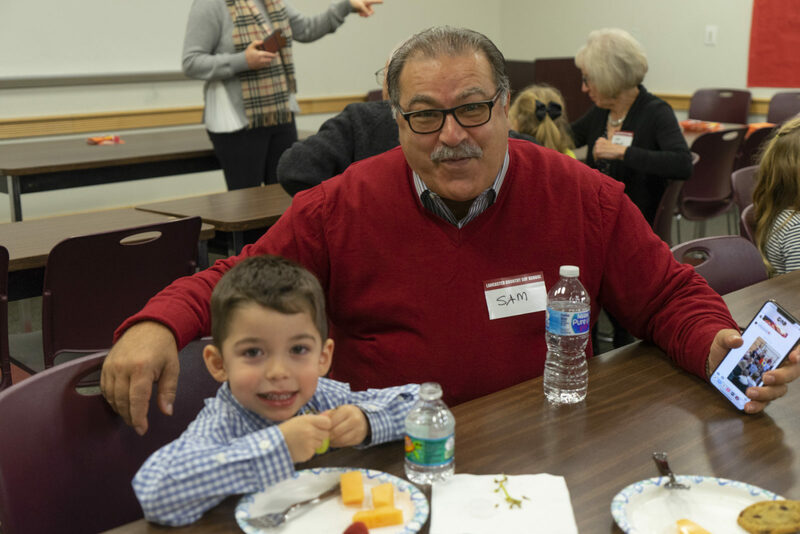 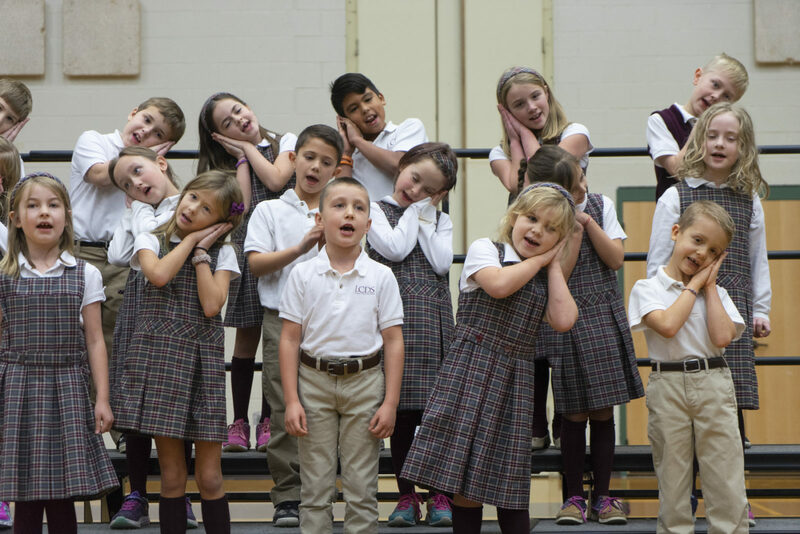 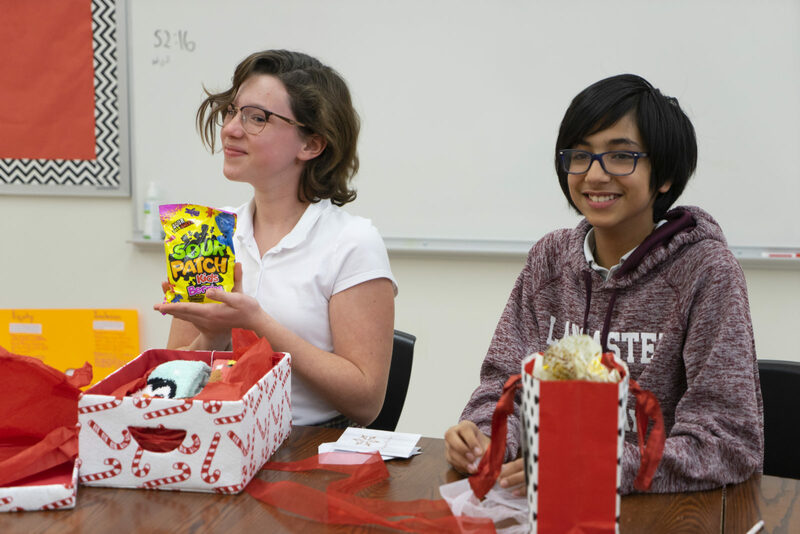 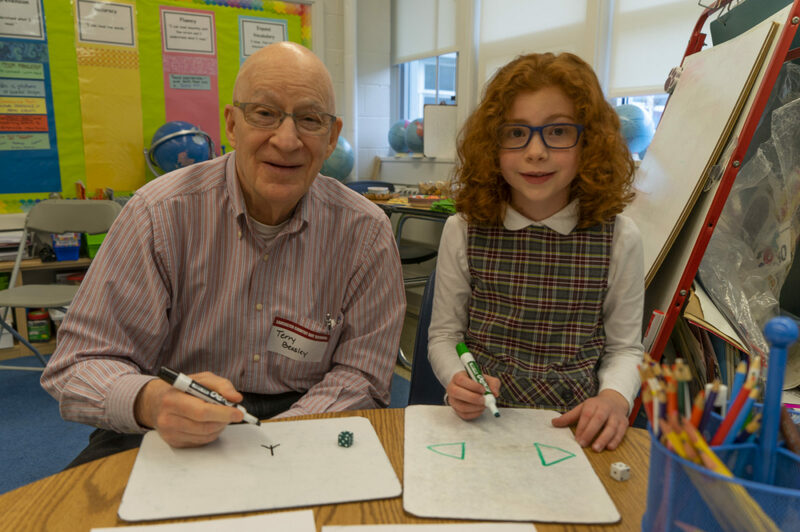 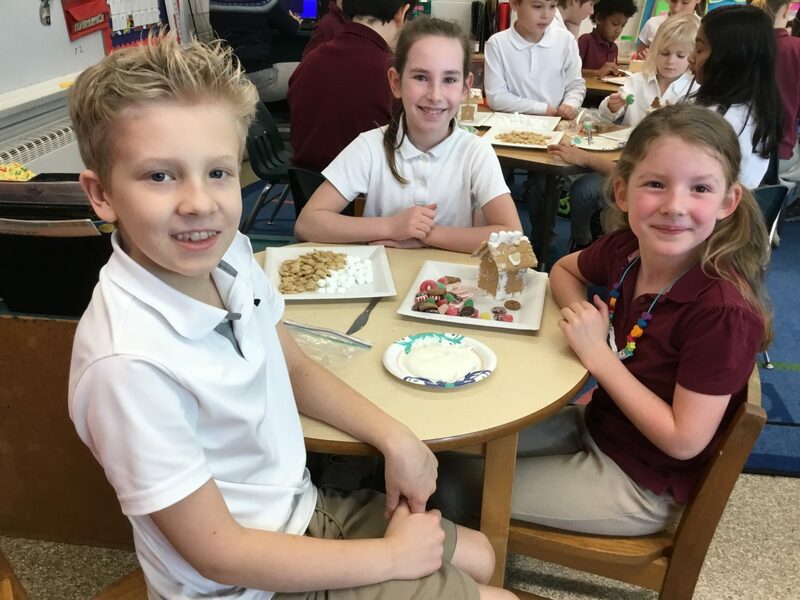 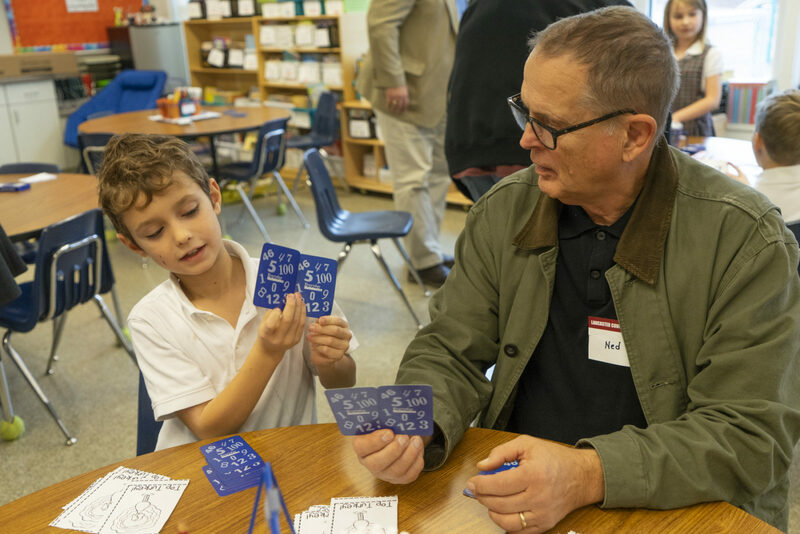 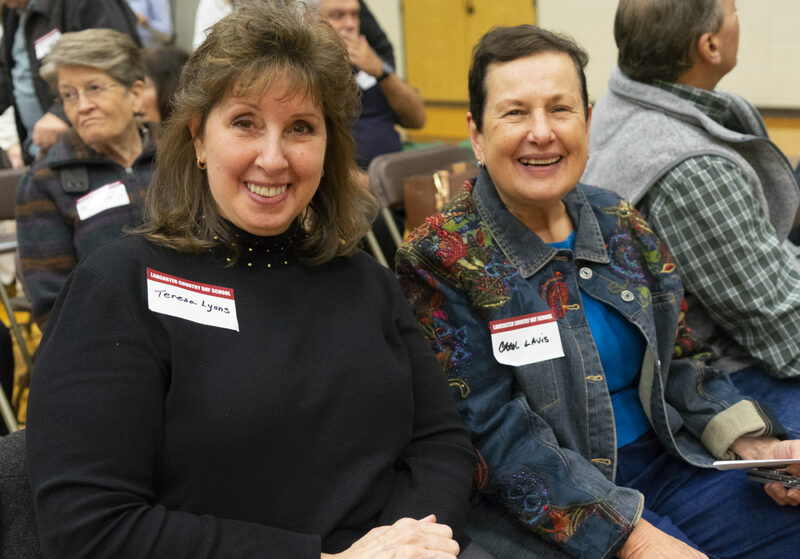 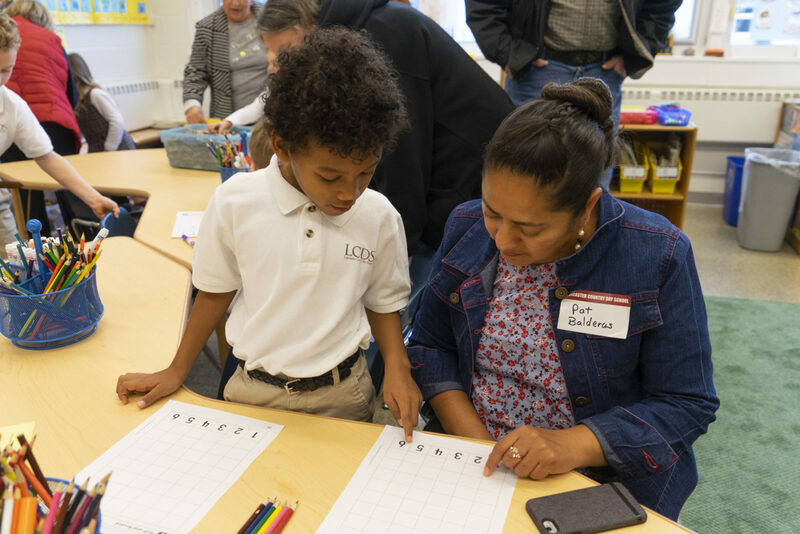 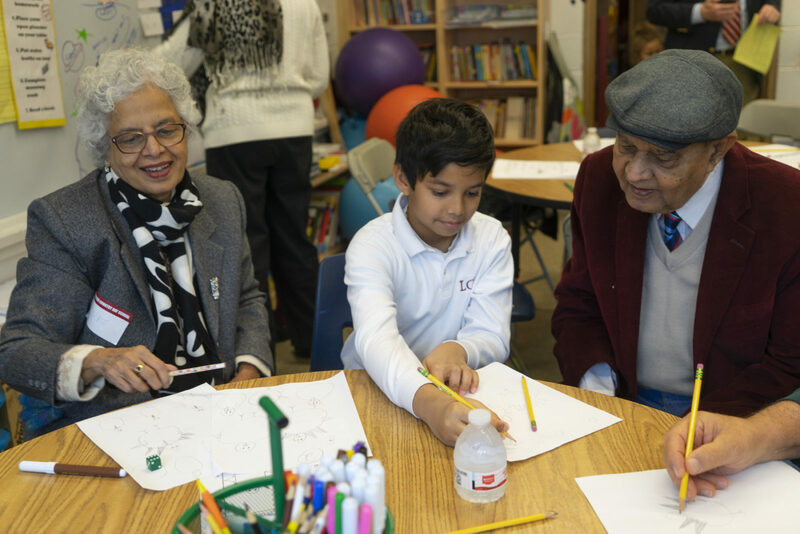 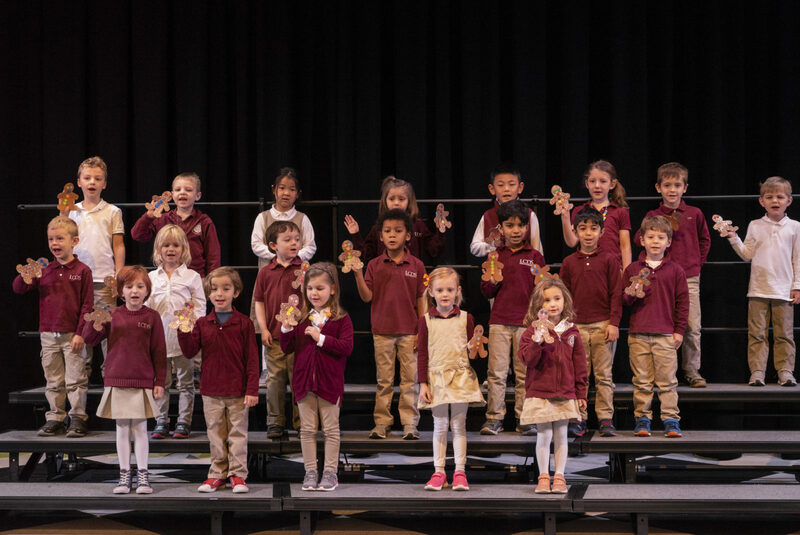 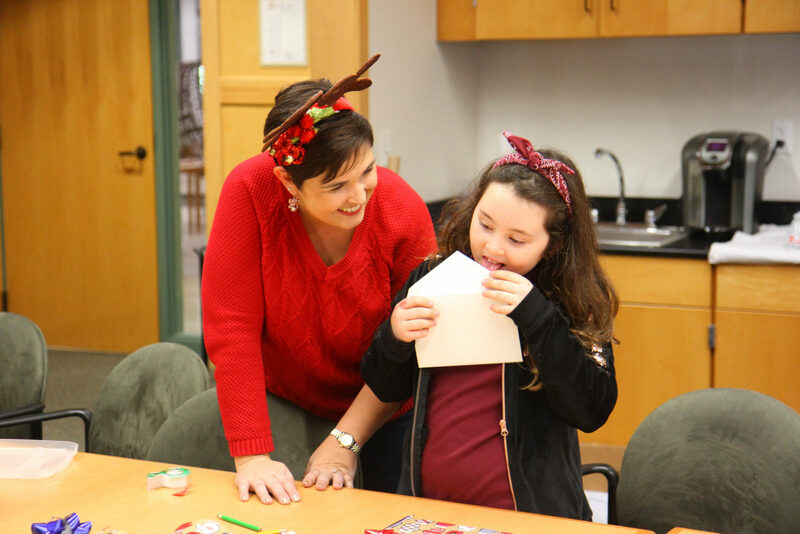 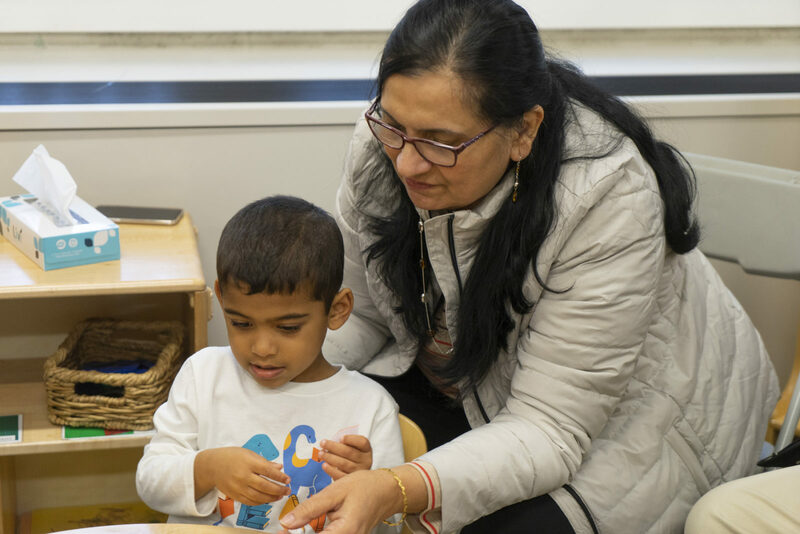 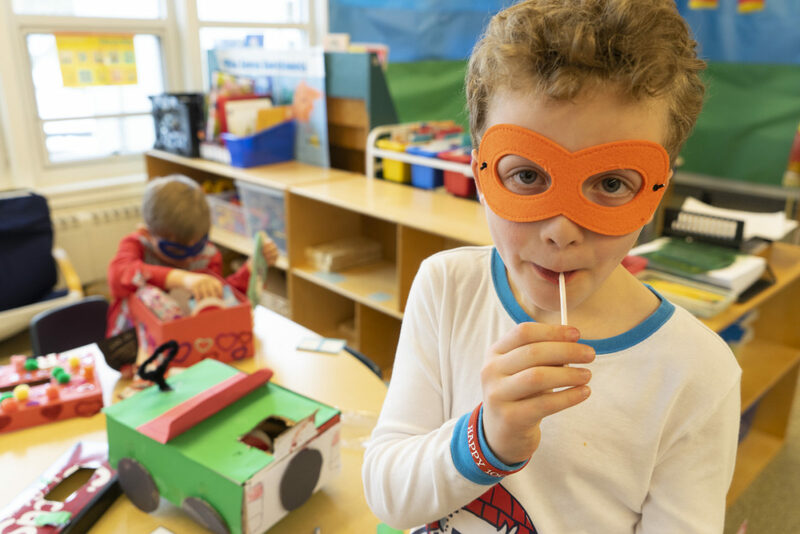 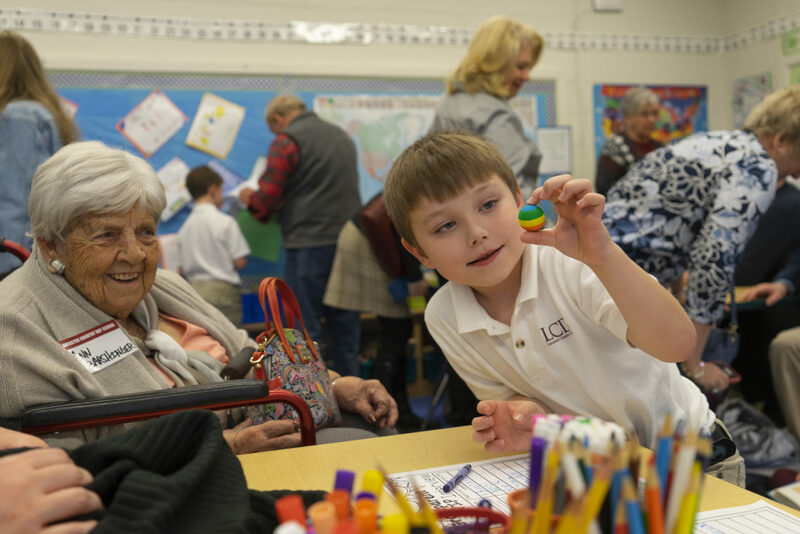 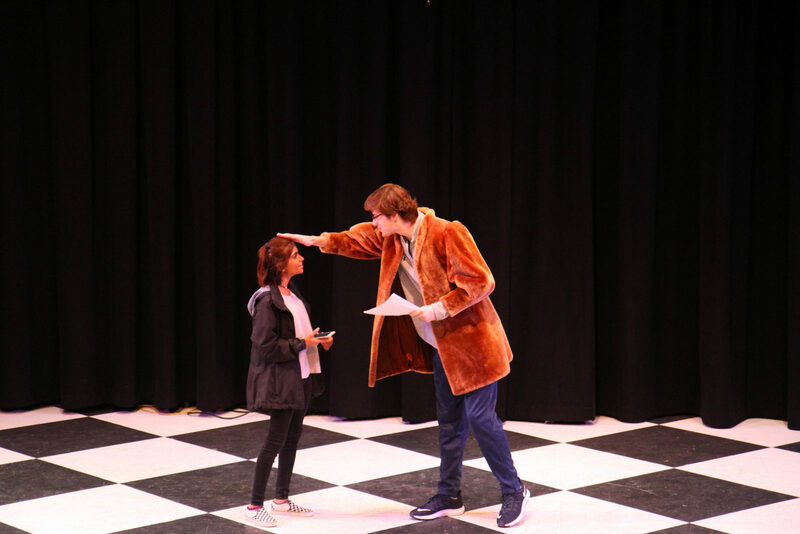 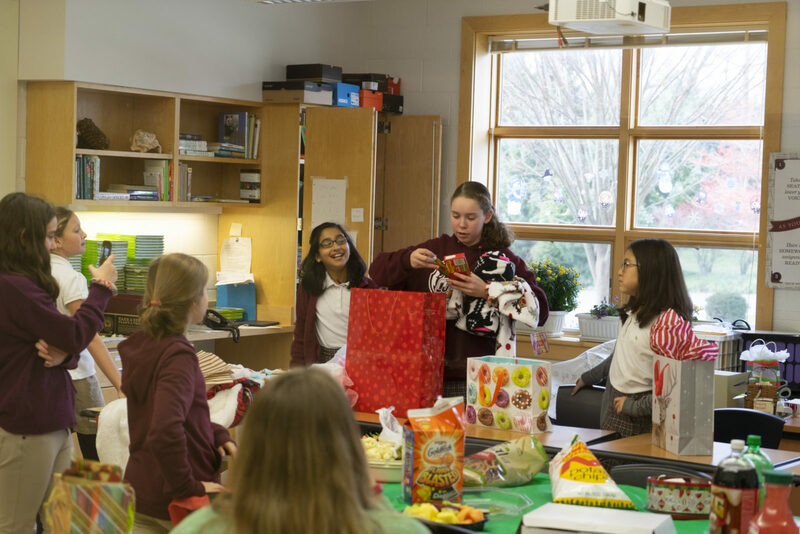 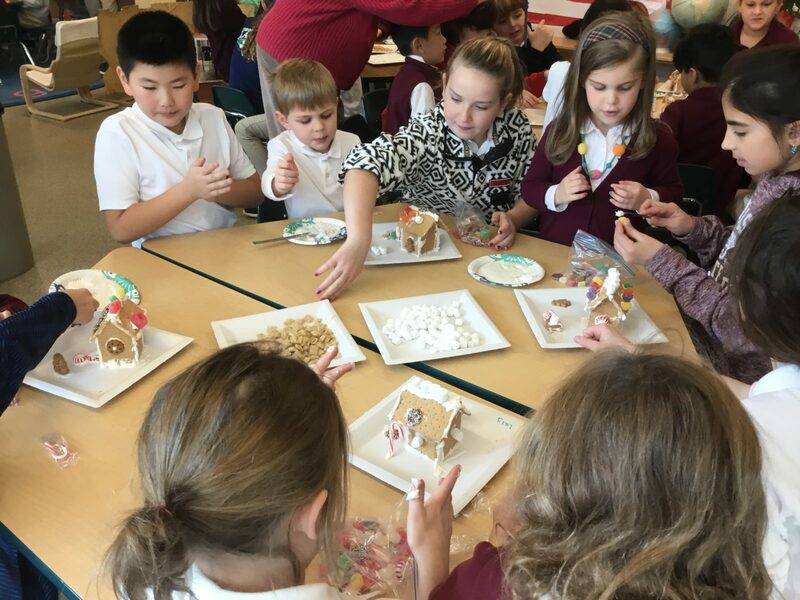 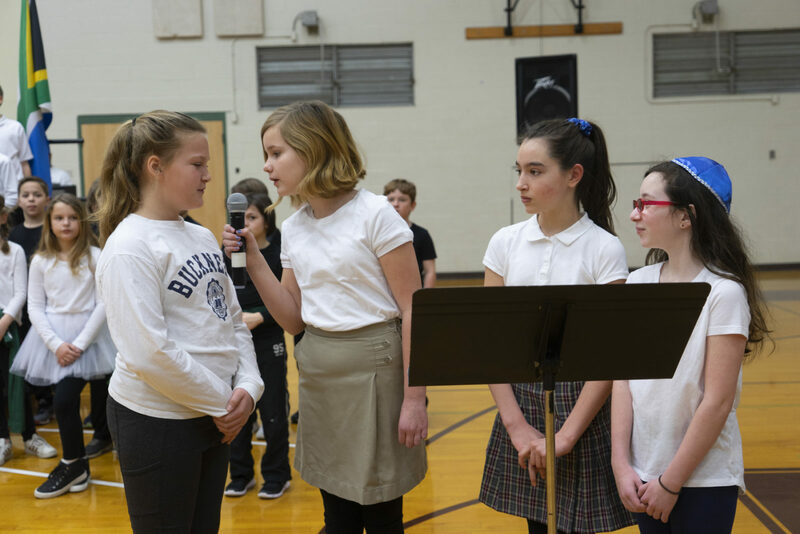 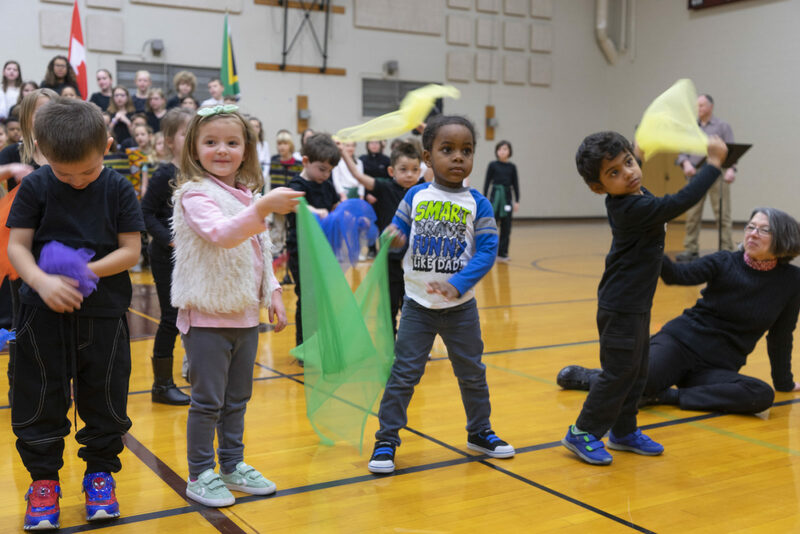 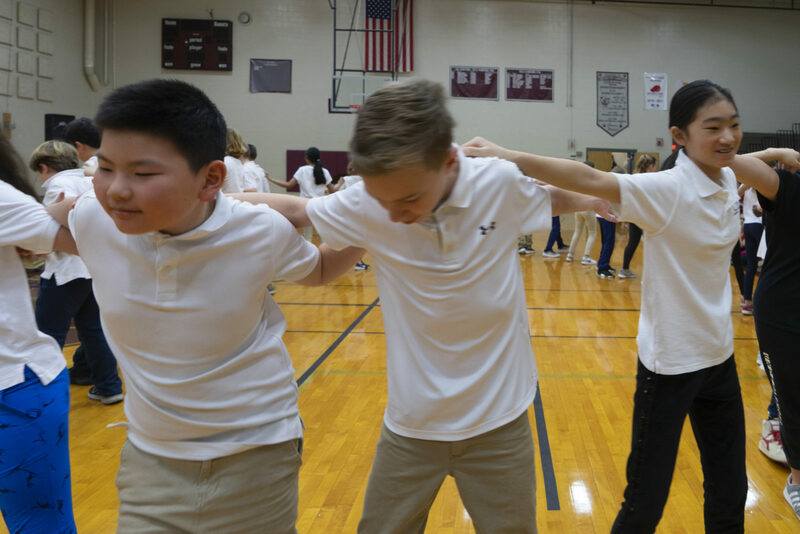 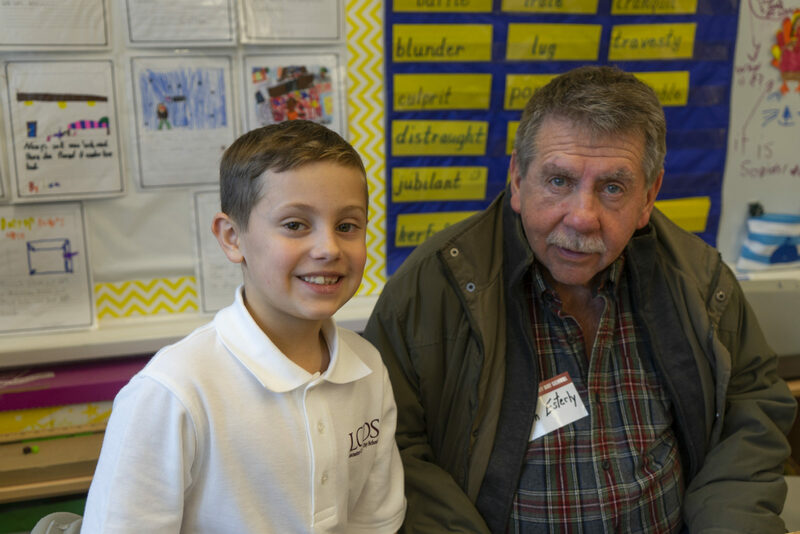 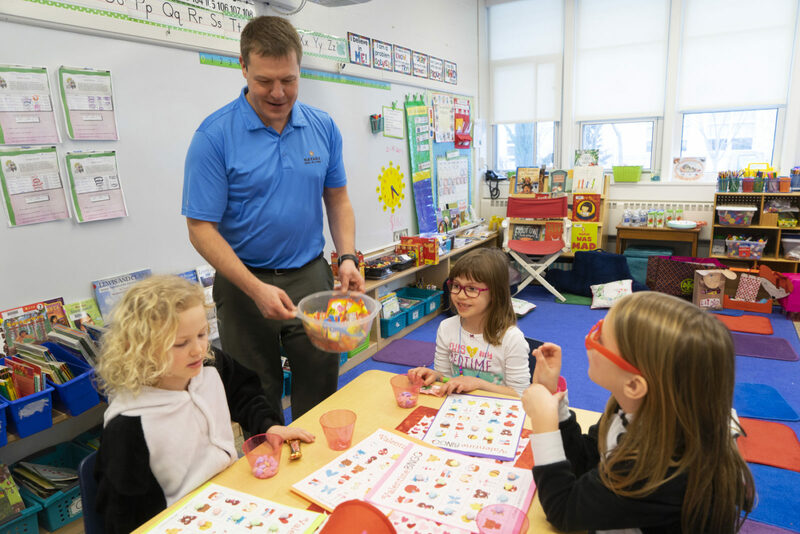 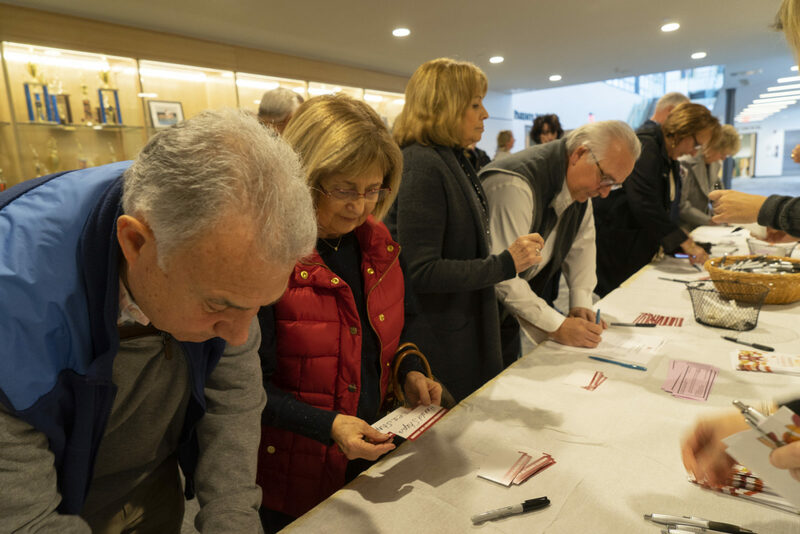 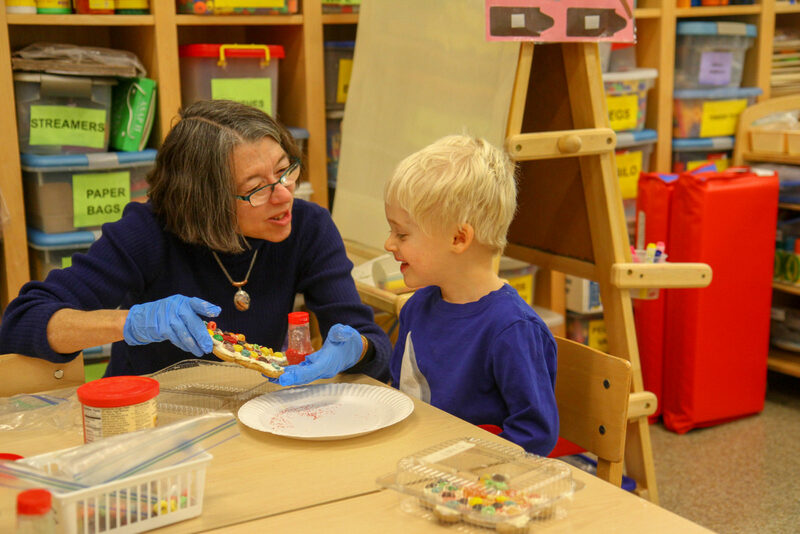 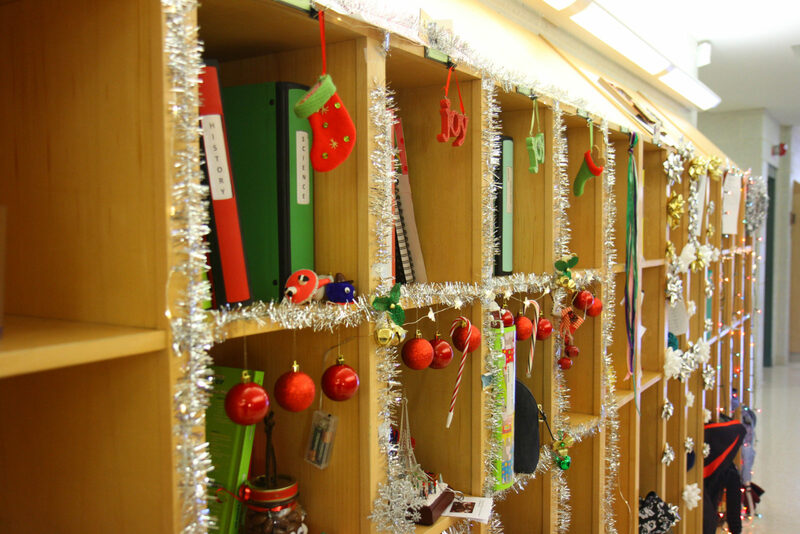 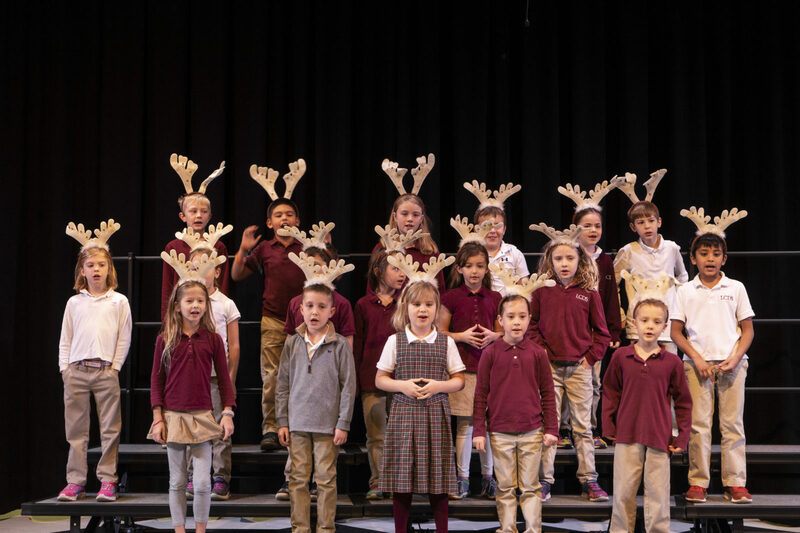 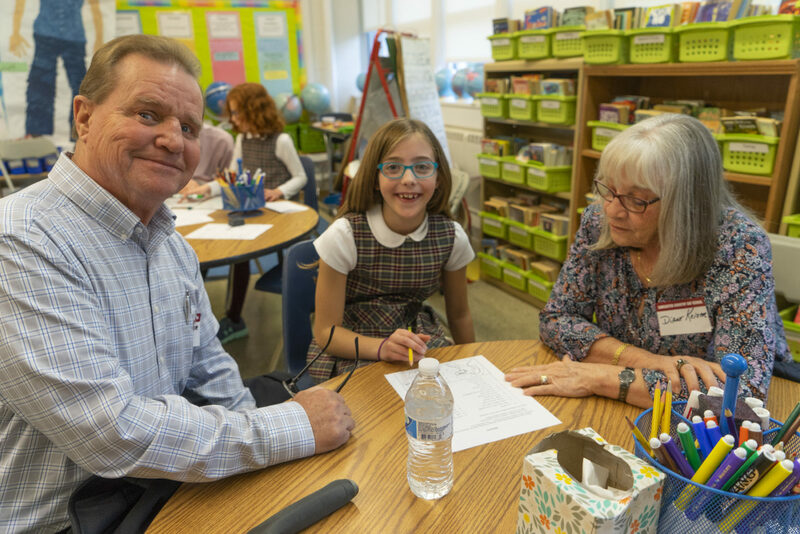 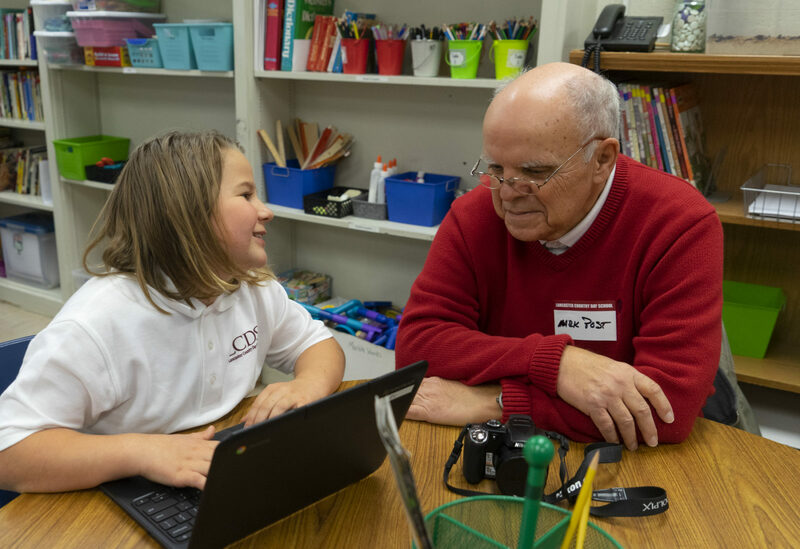 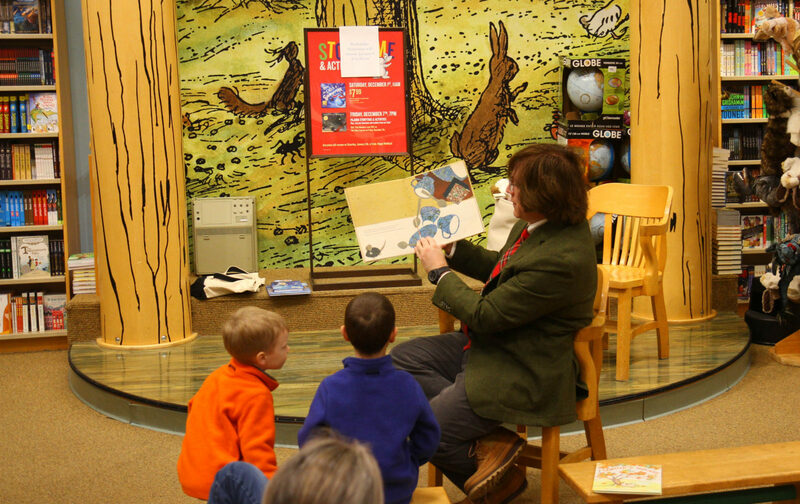 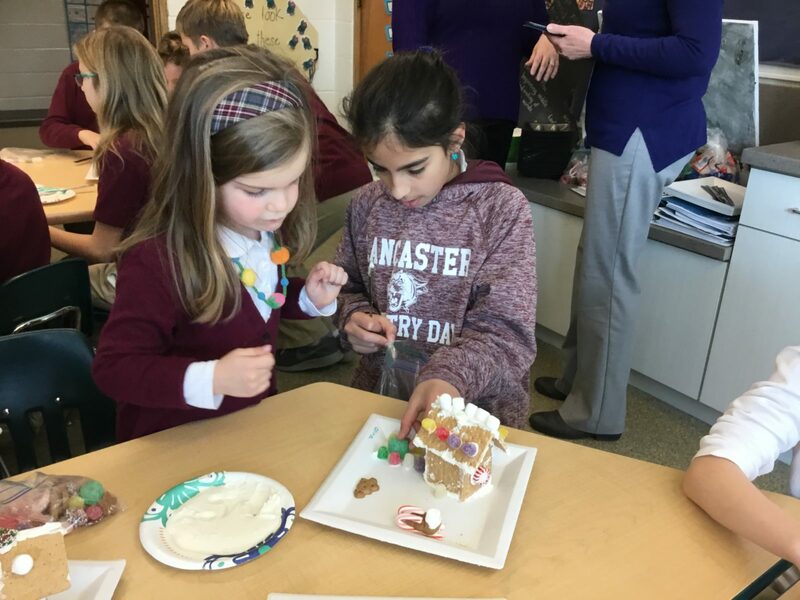 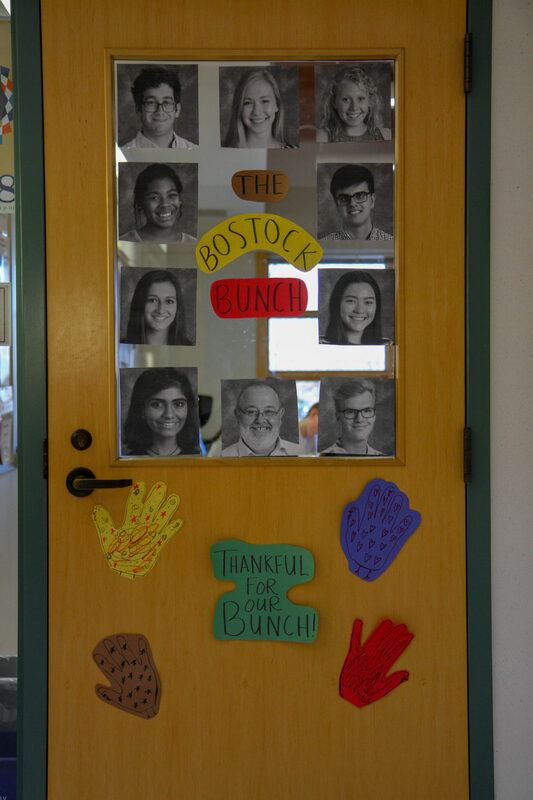 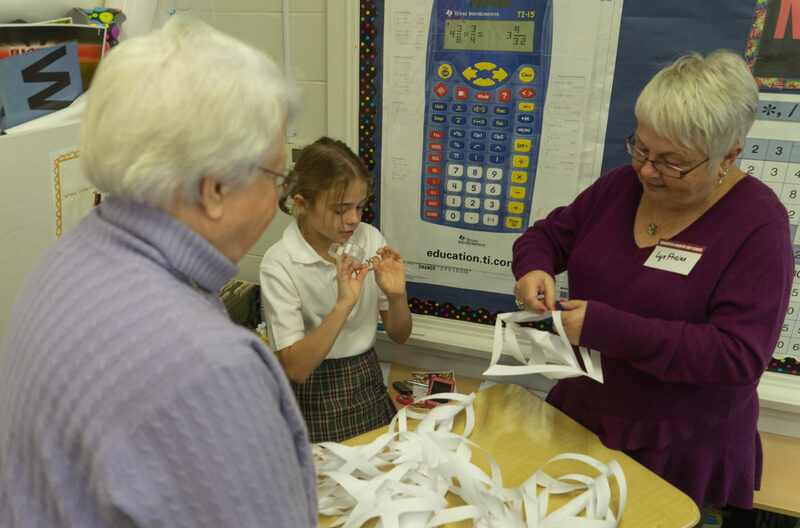 Lower Schoolers feted their elders with a bevy of delightful goings-on, from performances of musical numbers to a kid’s-eye view of the LS classroom. 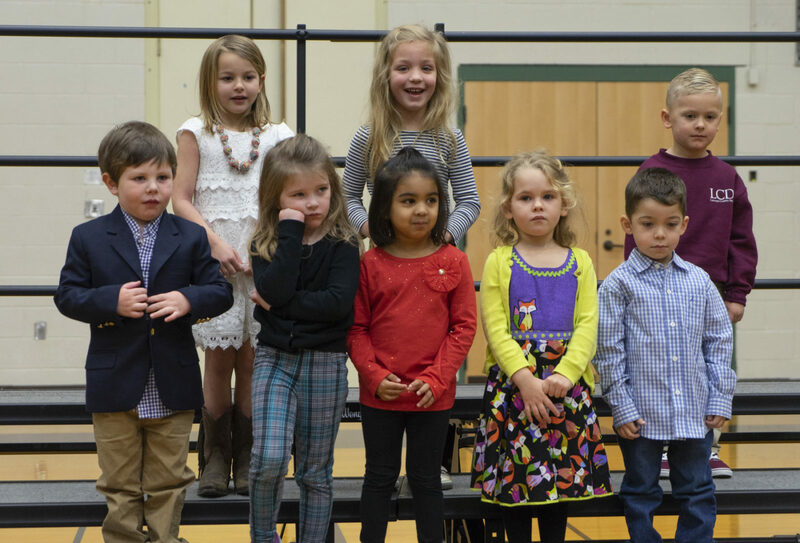 If you like smiles, this slideshow won’t disappoint.